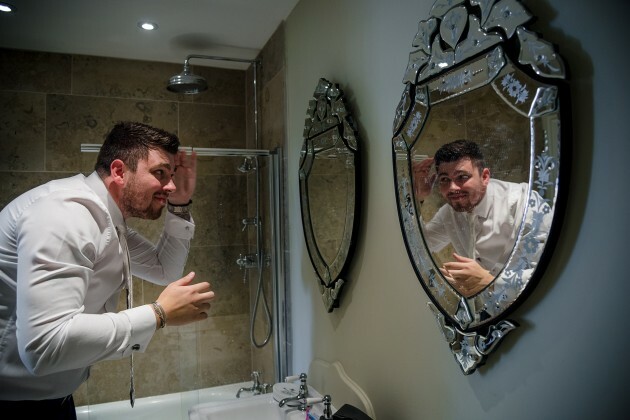 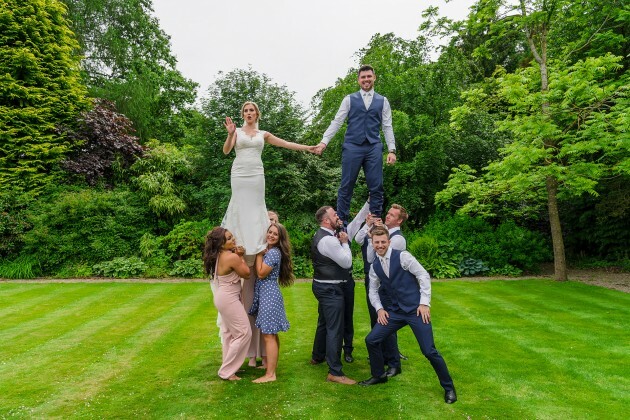 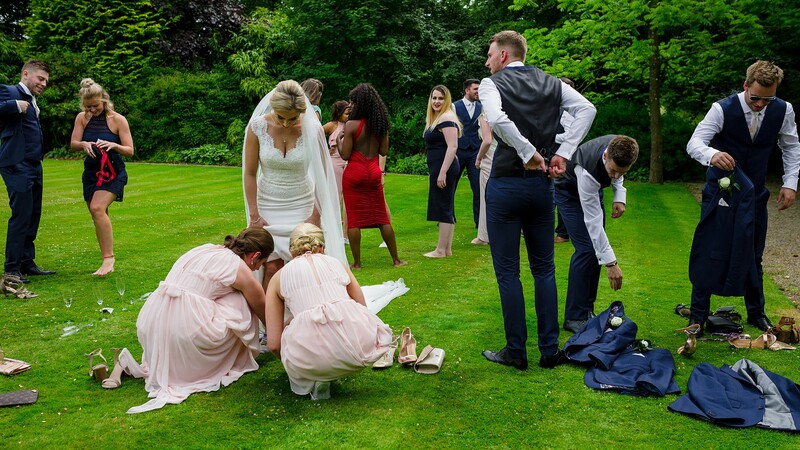 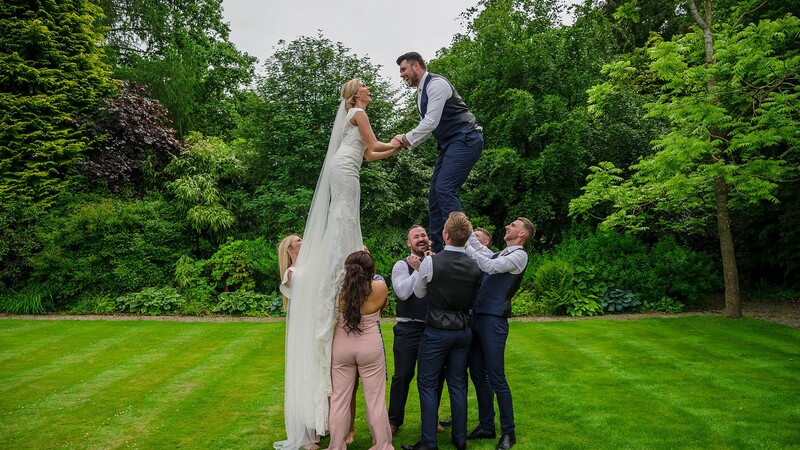 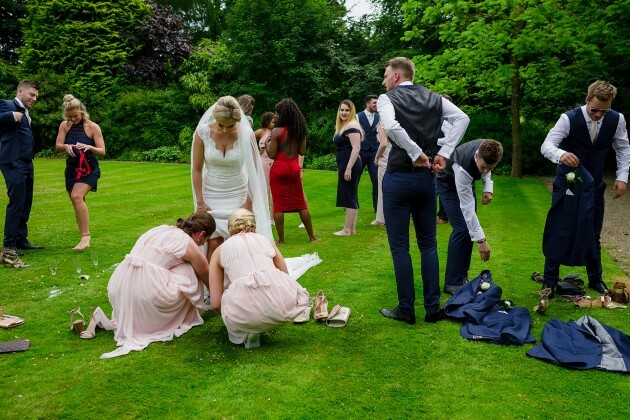 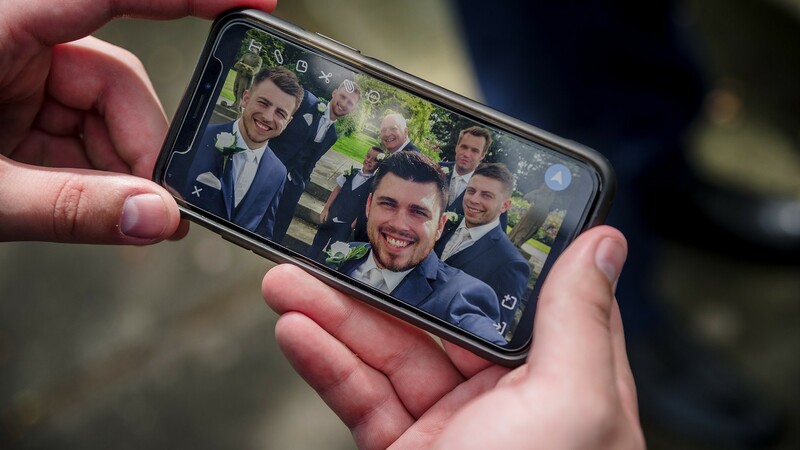 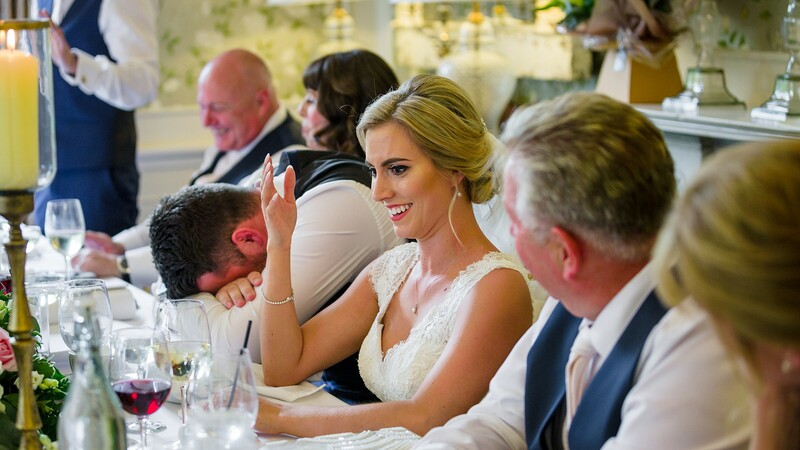 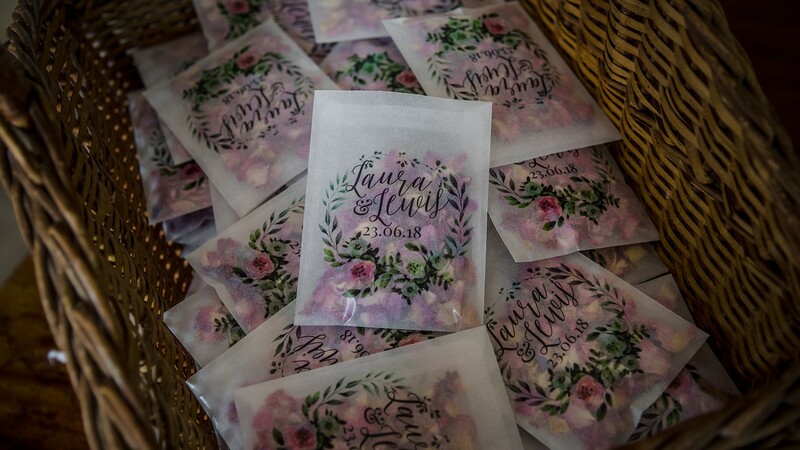 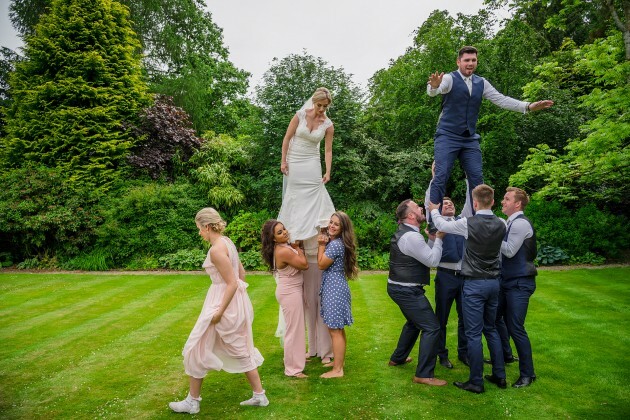 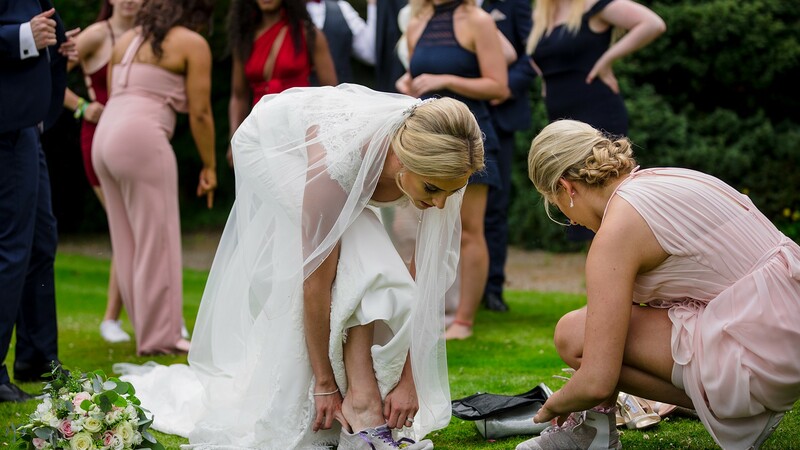 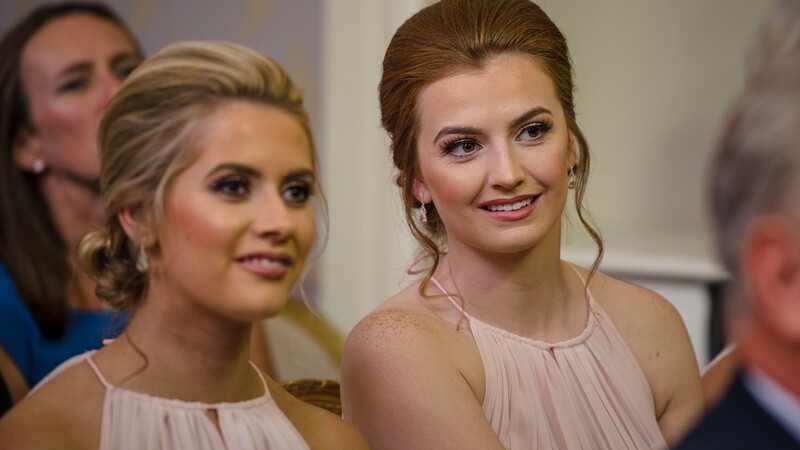 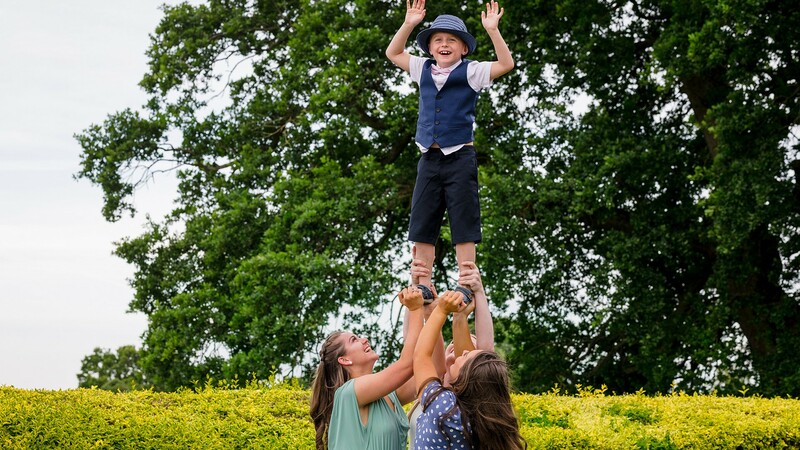 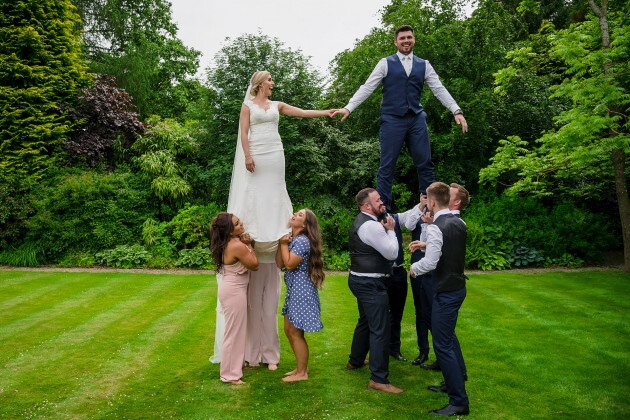 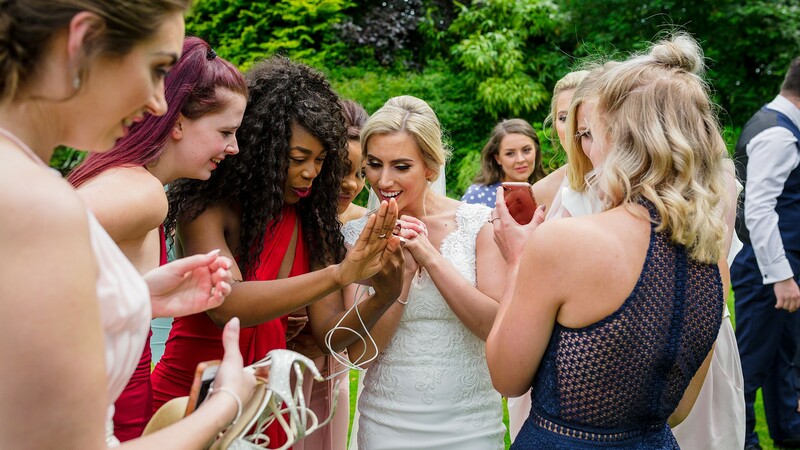 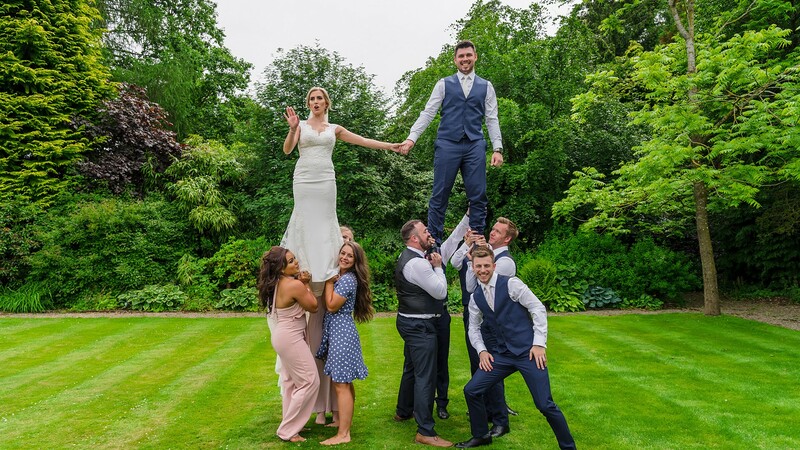 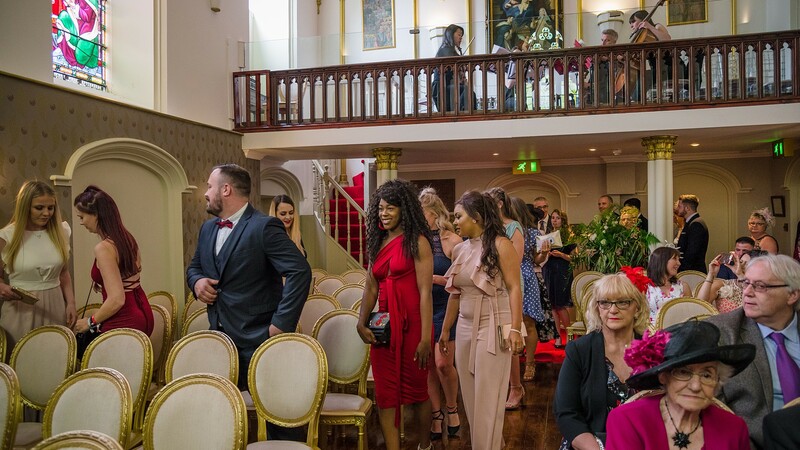 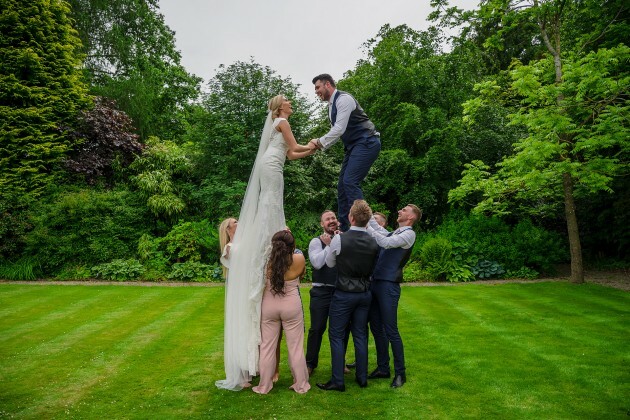 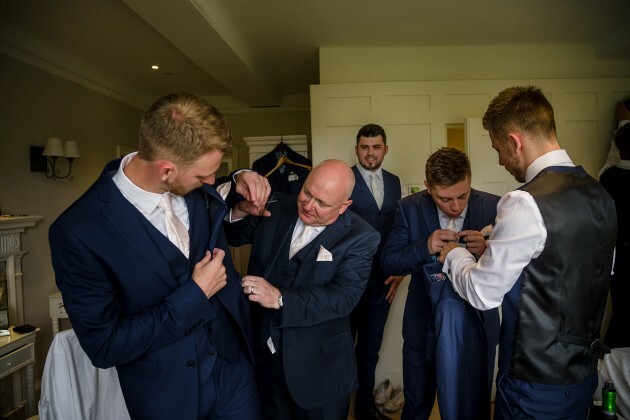 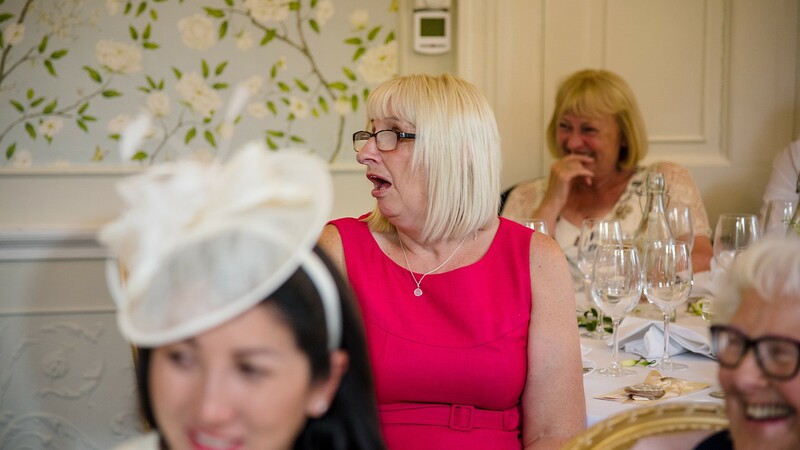 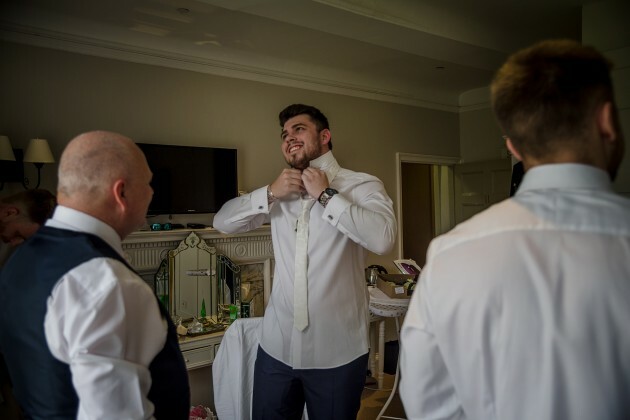 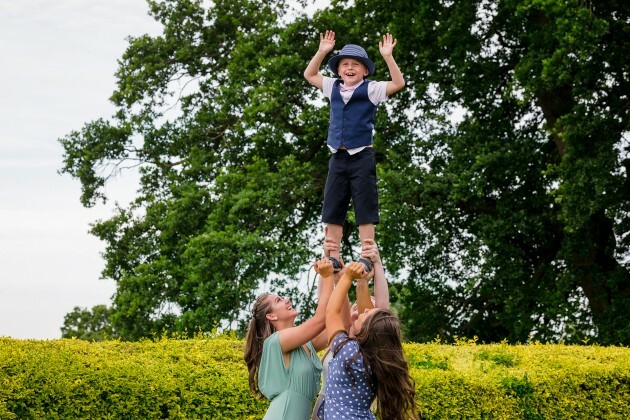 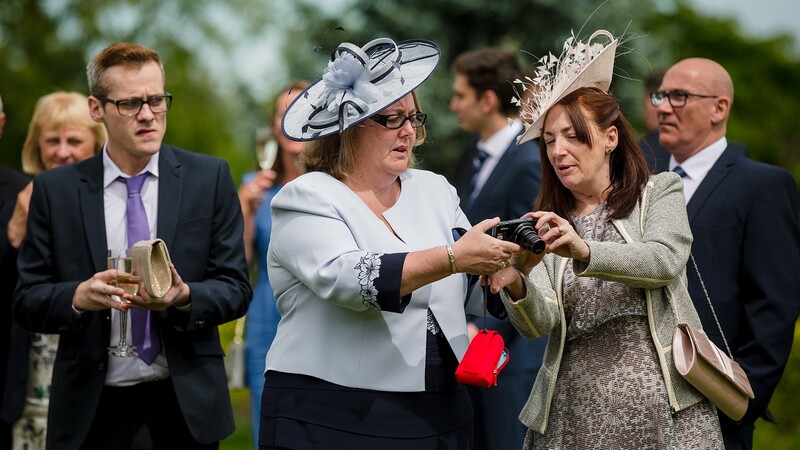 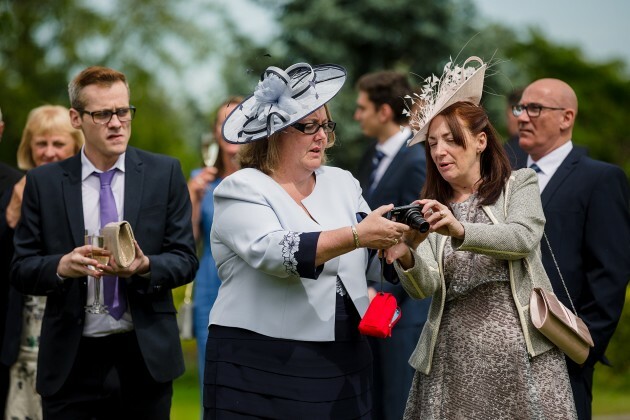 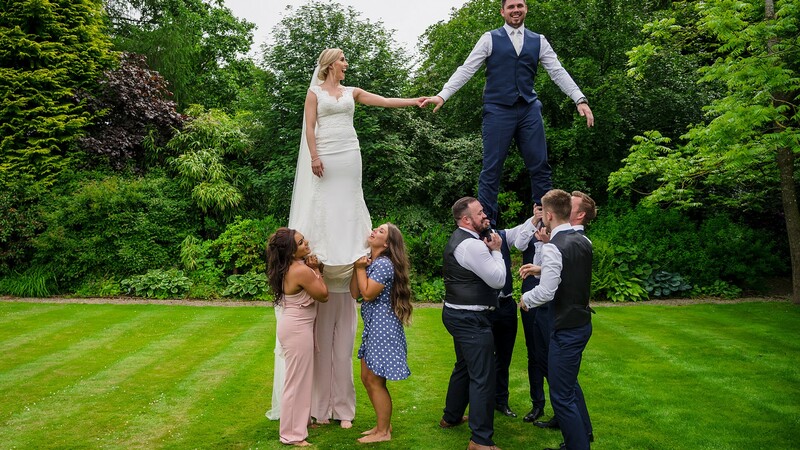 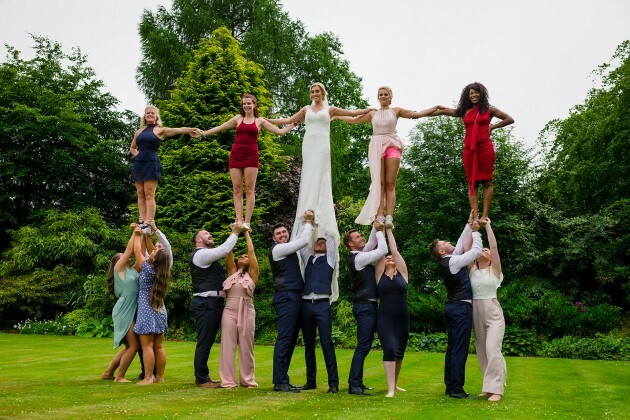 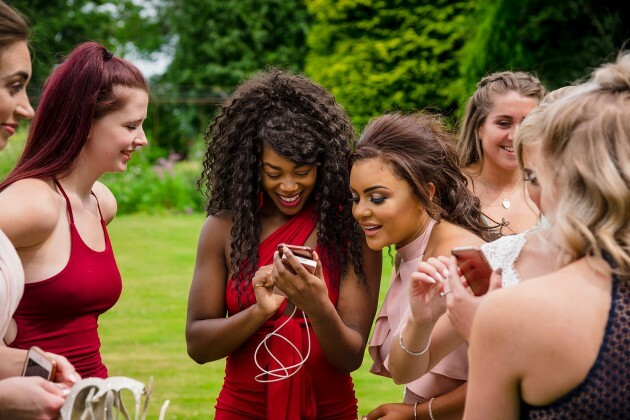 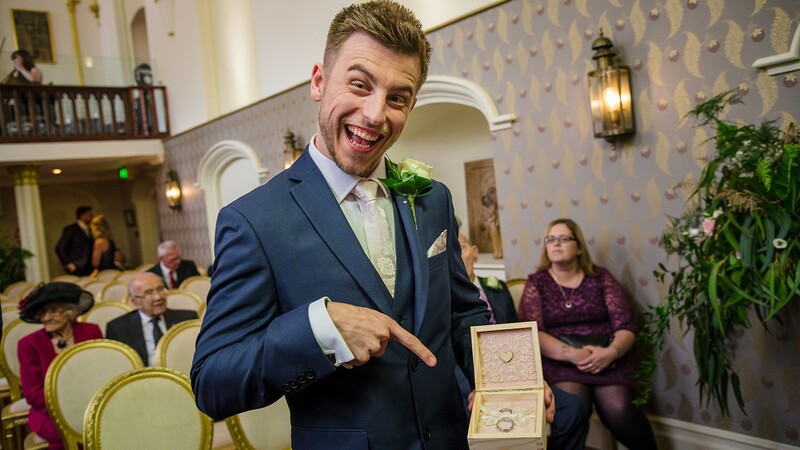 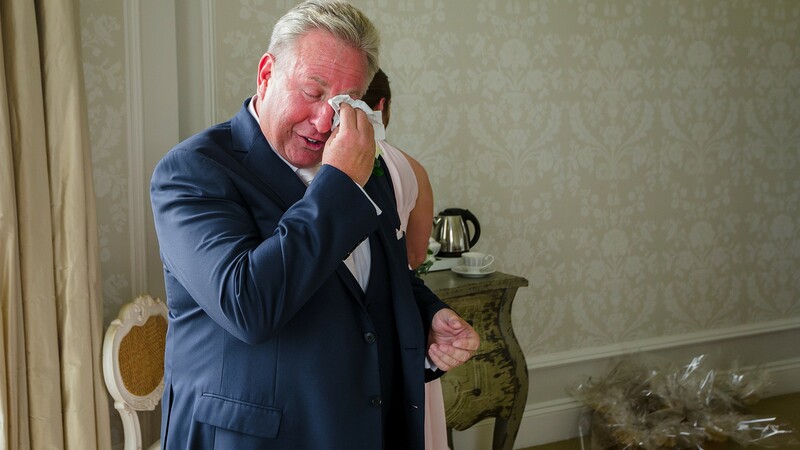 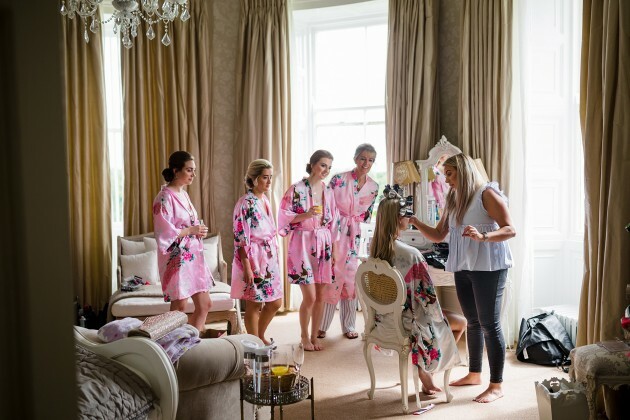 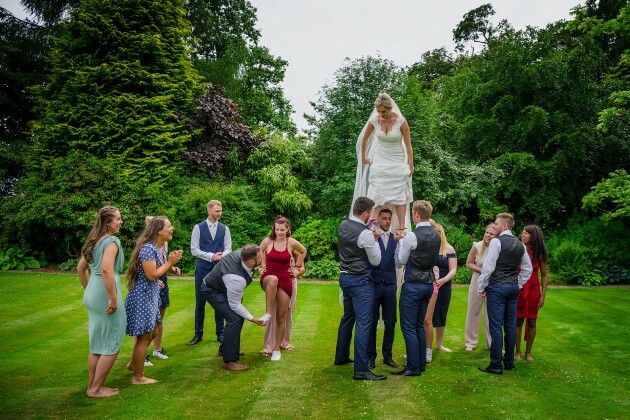 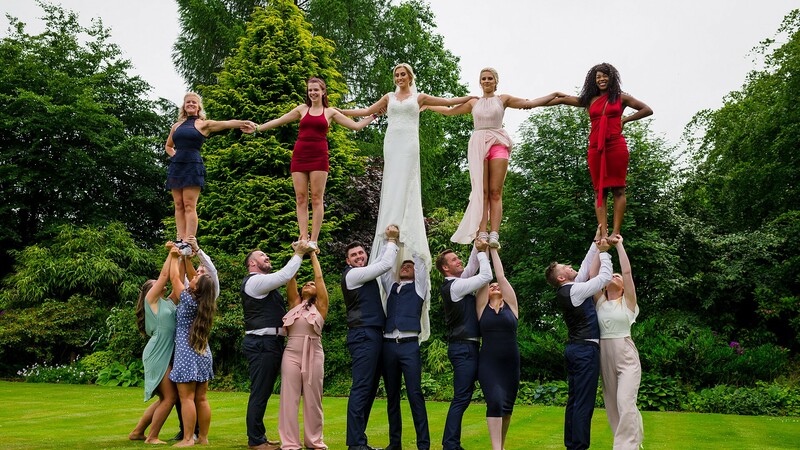 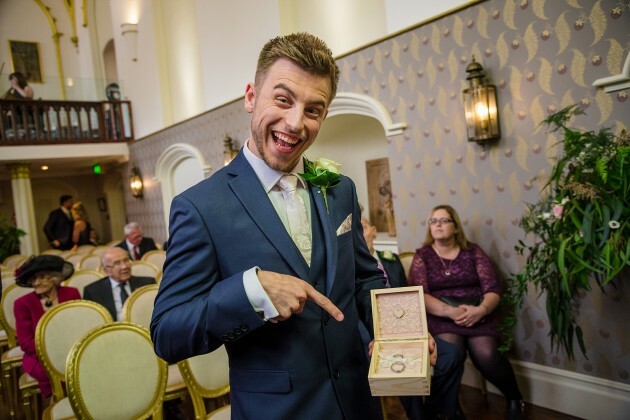 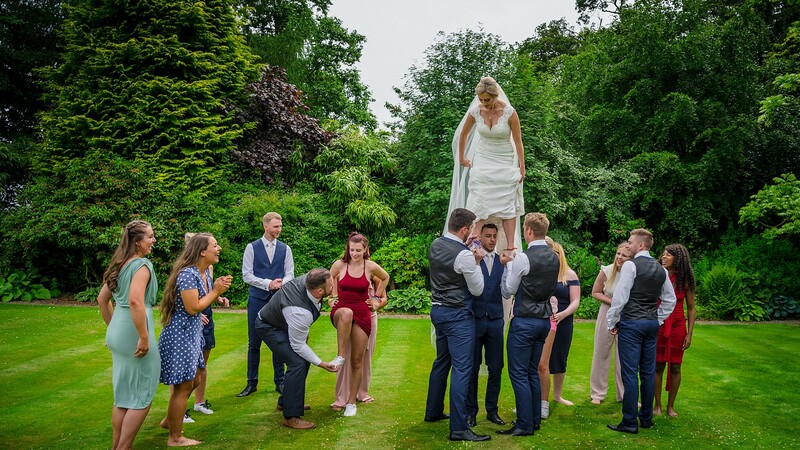 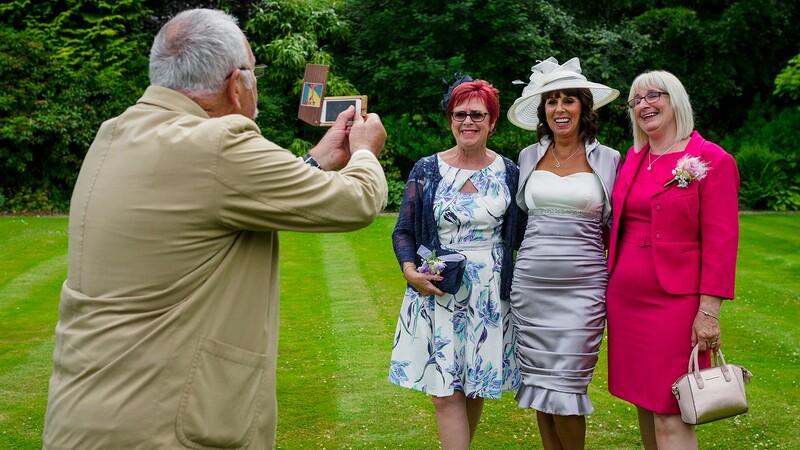 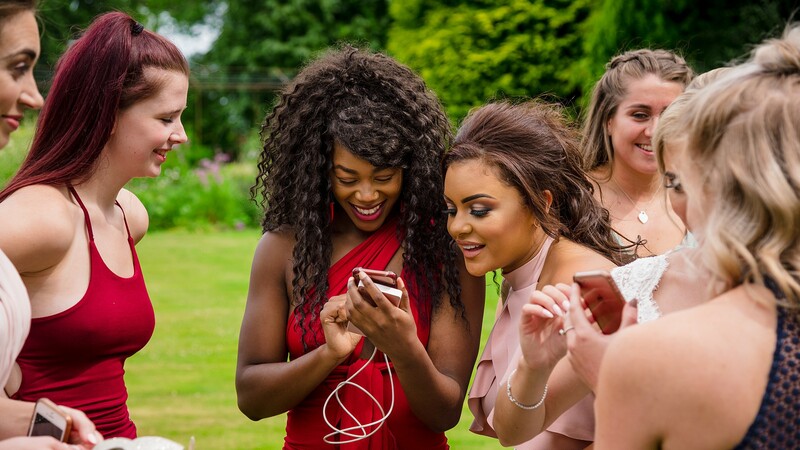 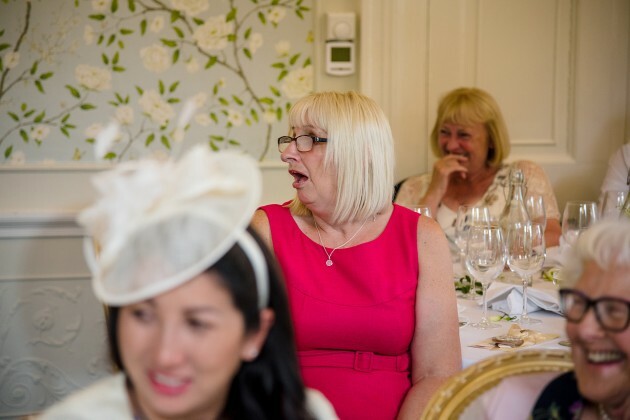 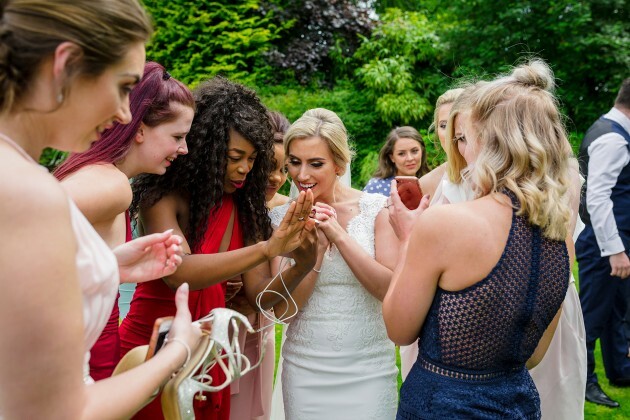 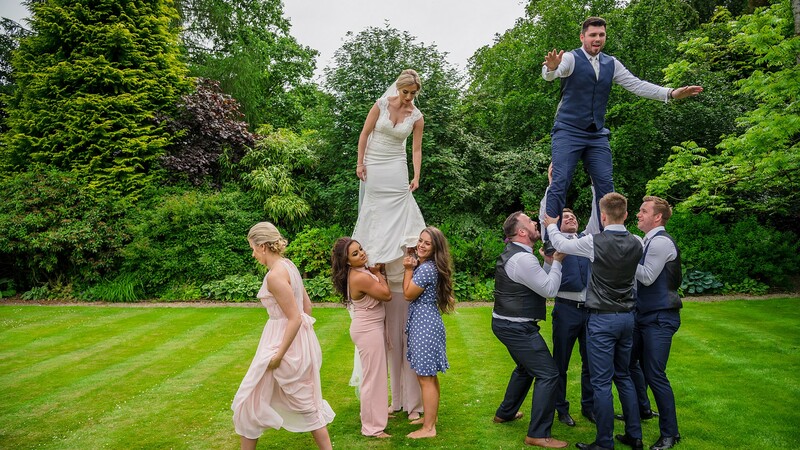 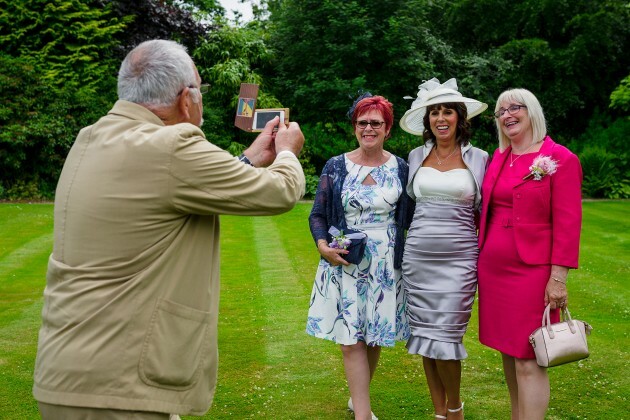 Every wedding we photograph is different, but we knew that Laura and Lewis' was going to be fun into the bargain as they had lots of their cheerleader friends coming along and promised that they would slip something "Cheer" into their big day. 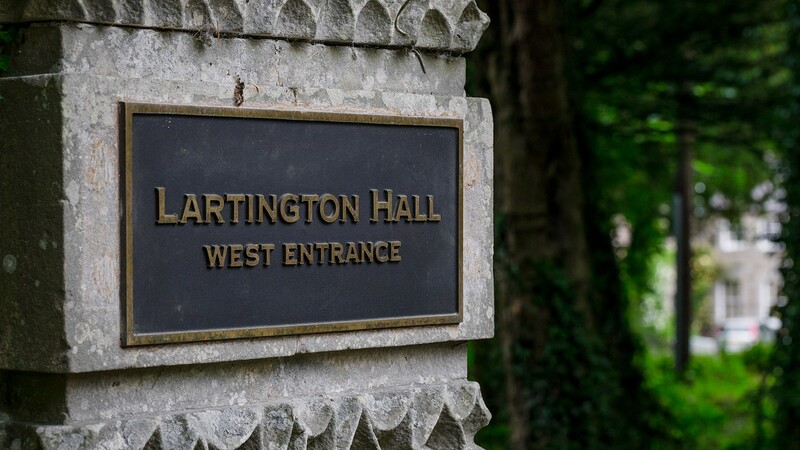 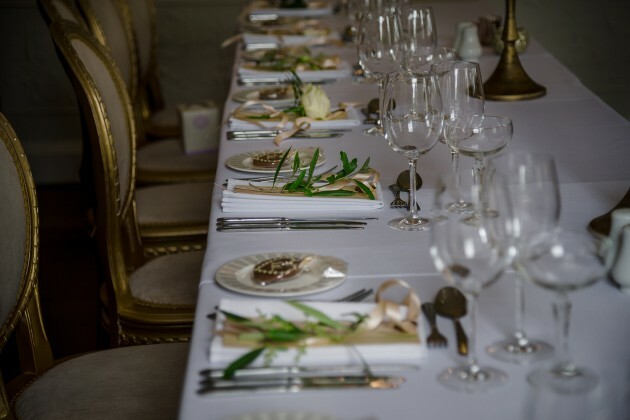 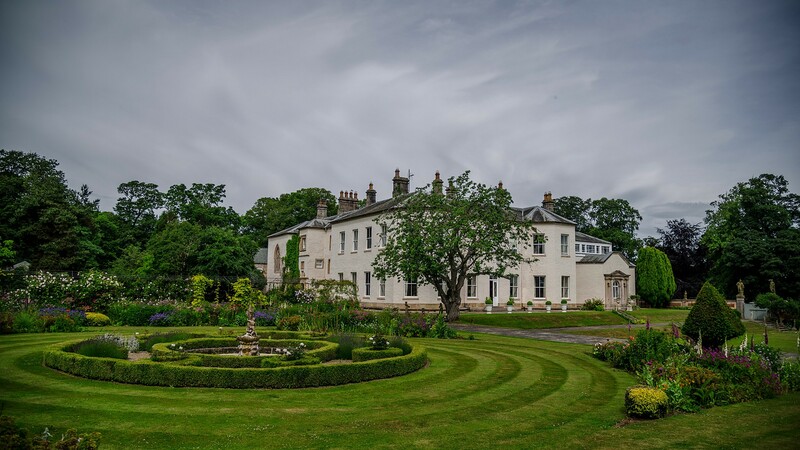 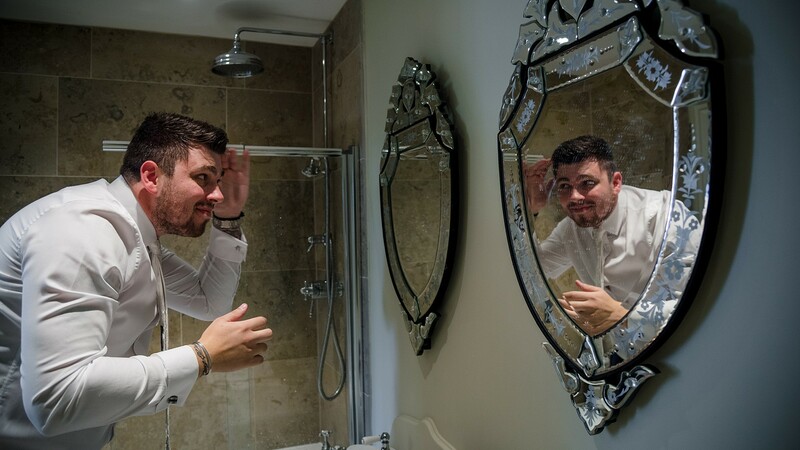 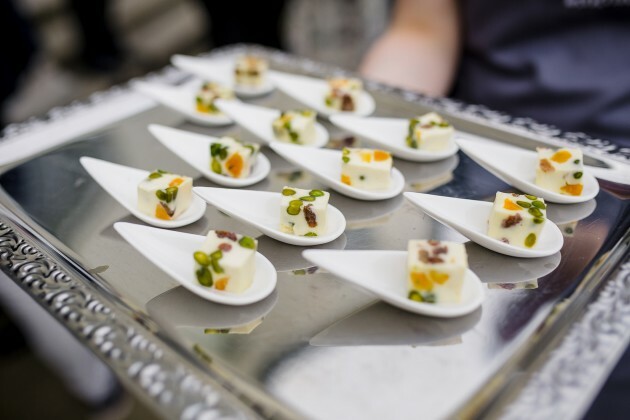 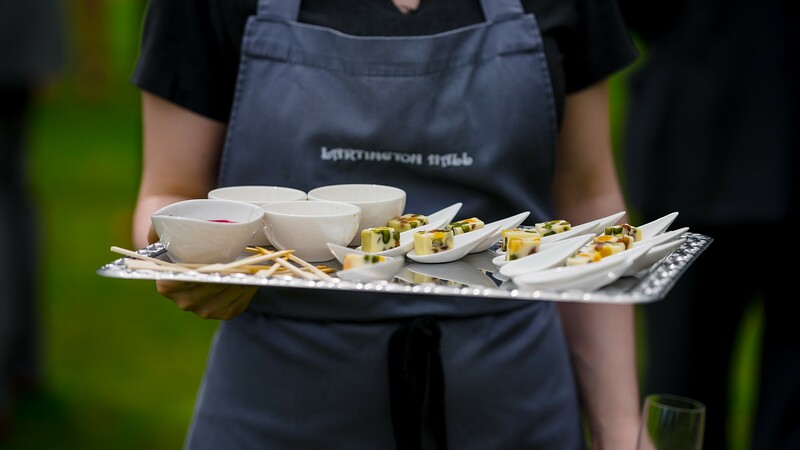 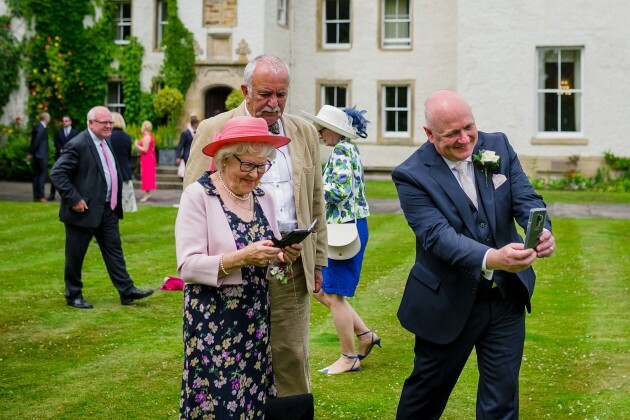 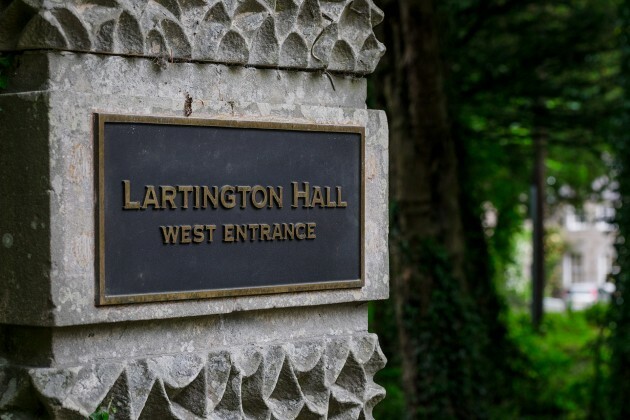 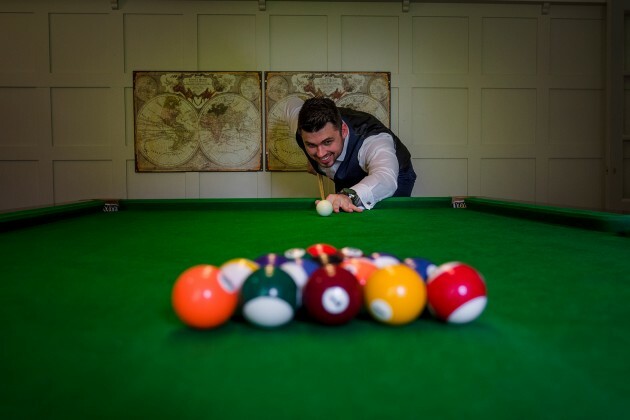 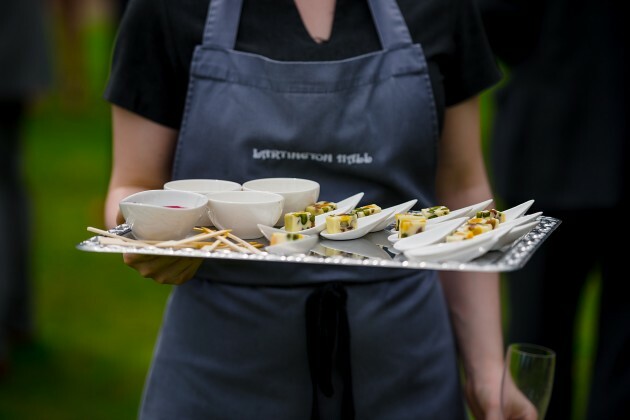 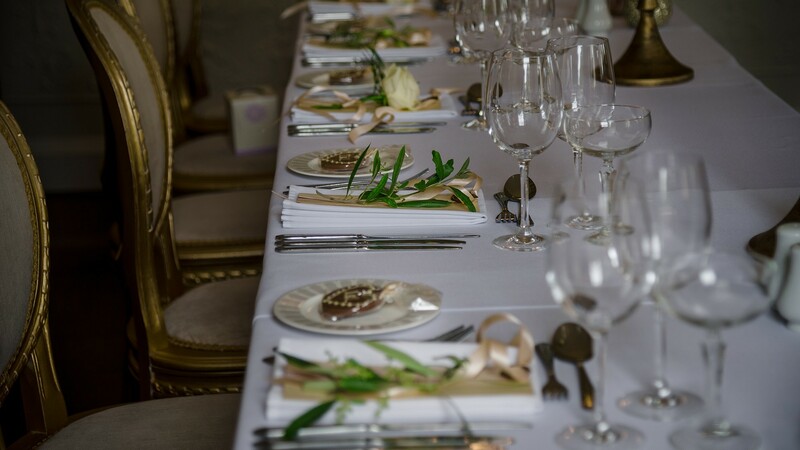 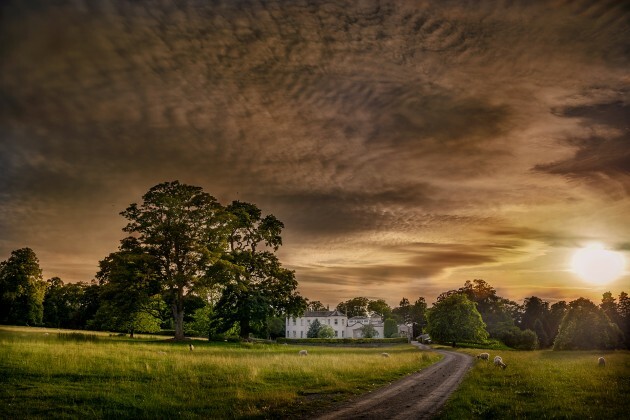 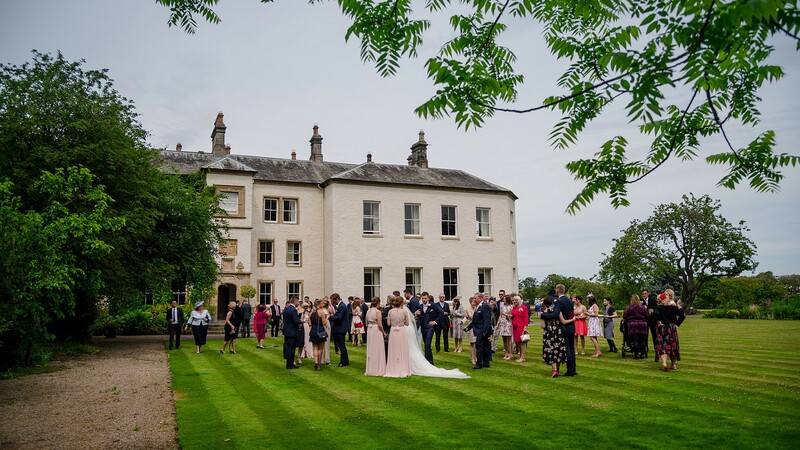 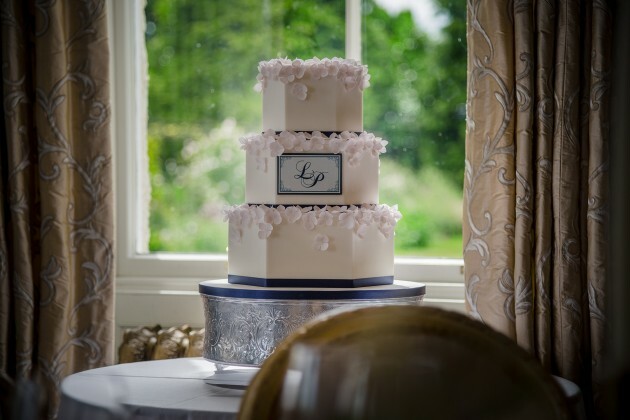 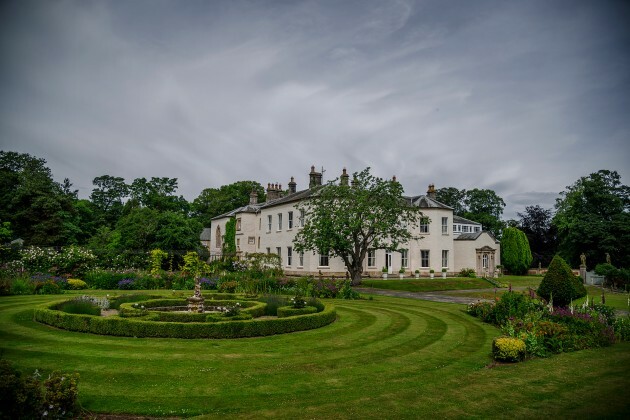 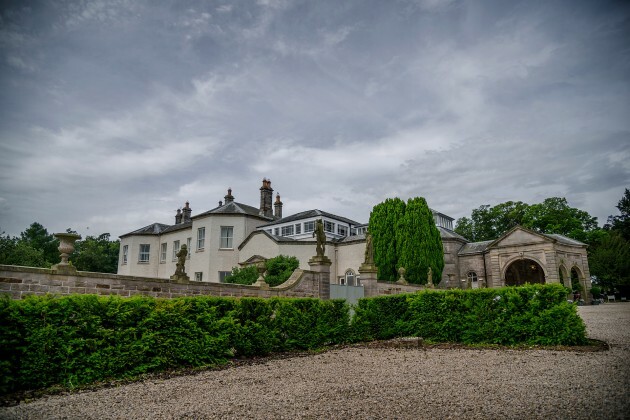 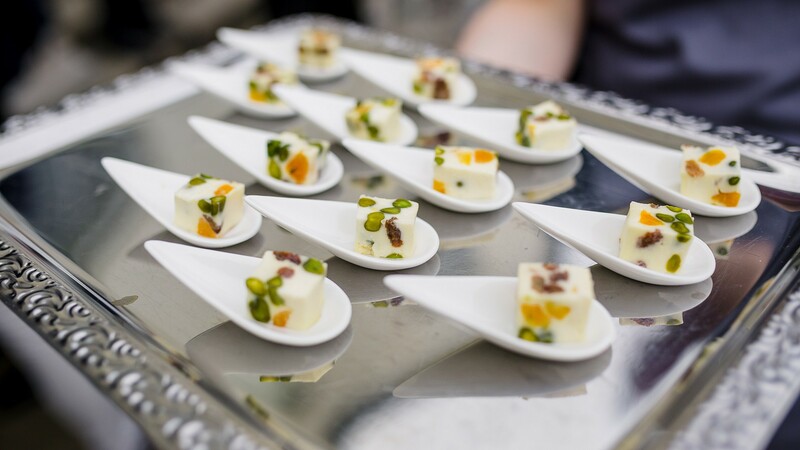 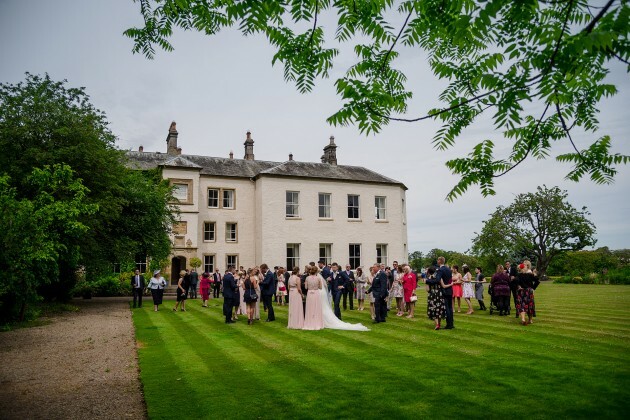 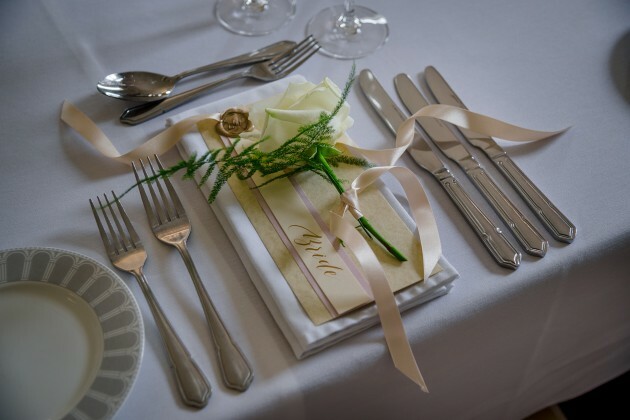 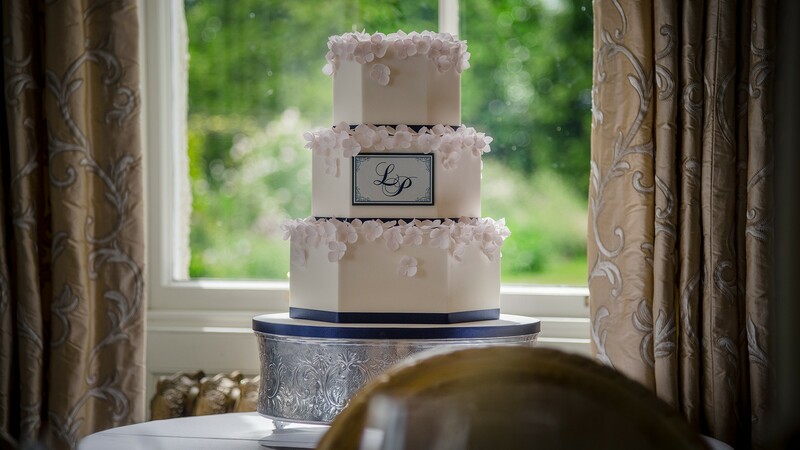 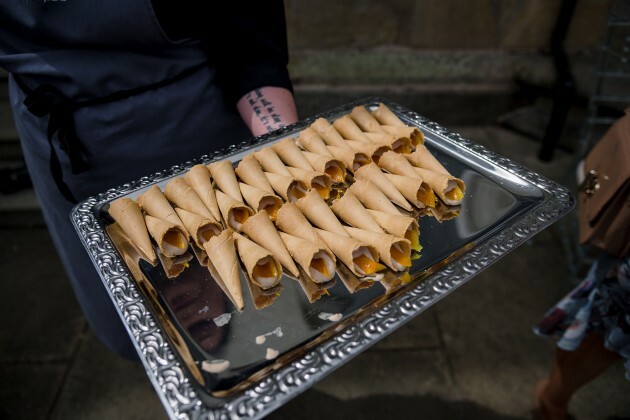 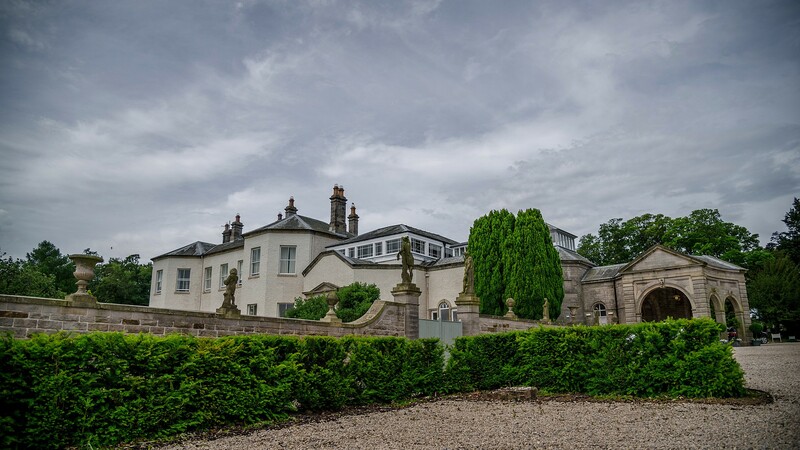 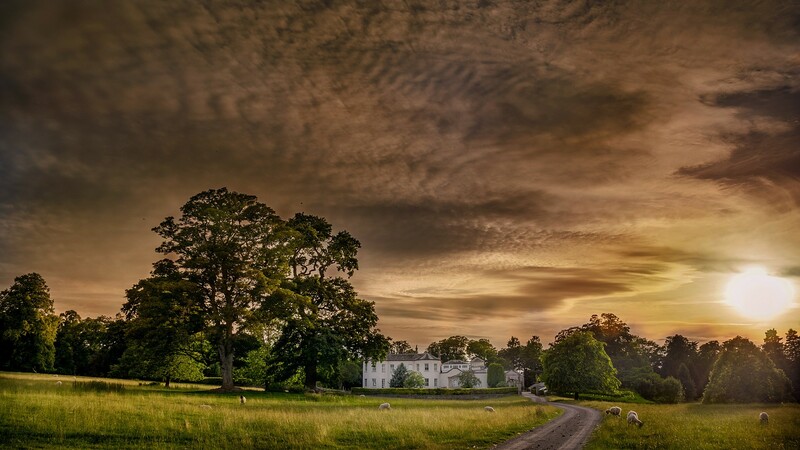 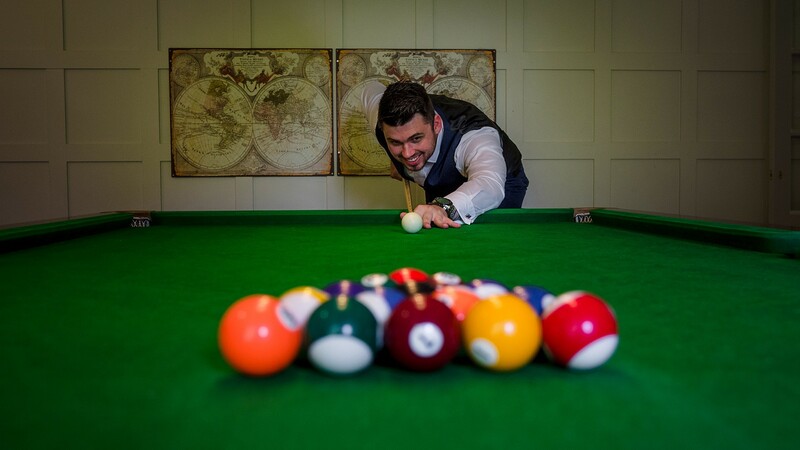 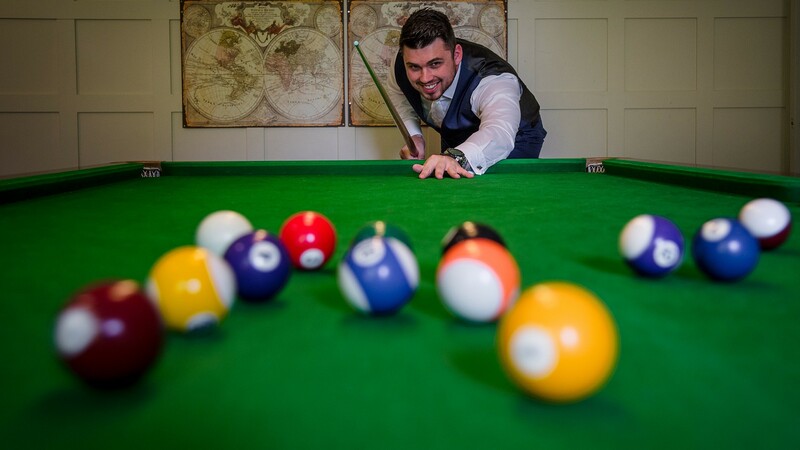 Lartington Hall is a stunningly beautiful private house, which can be hired for Weddings and private events. 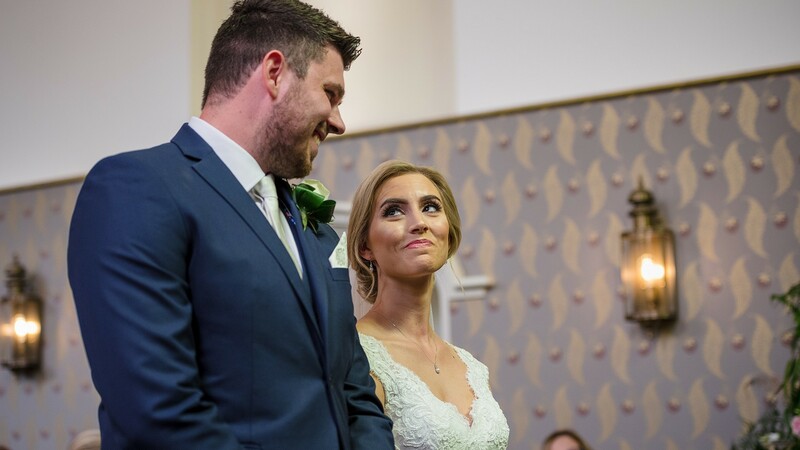 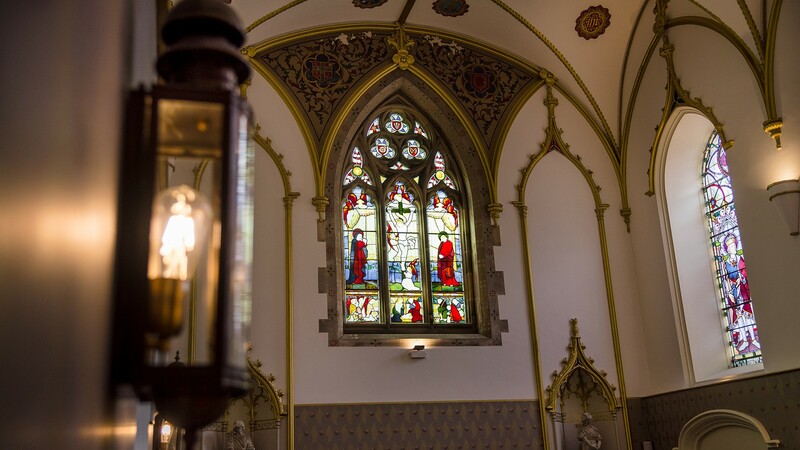 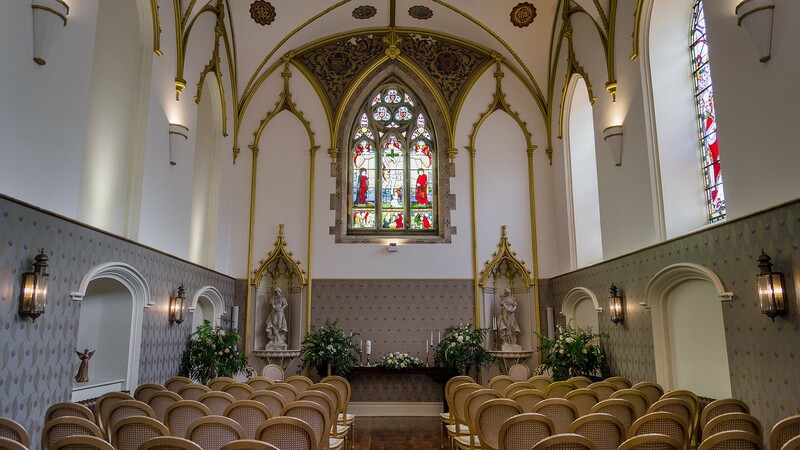 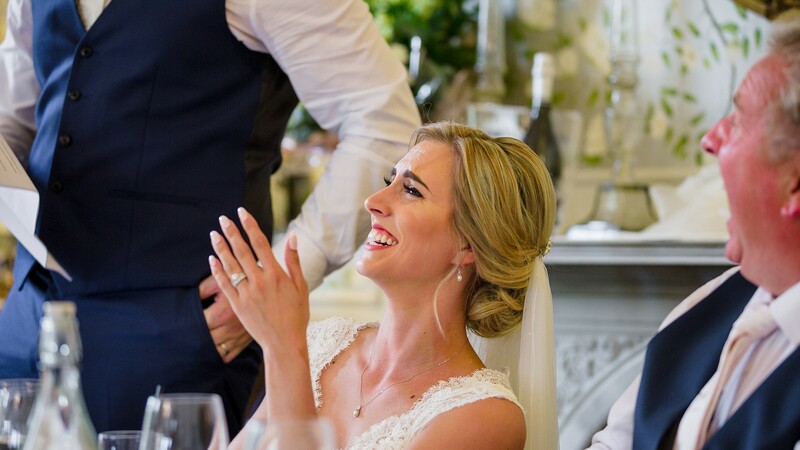 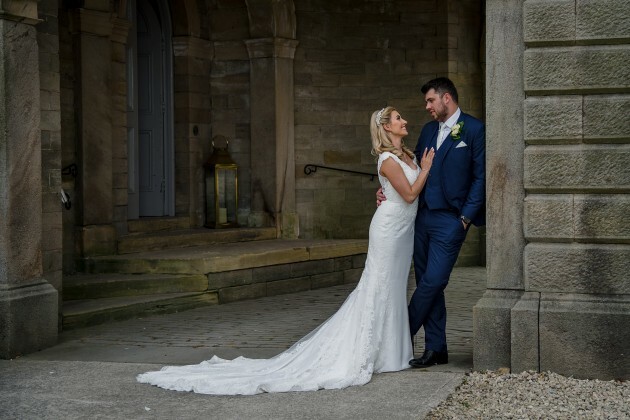 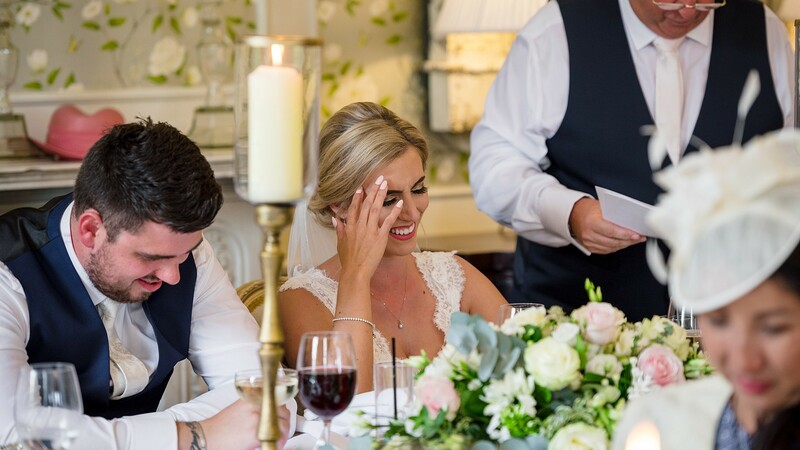 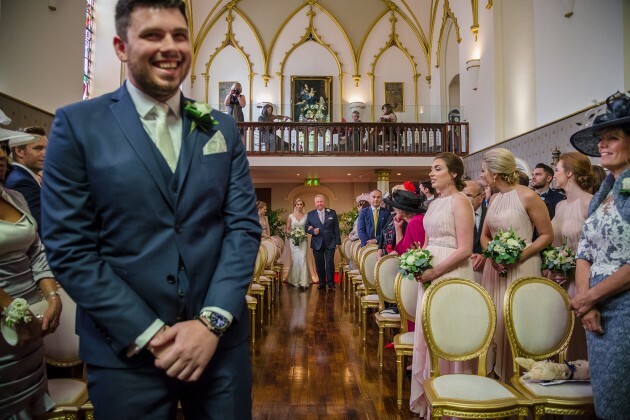 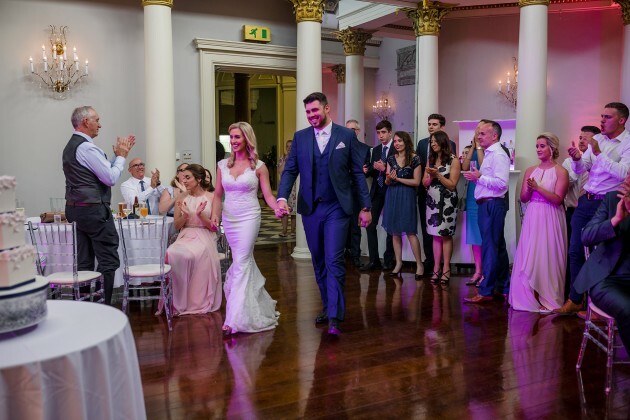 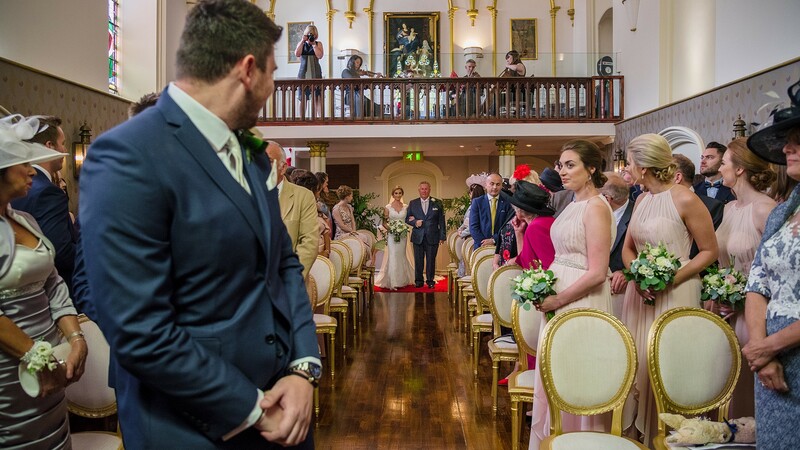 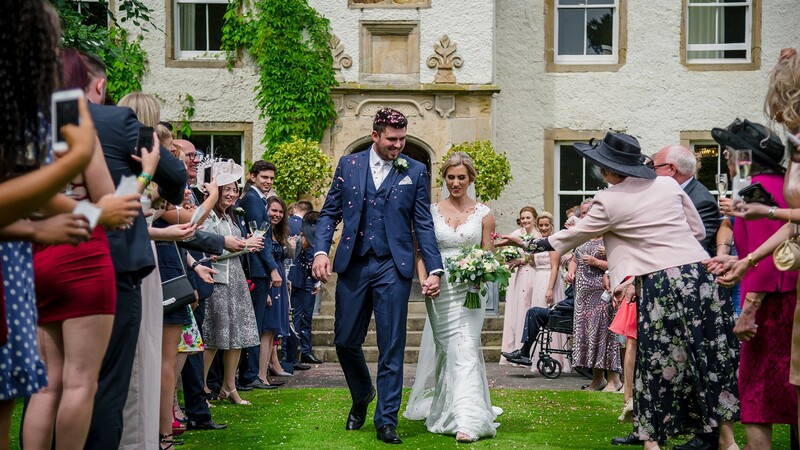 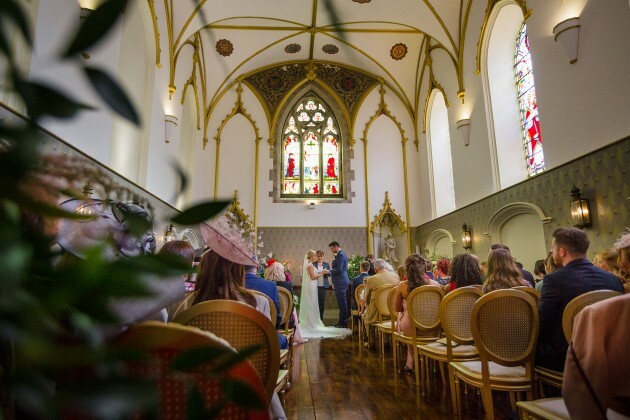 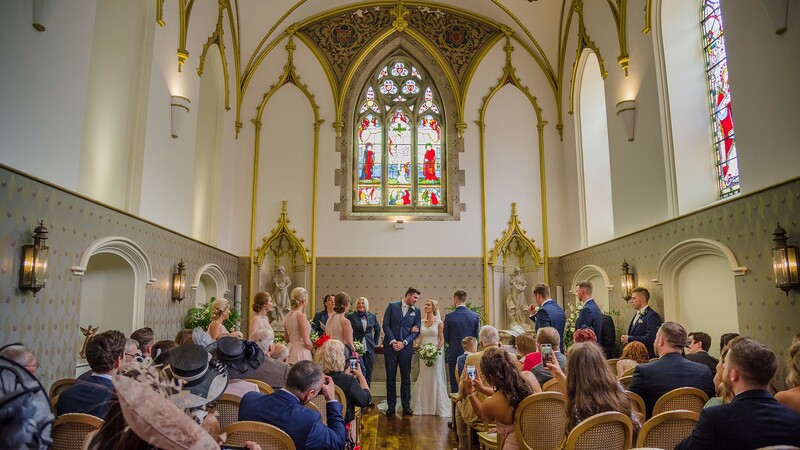 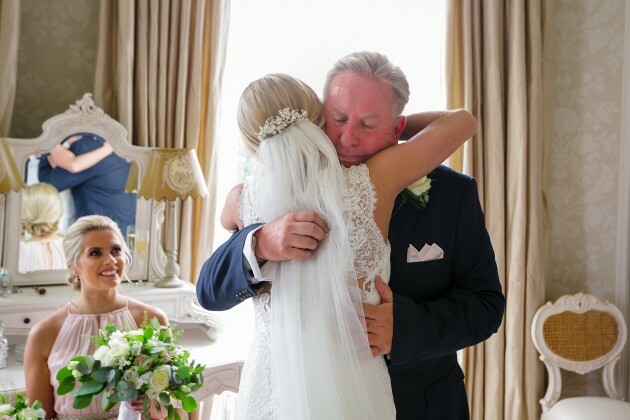 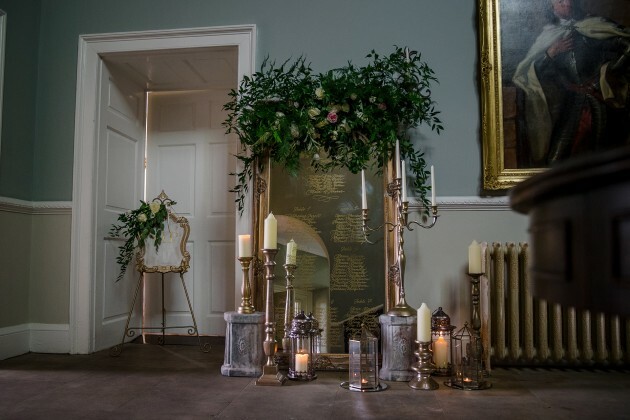 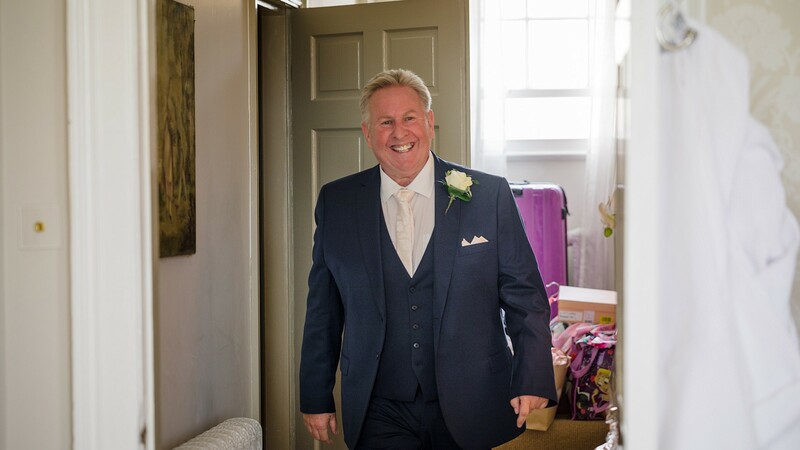 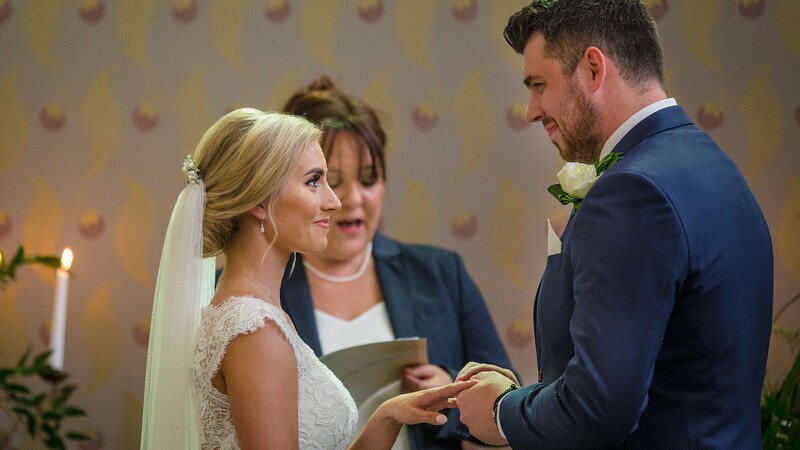 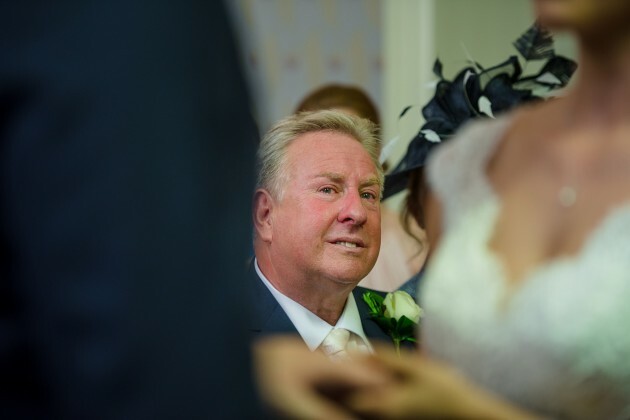 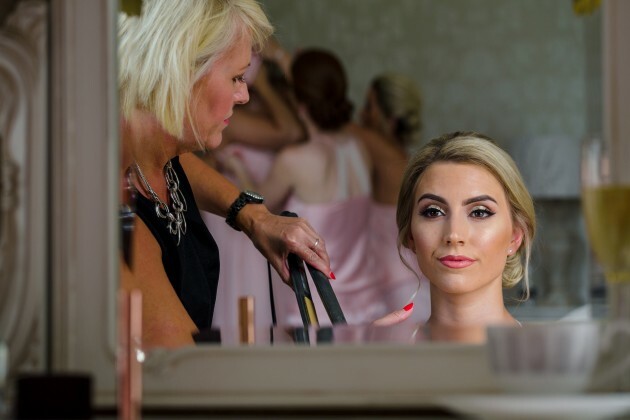 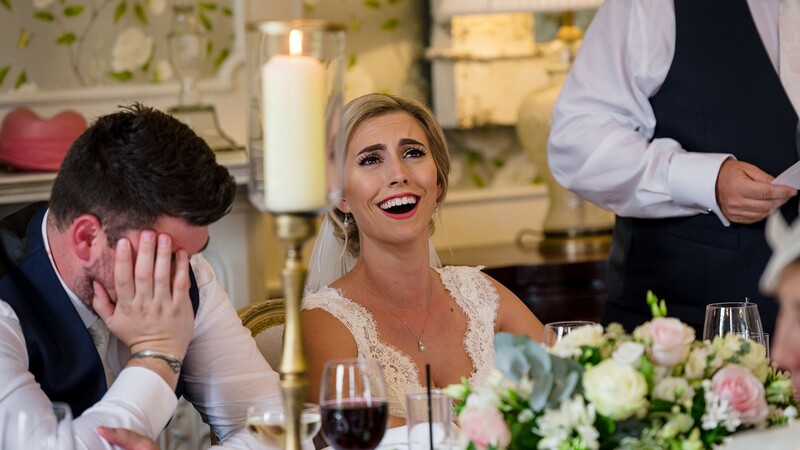 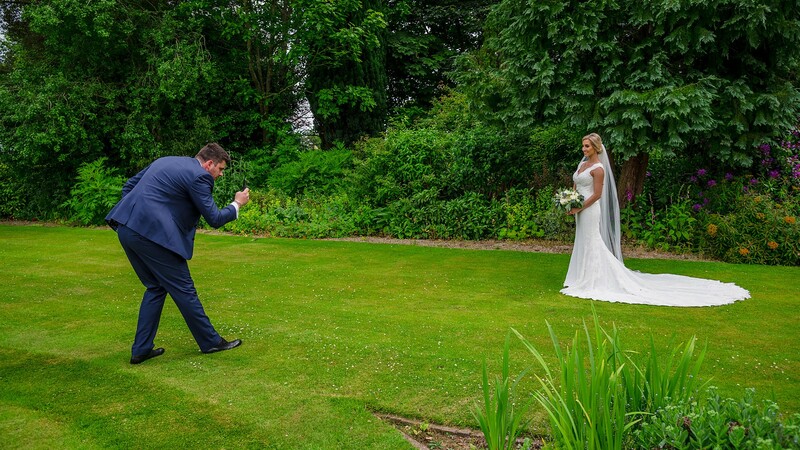 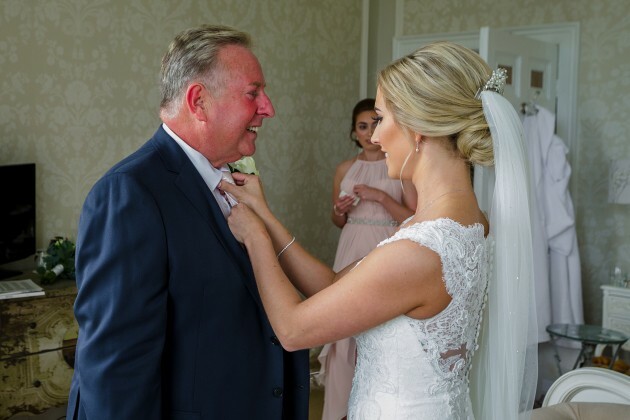 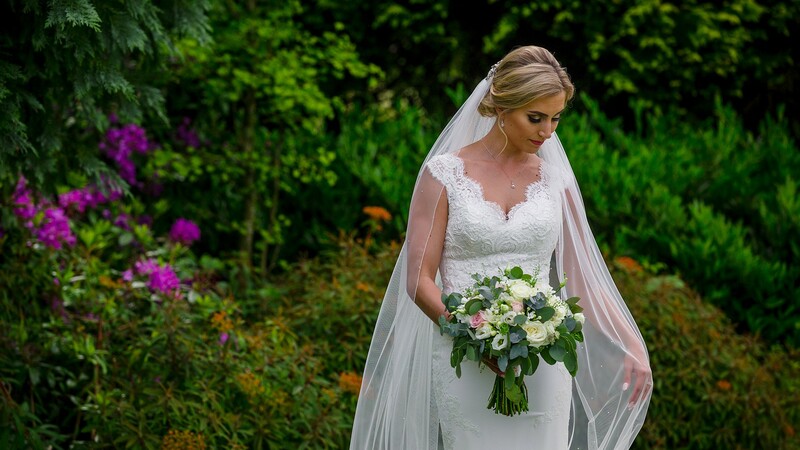 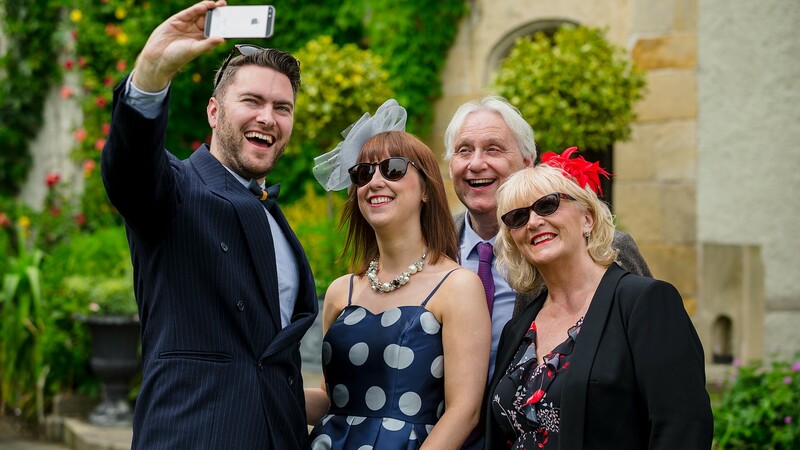 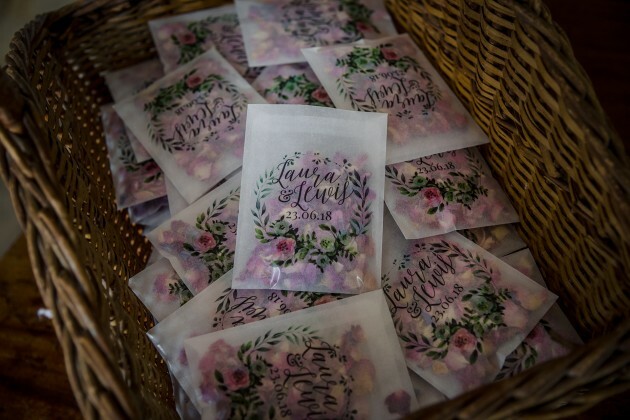 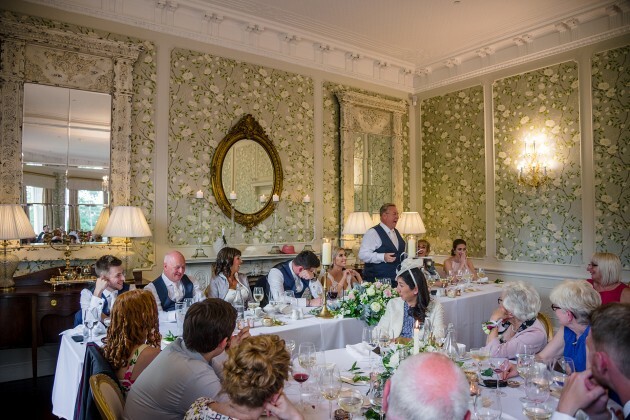 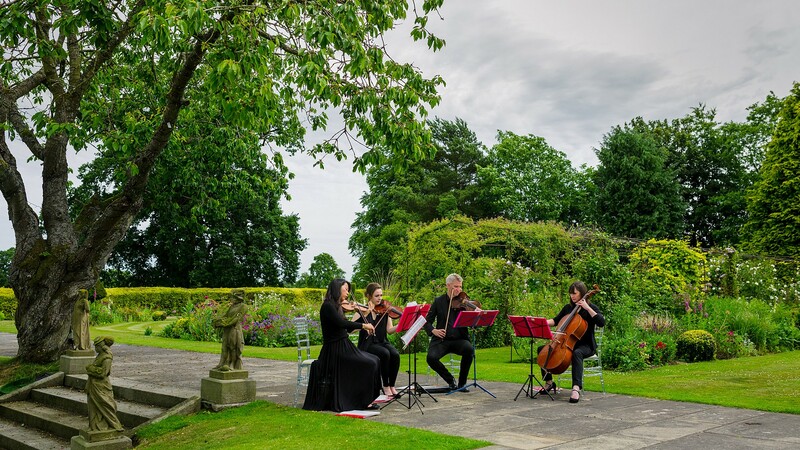 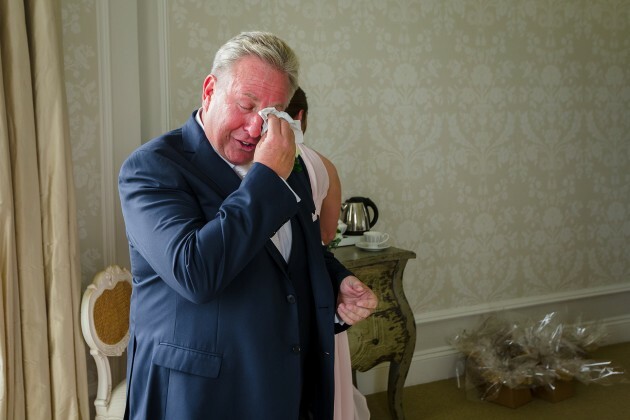 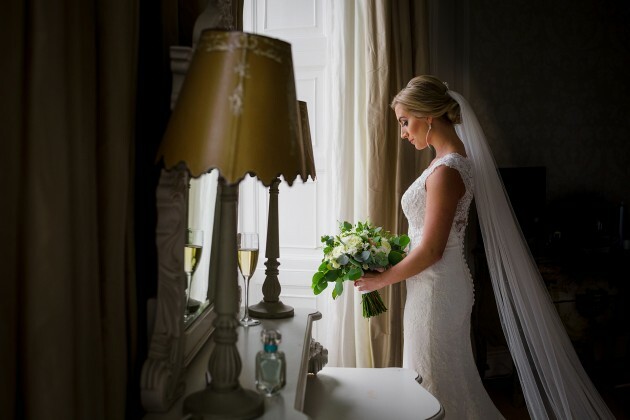 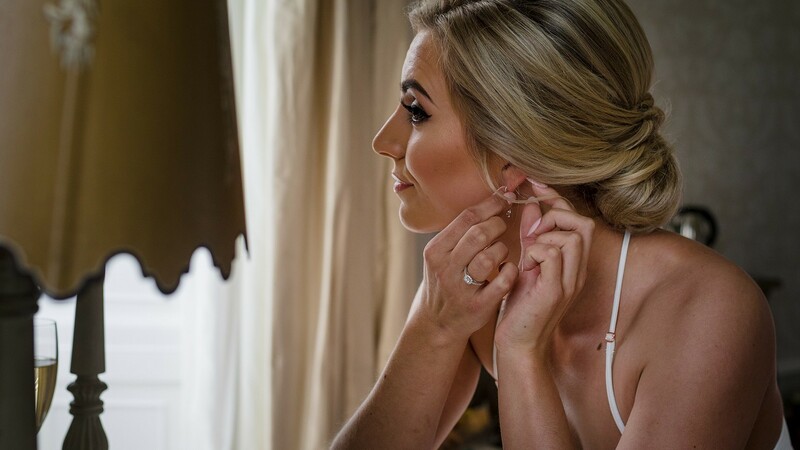 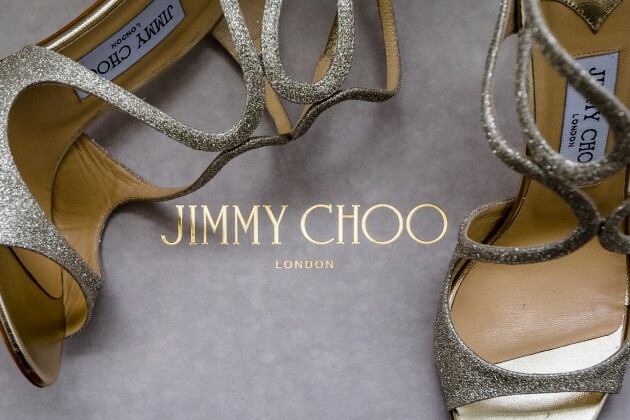 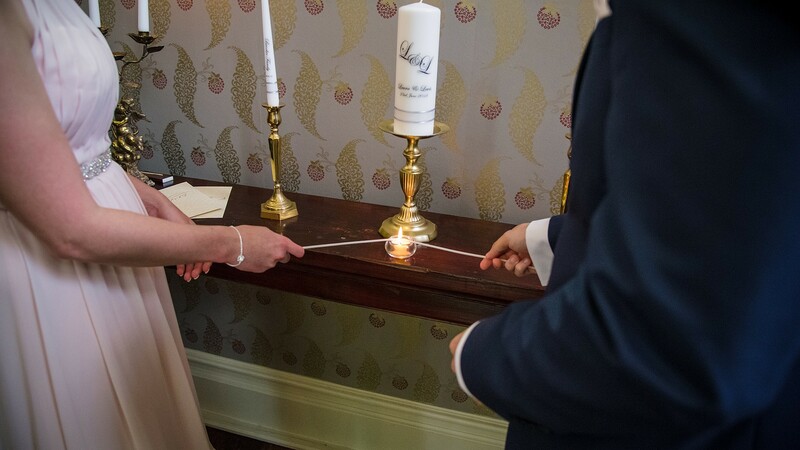 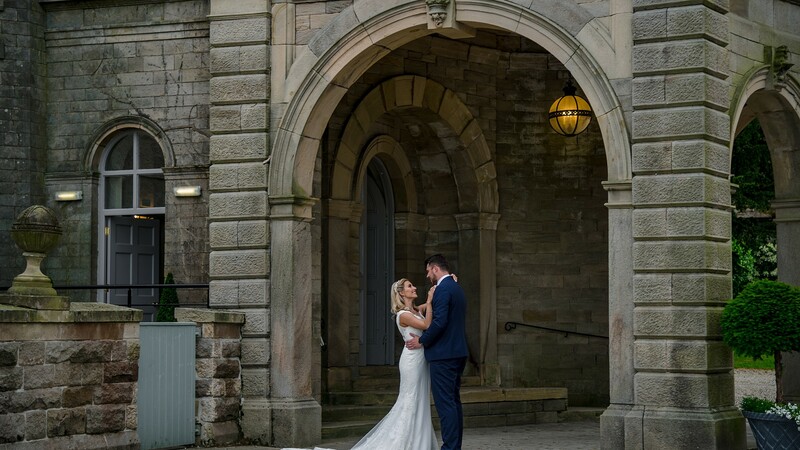 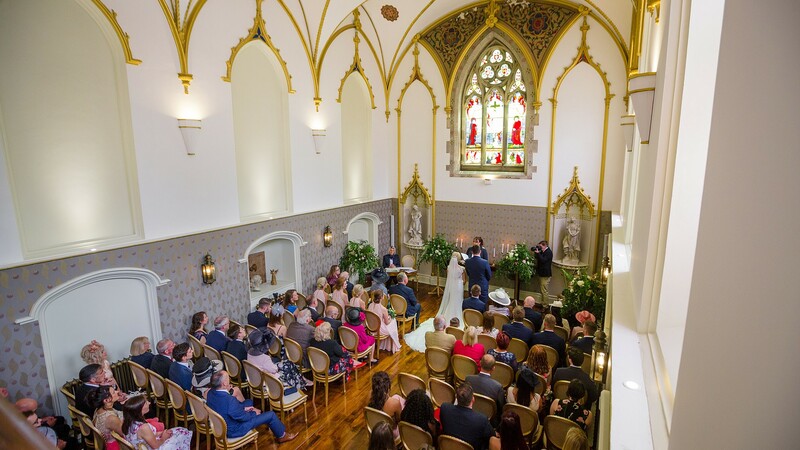 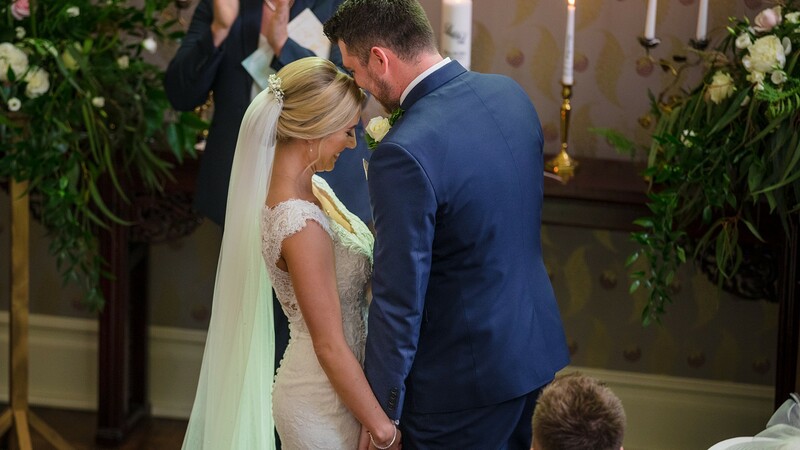 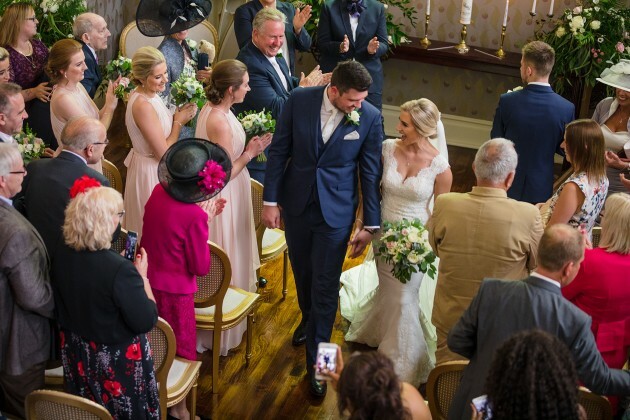 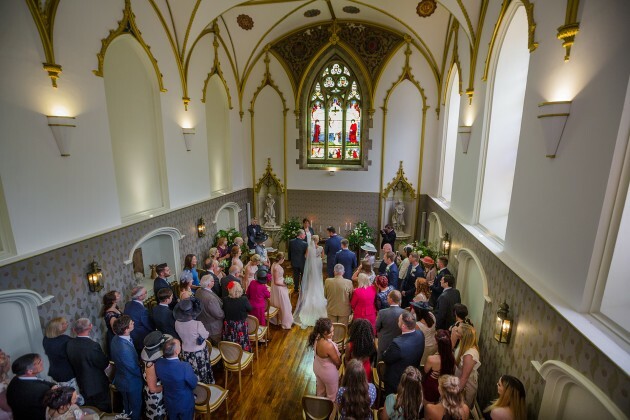 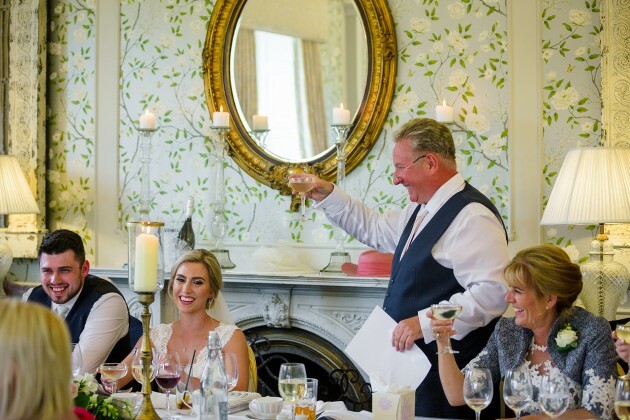 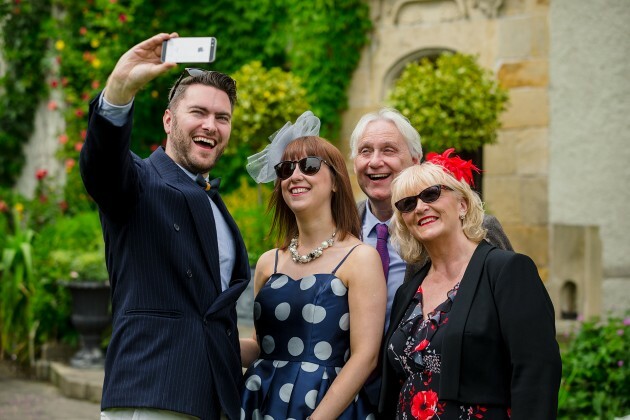 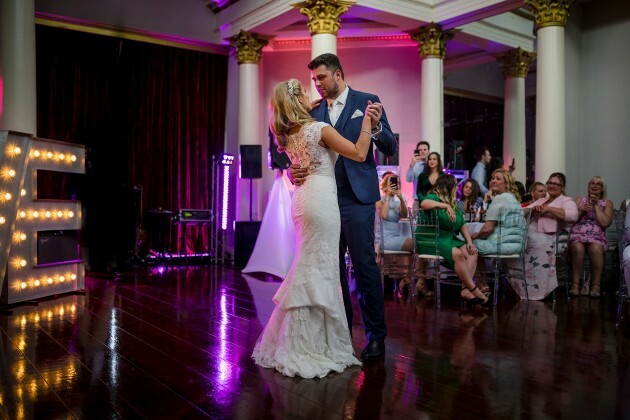 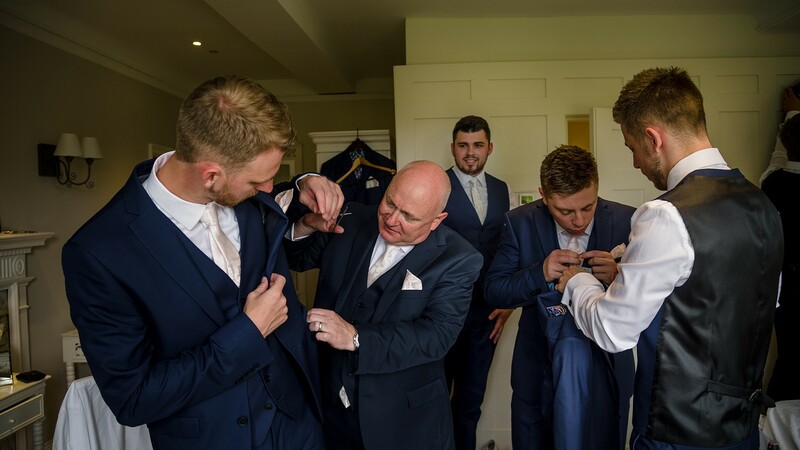 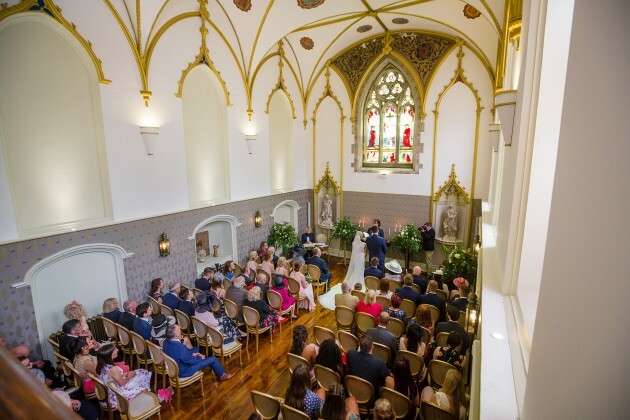 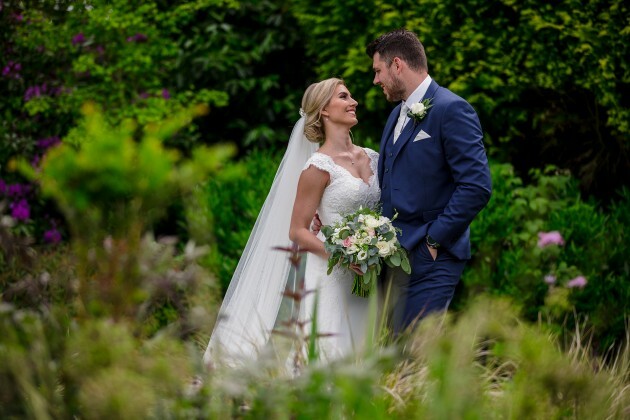 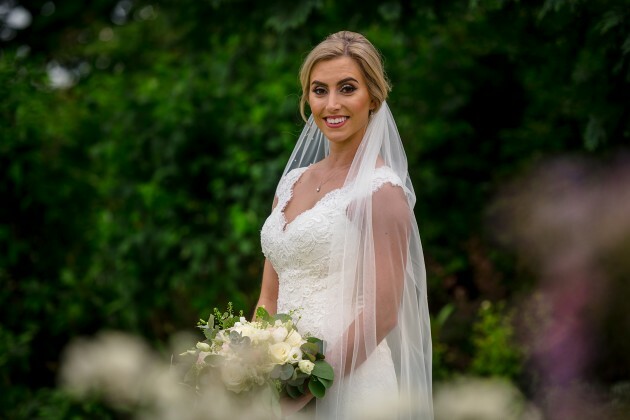 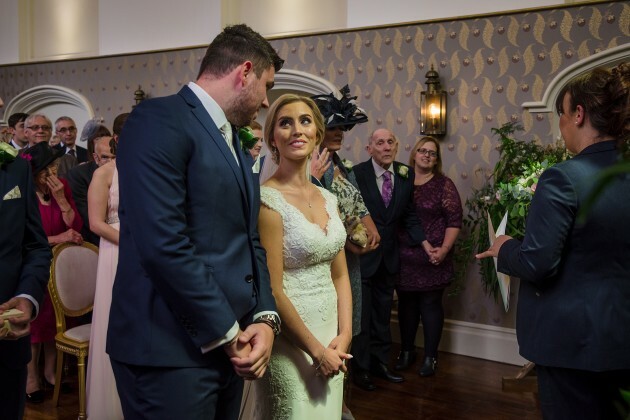 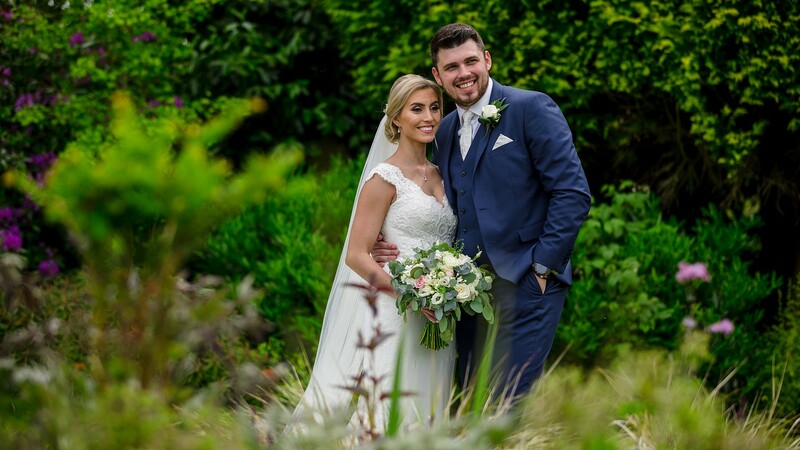 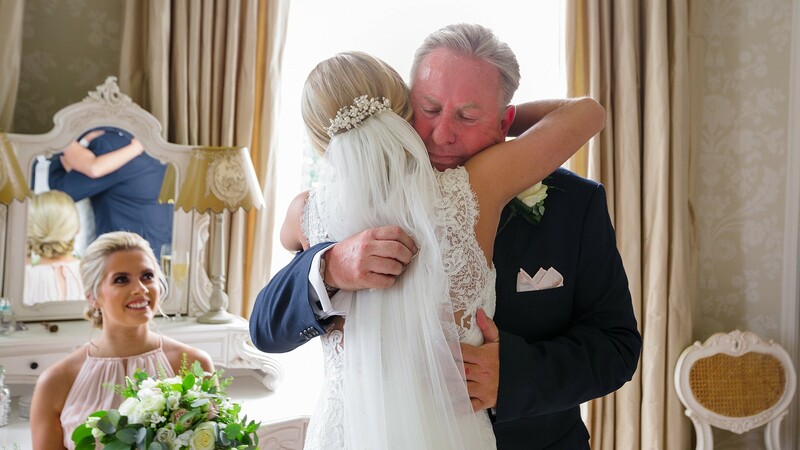 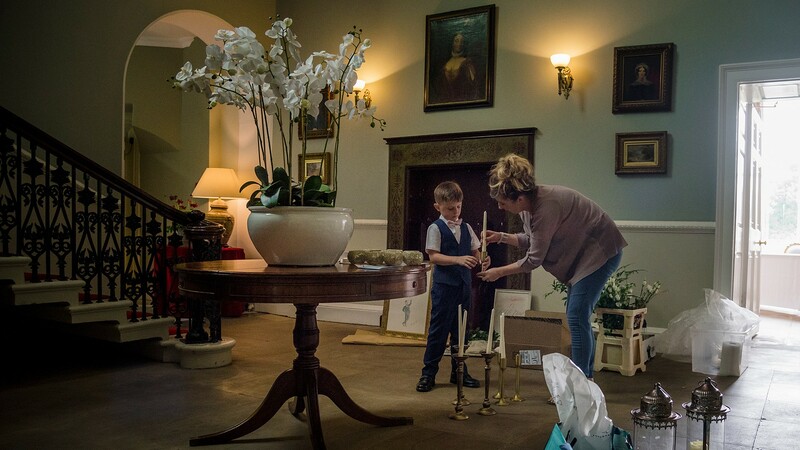 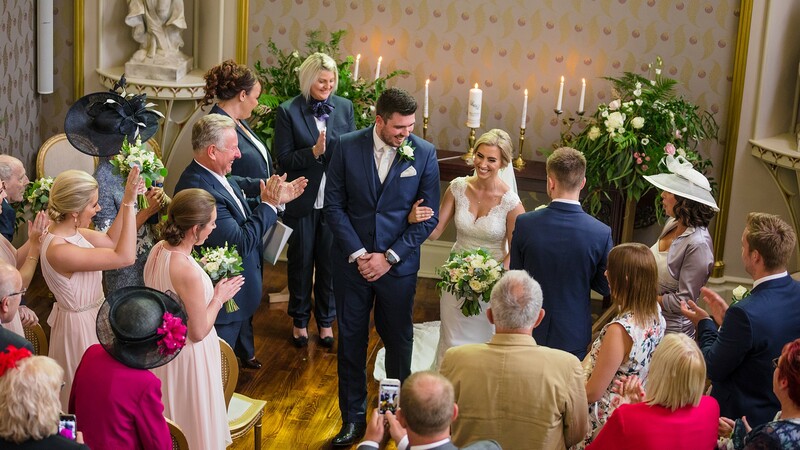 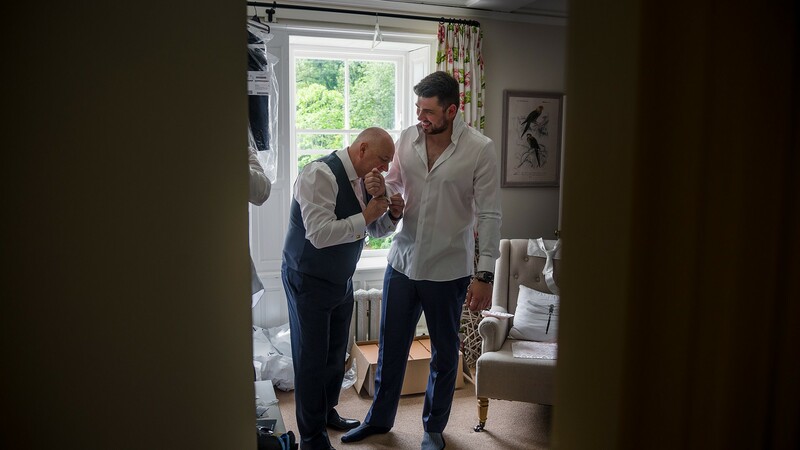 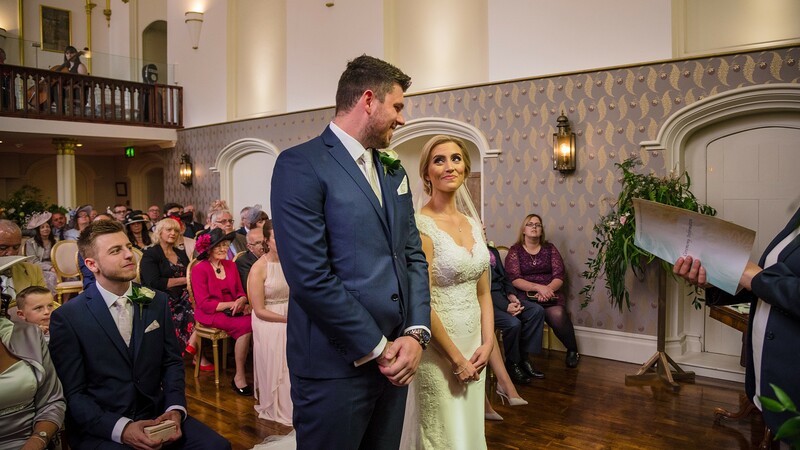 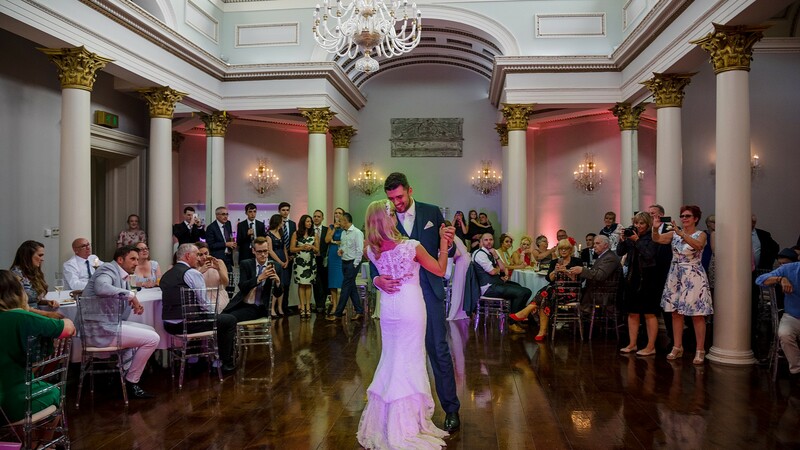 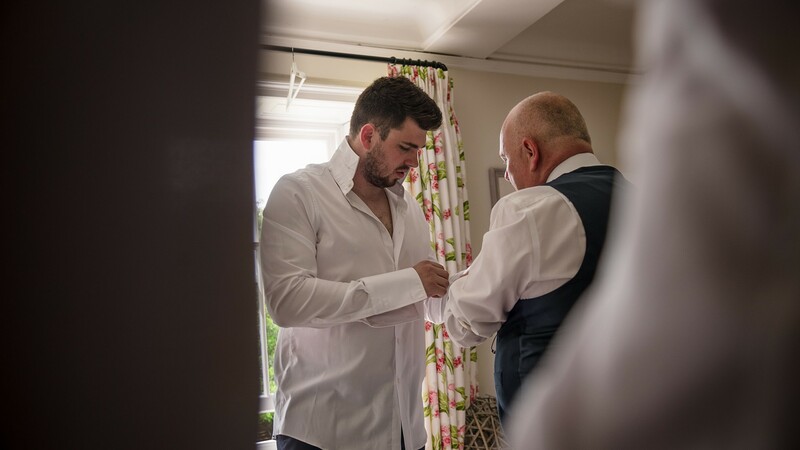 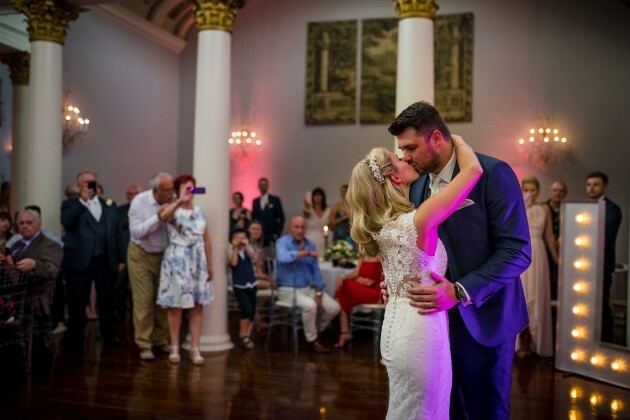 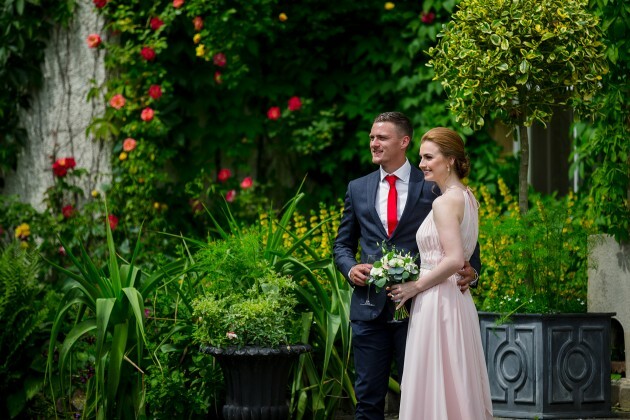 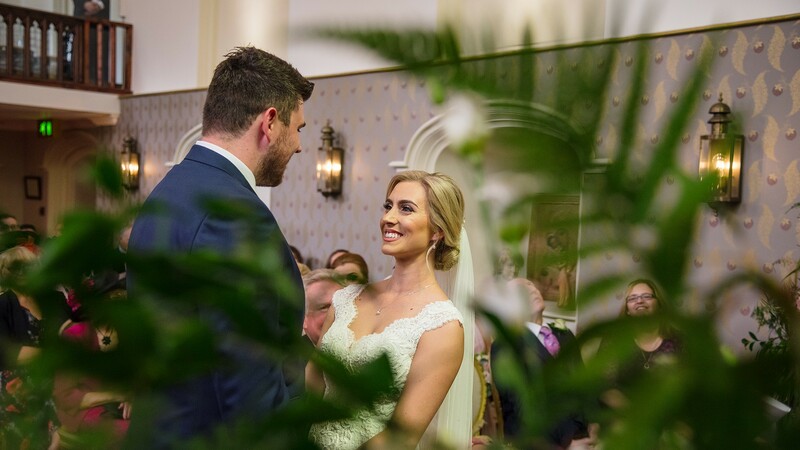 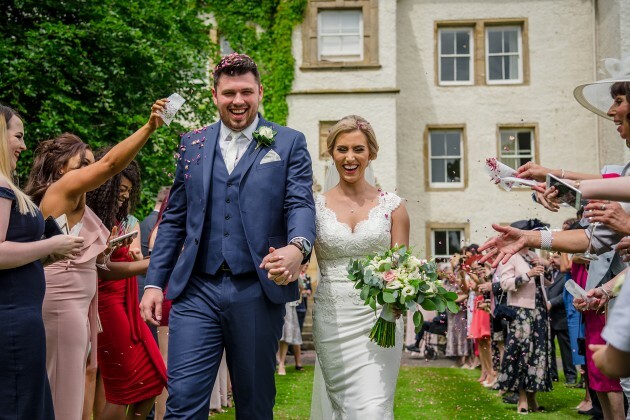 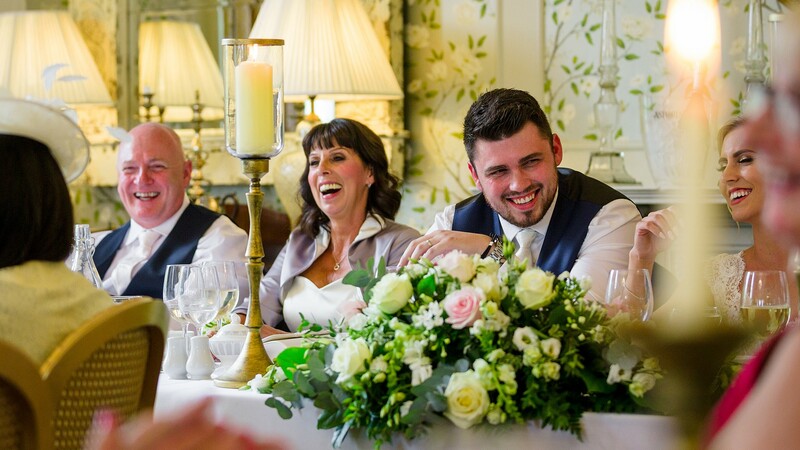 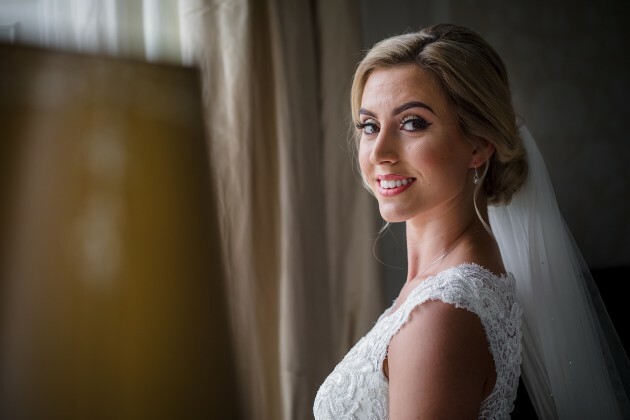 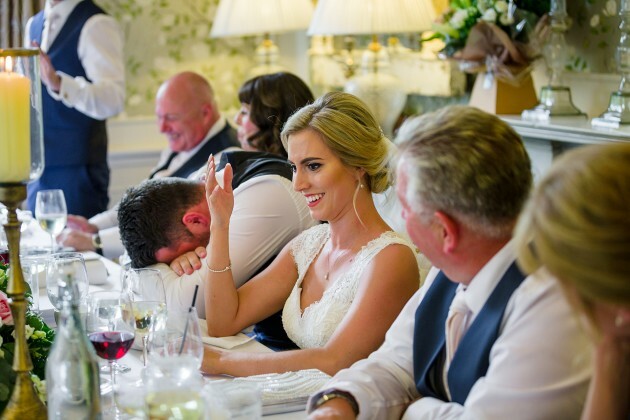 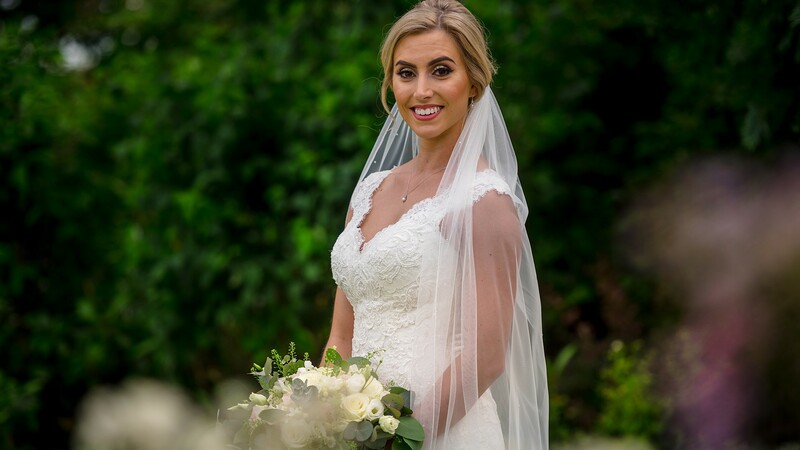 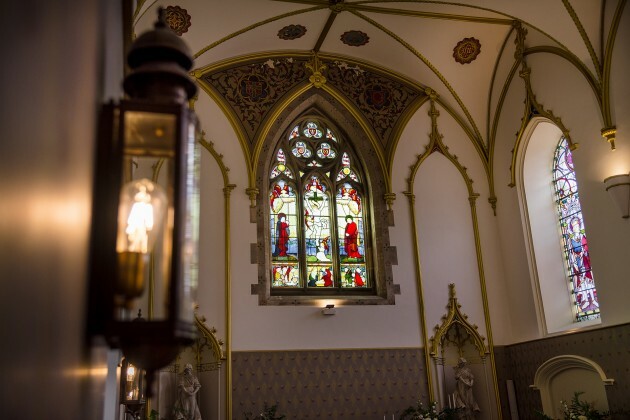 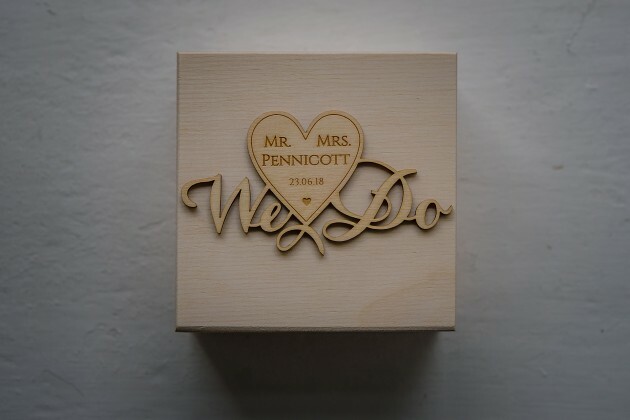 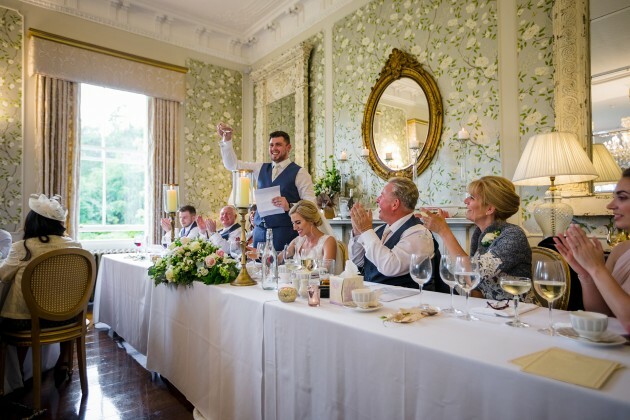 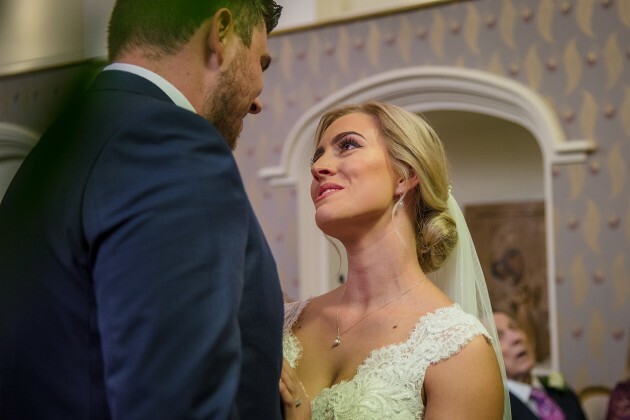 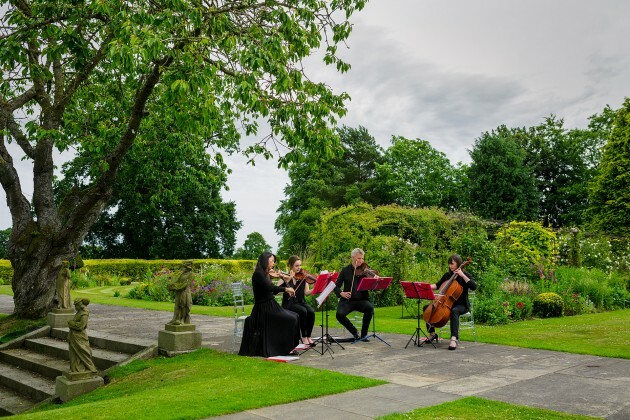 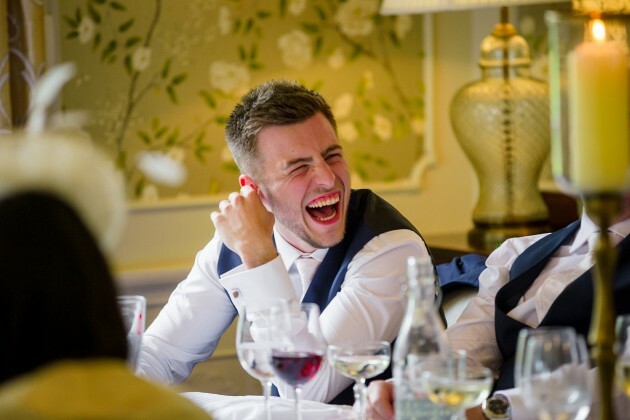 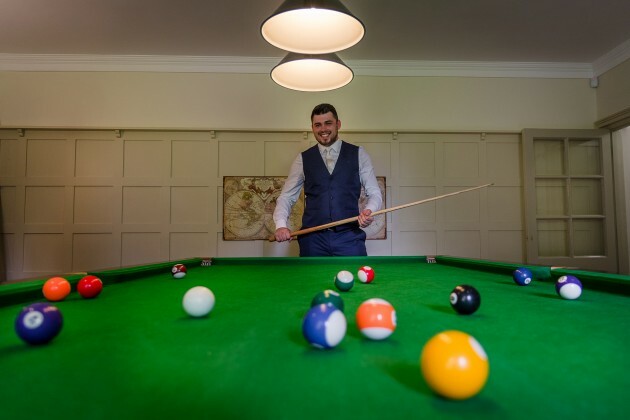 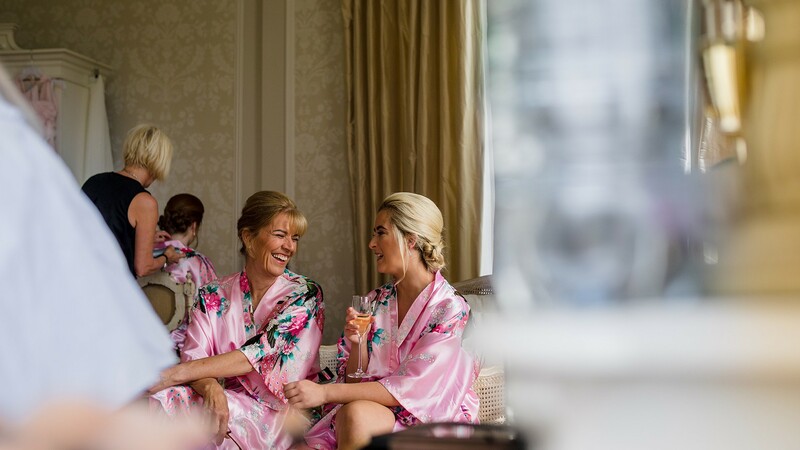 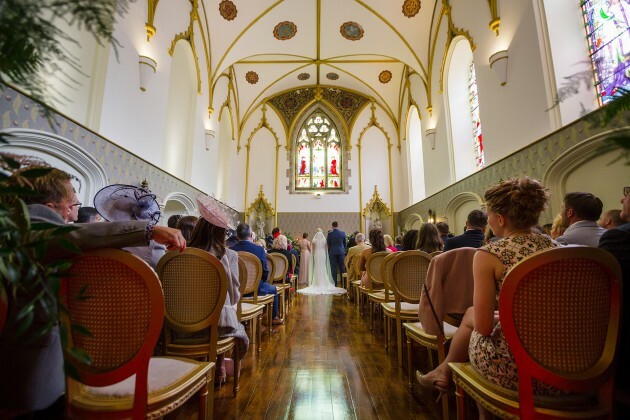 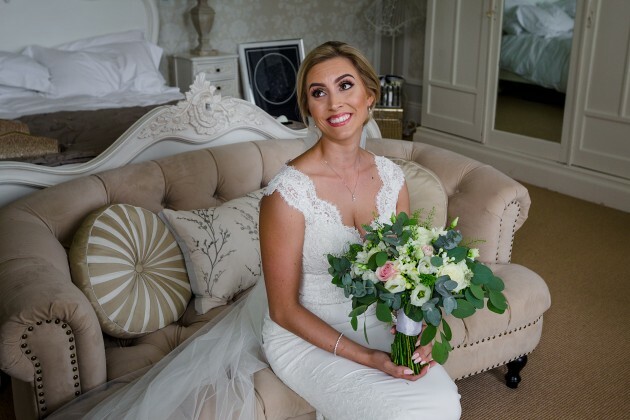 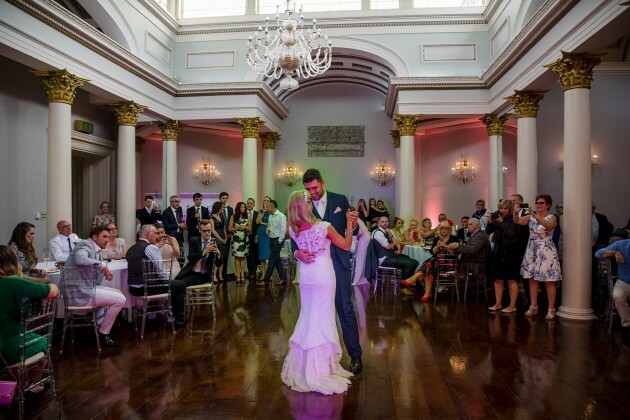 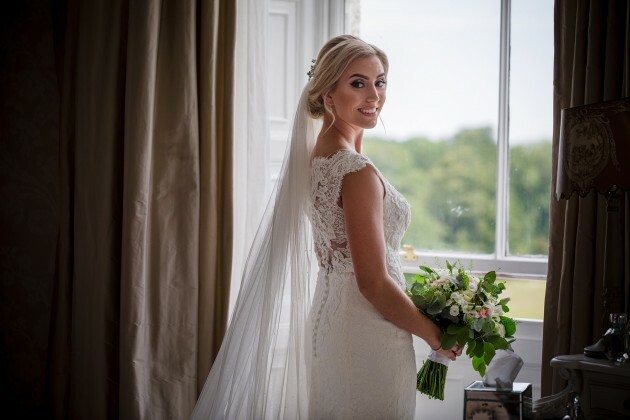 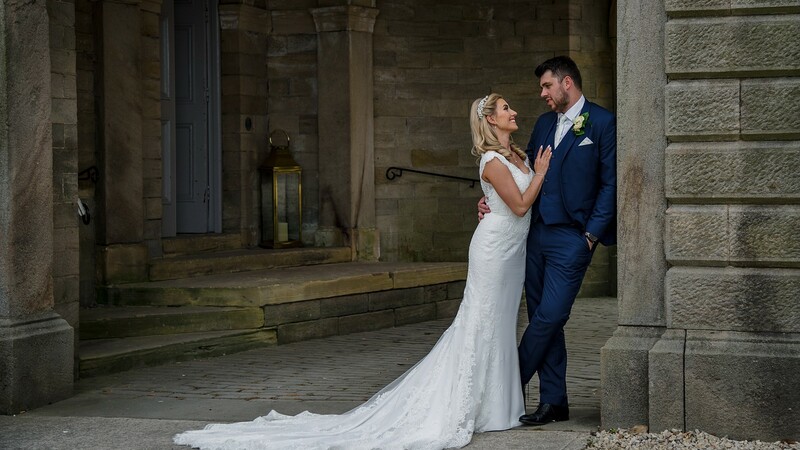 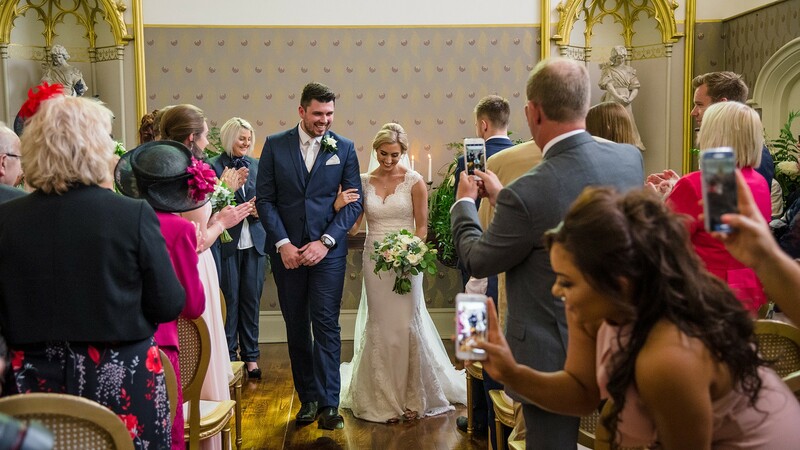 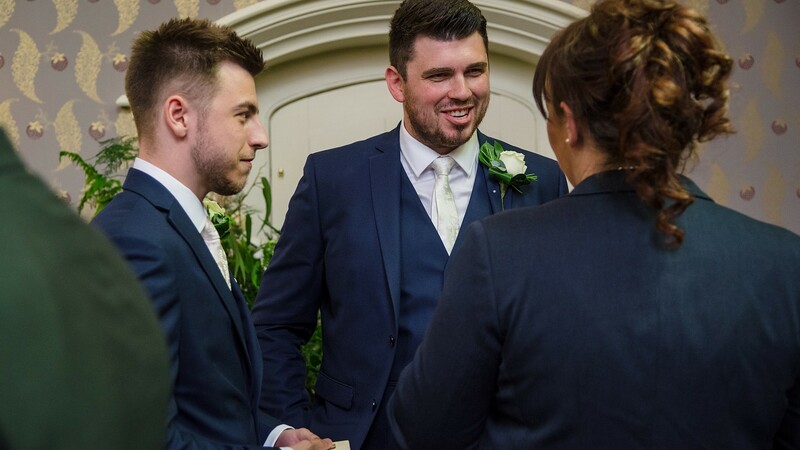 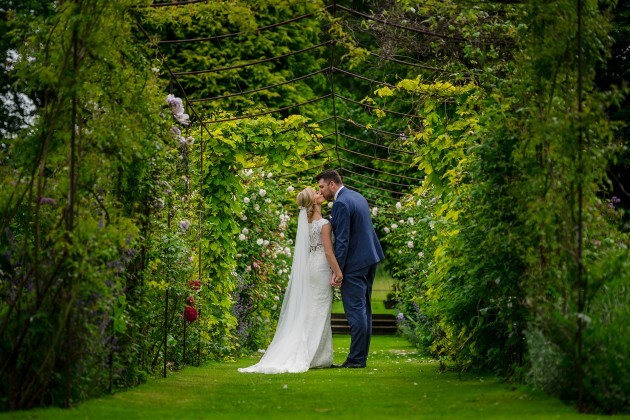 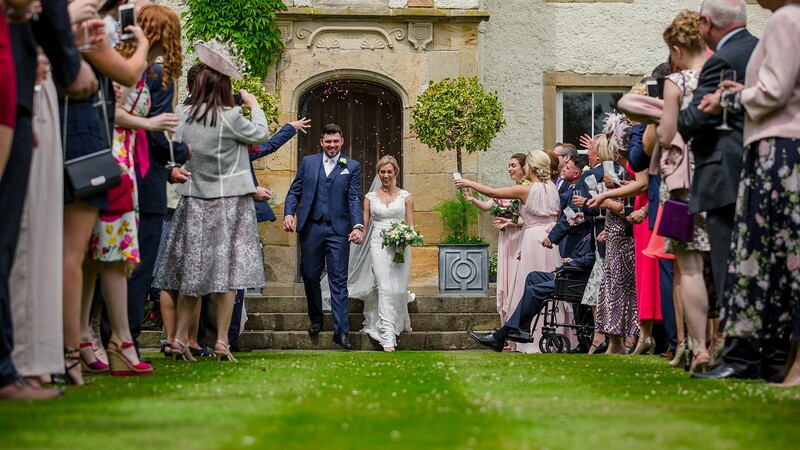 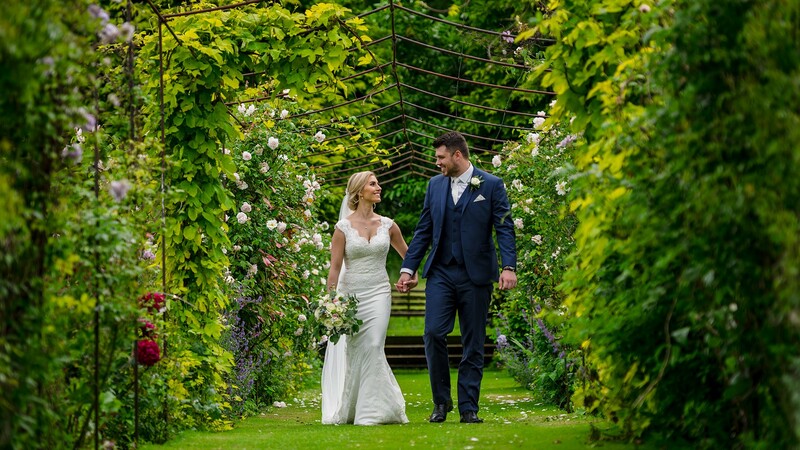 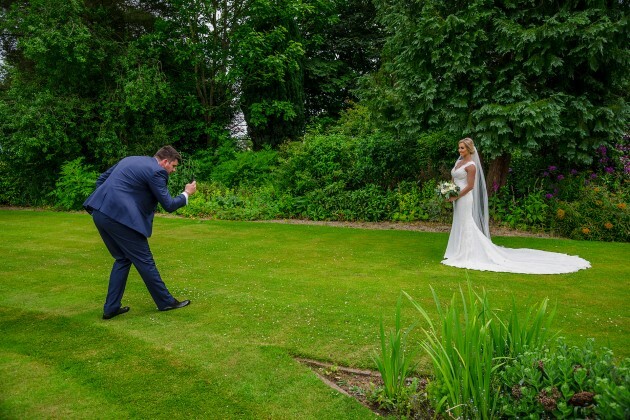 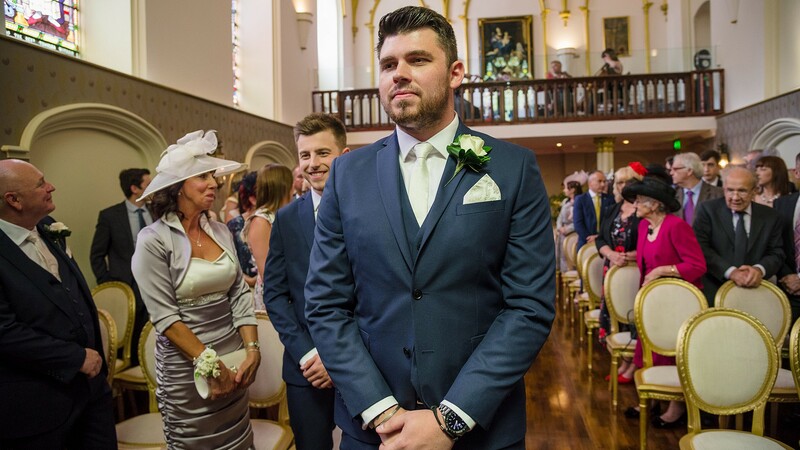 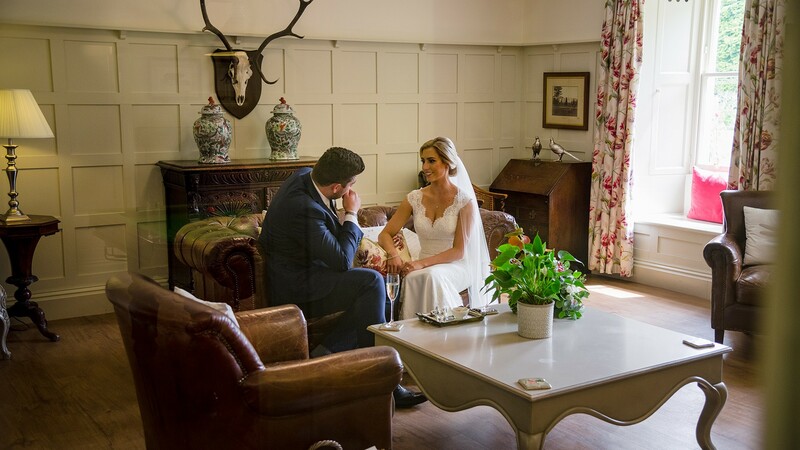 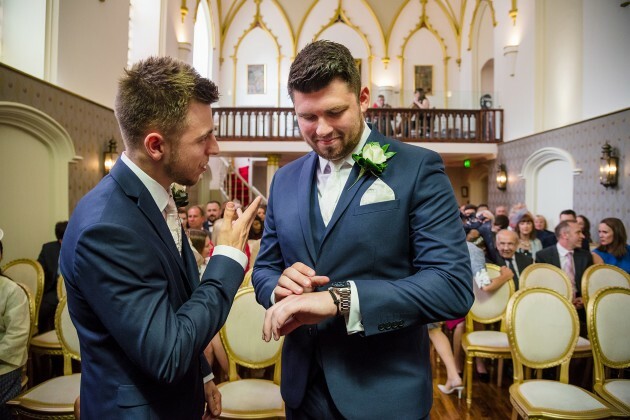 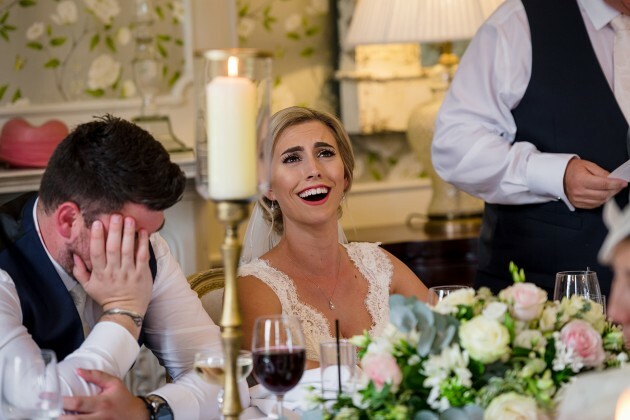 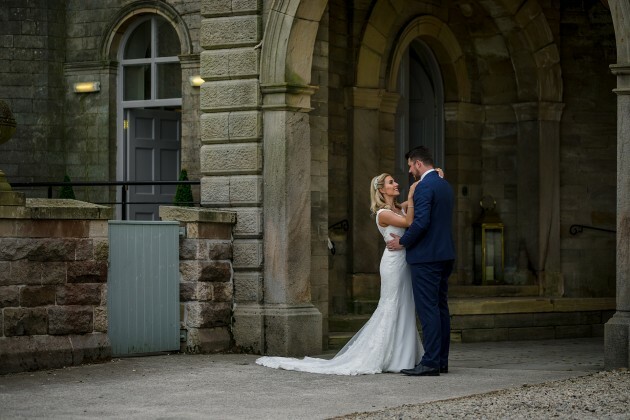 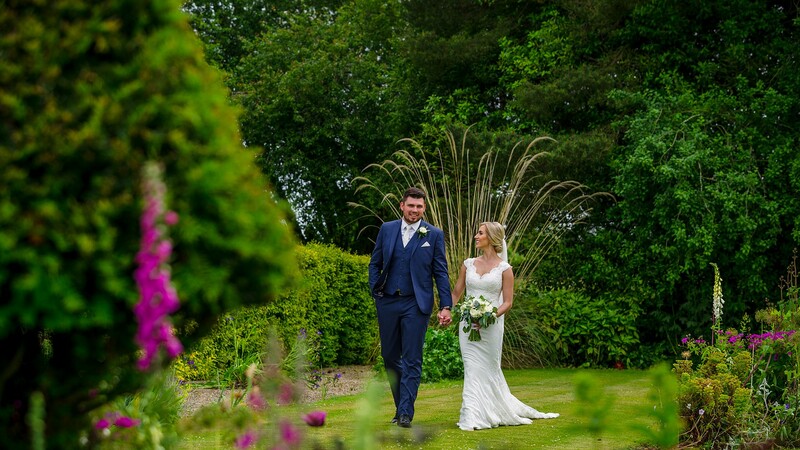 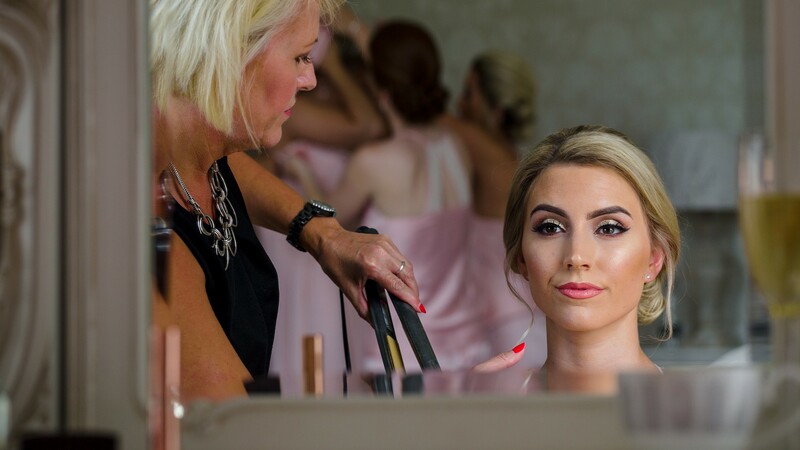 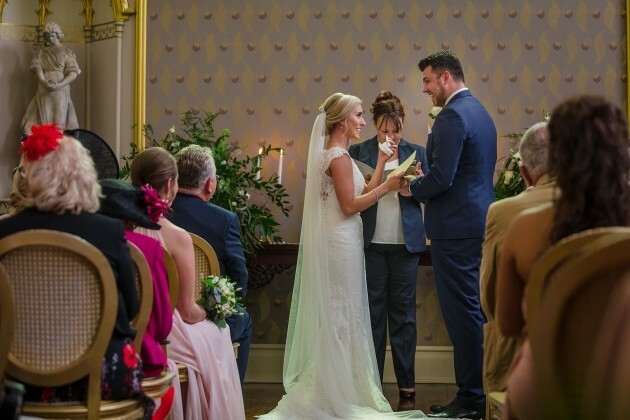 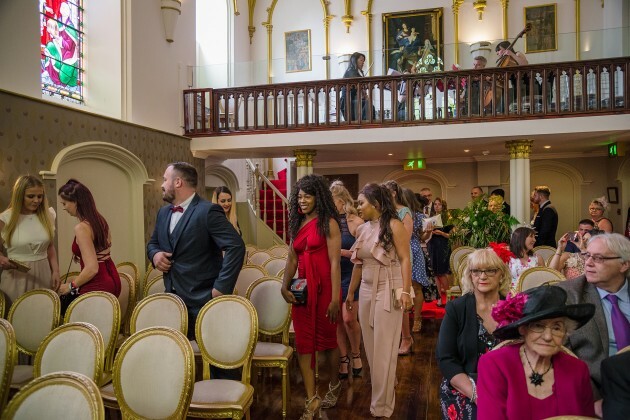 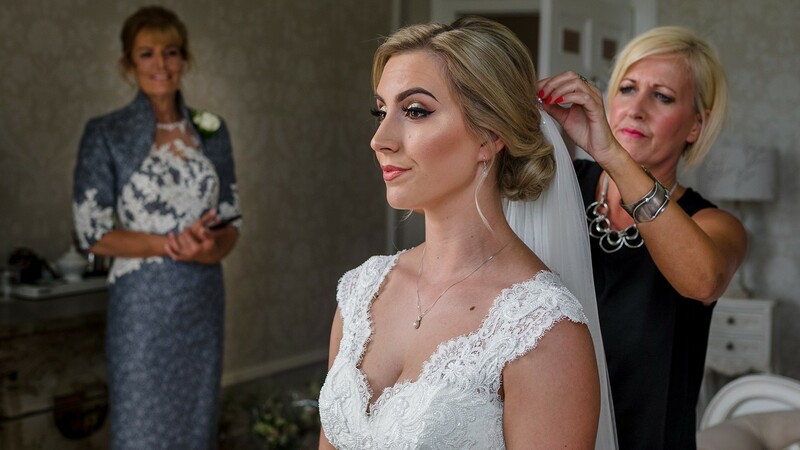 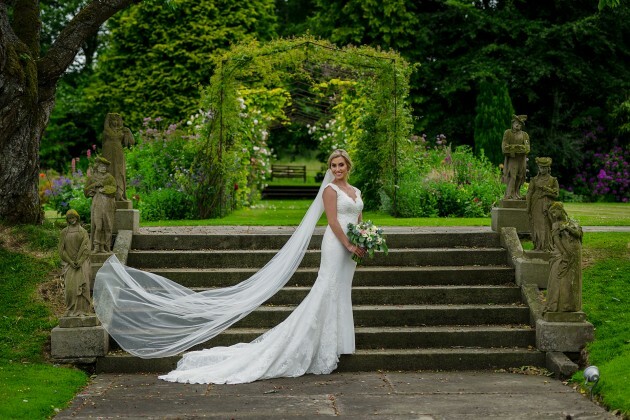 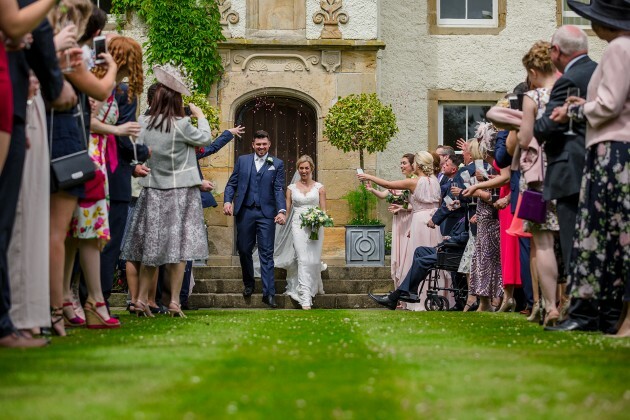 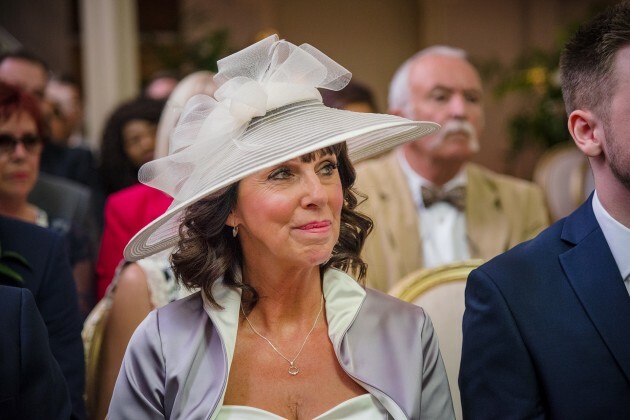 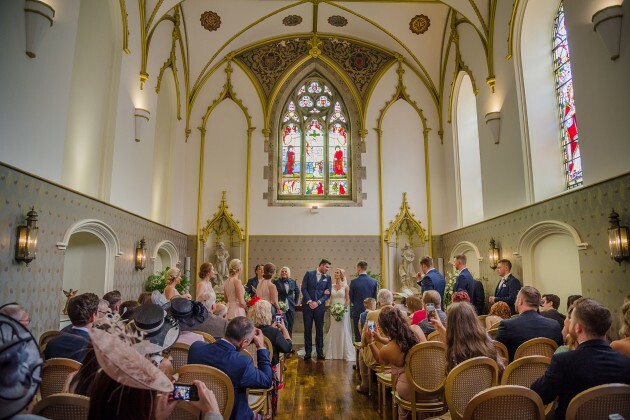 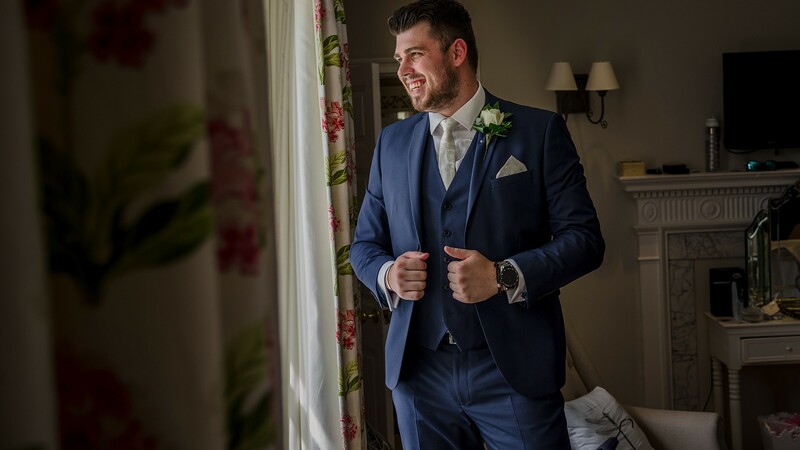 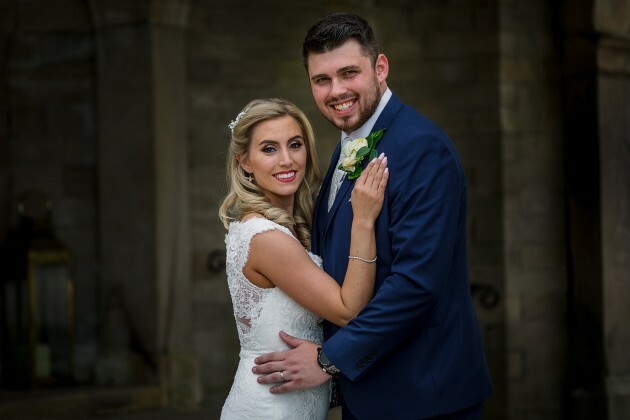 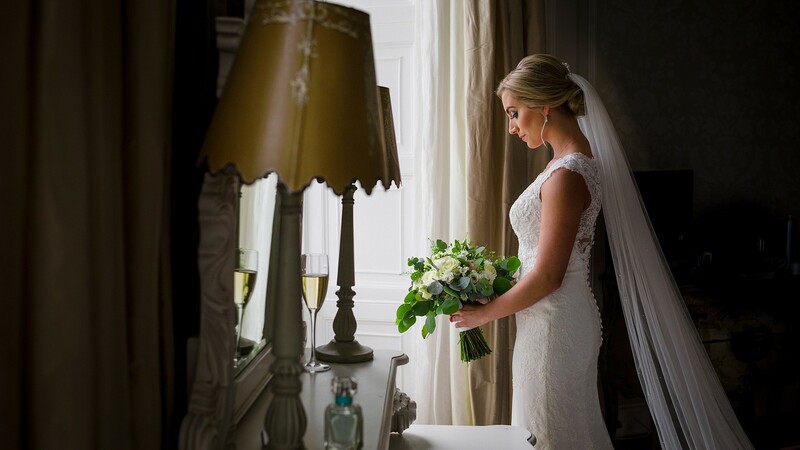 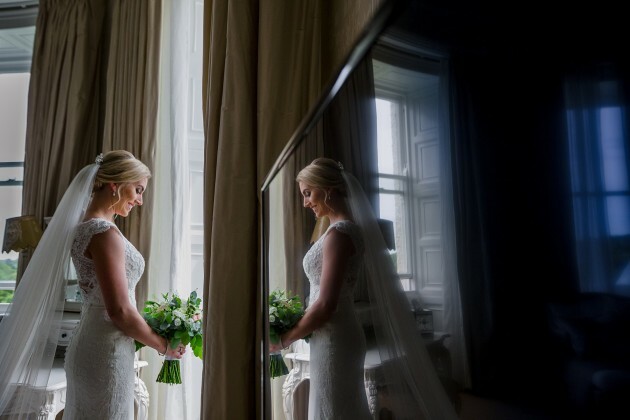 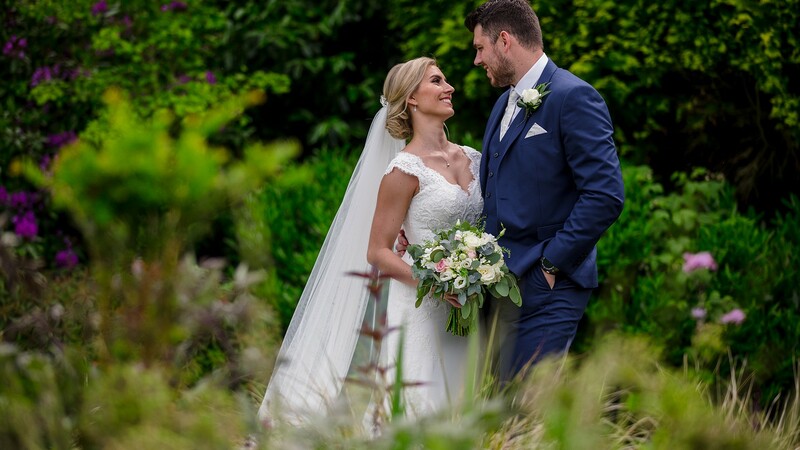 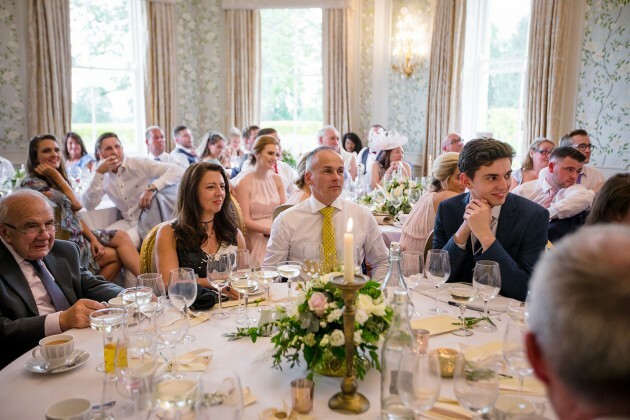 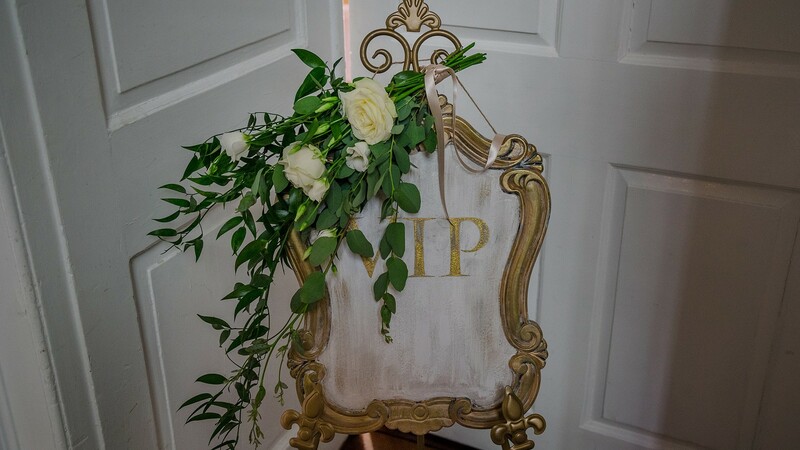 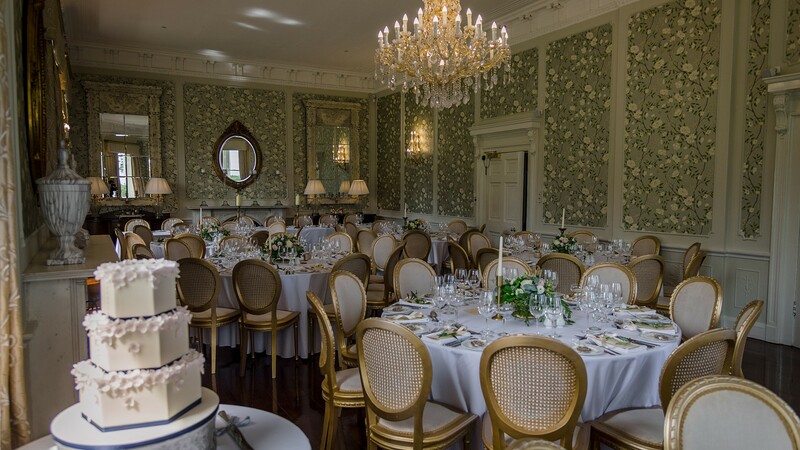 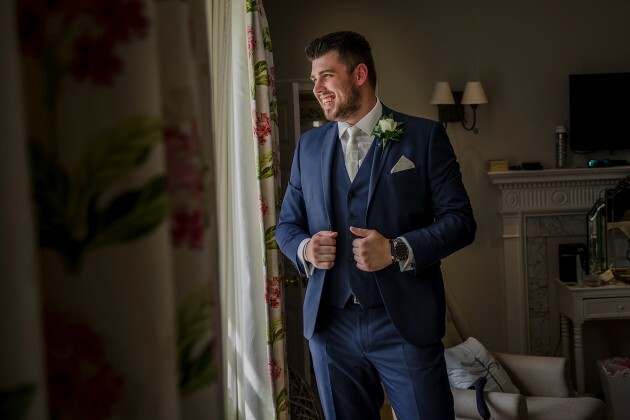 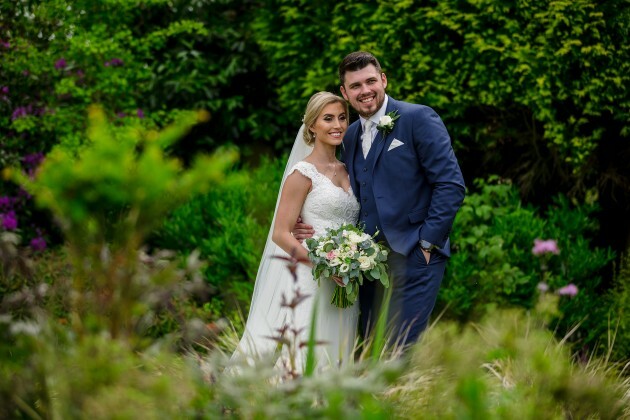 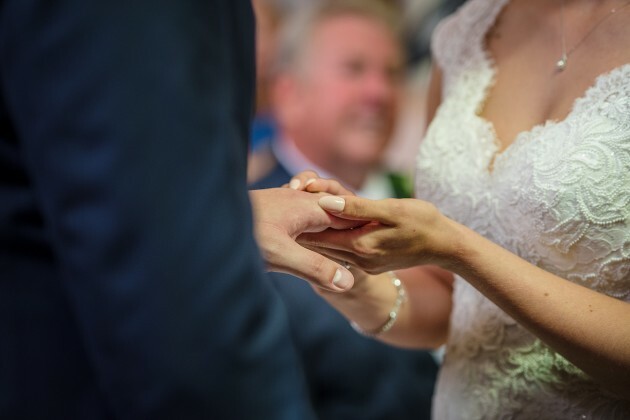 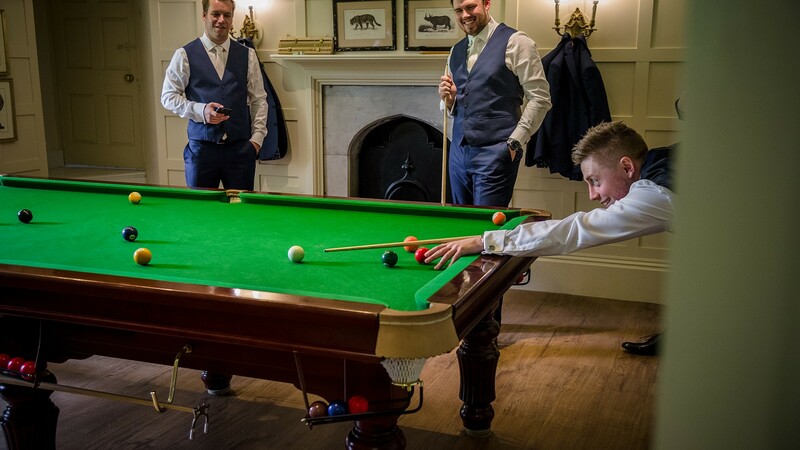 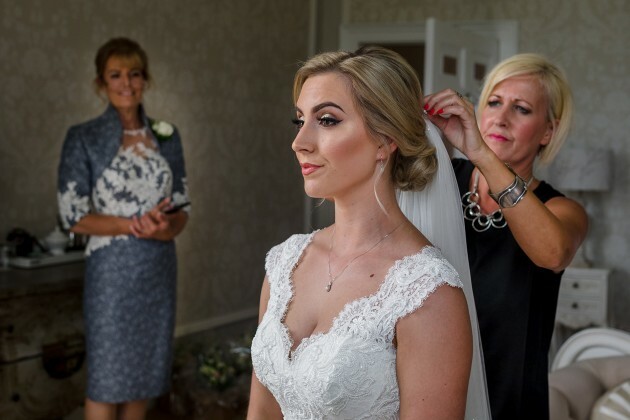 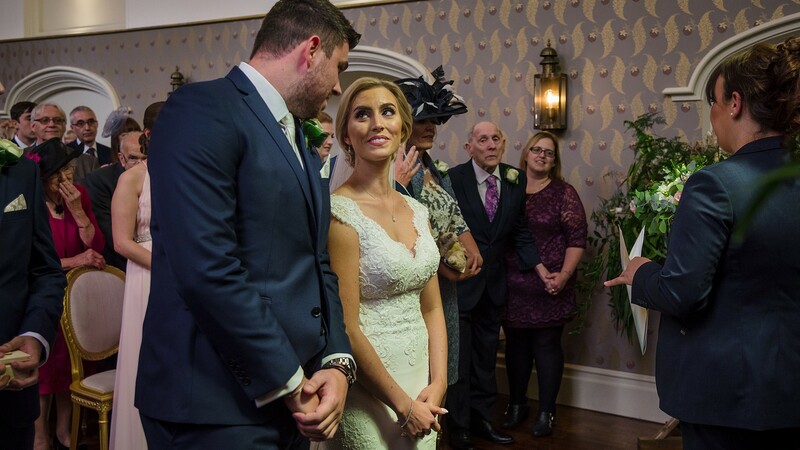 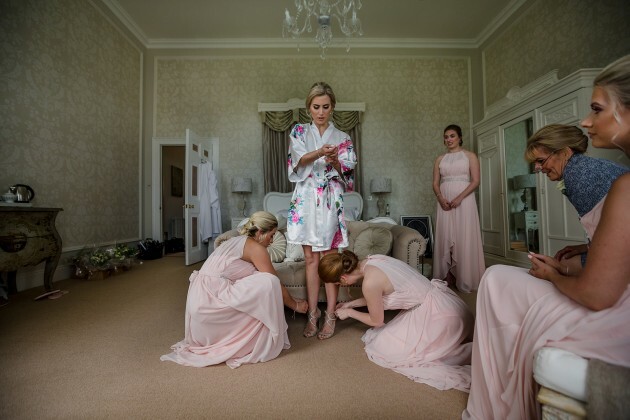 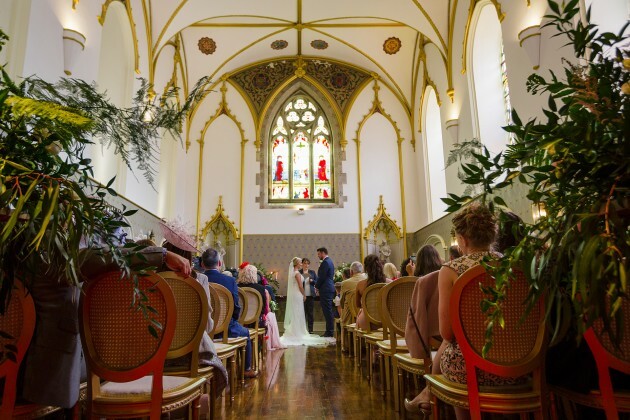 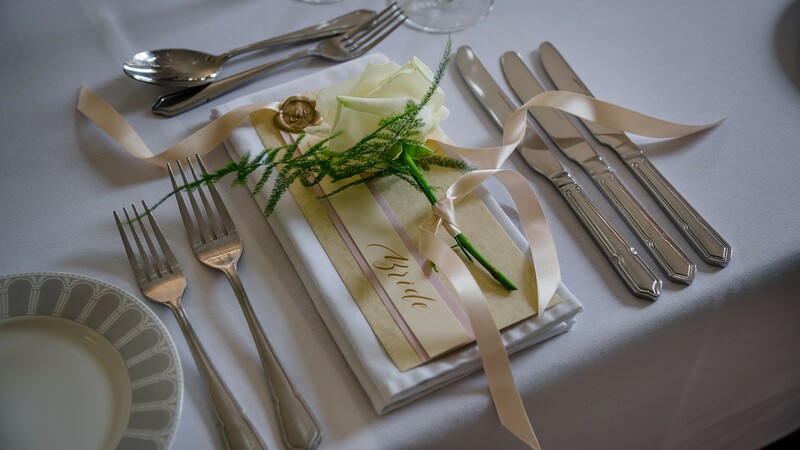 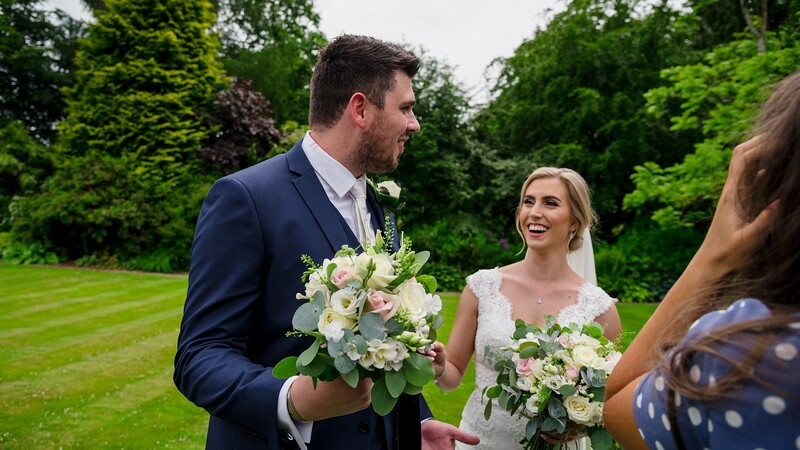 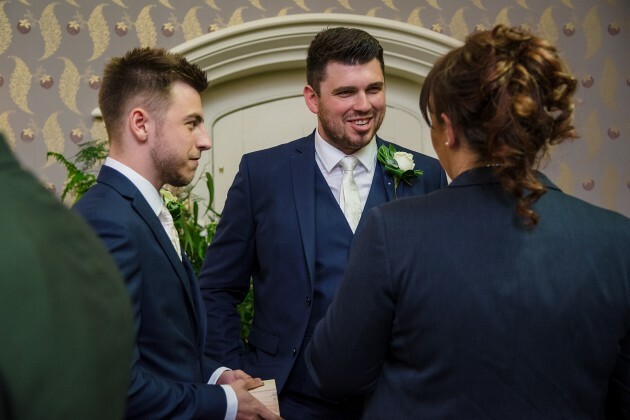 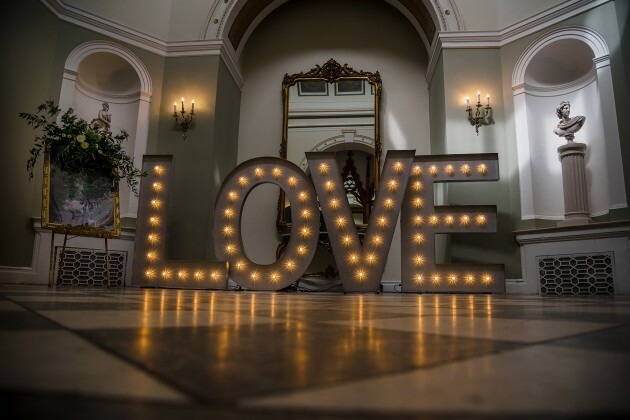 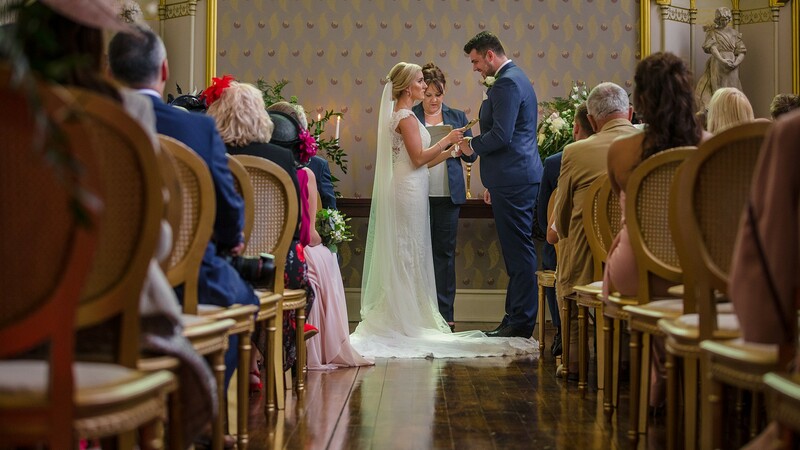 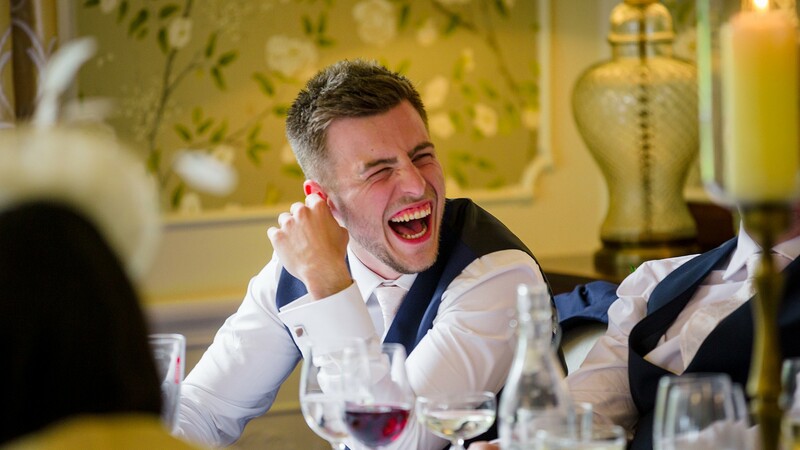 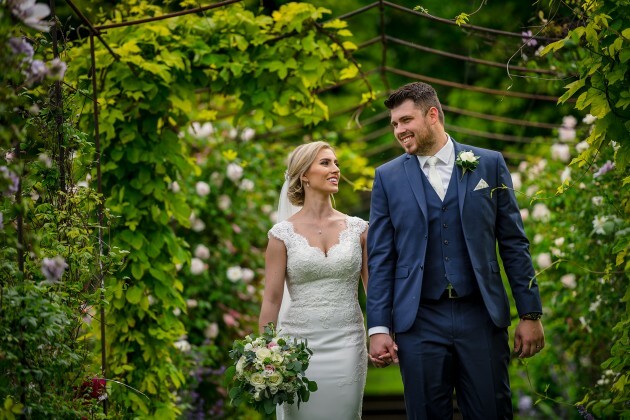 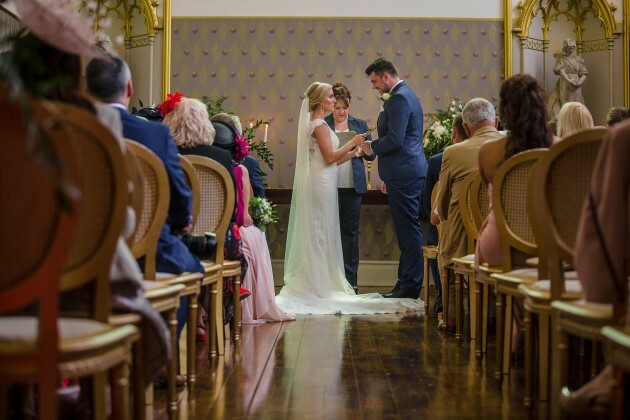 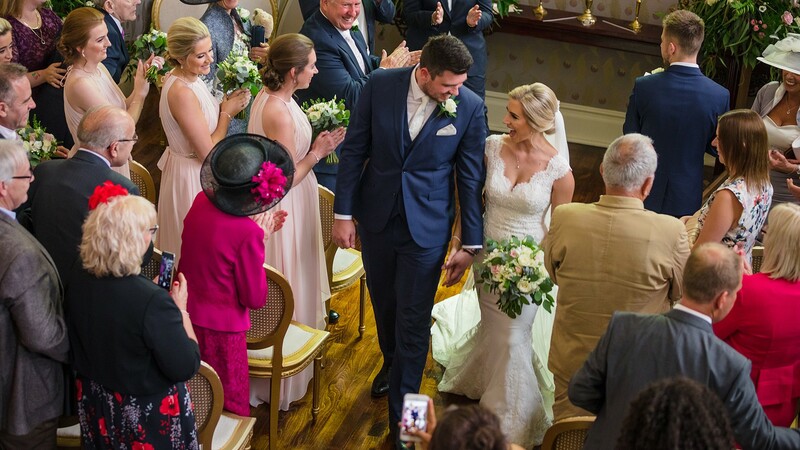 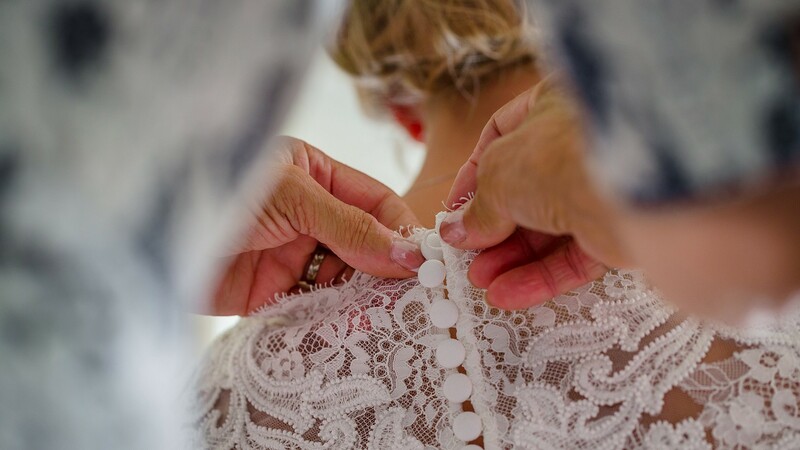 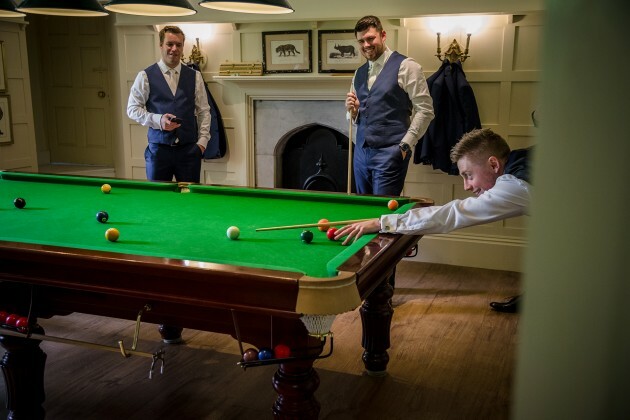 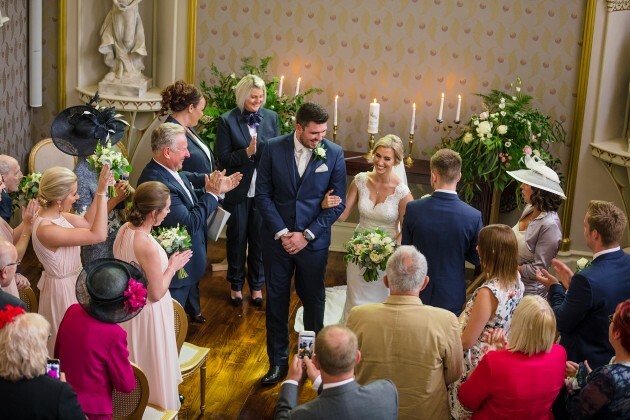 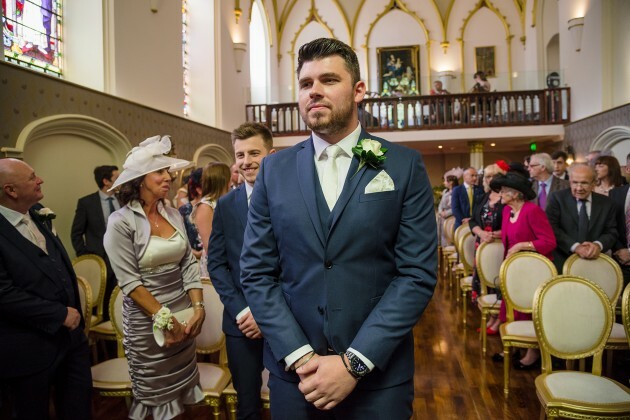 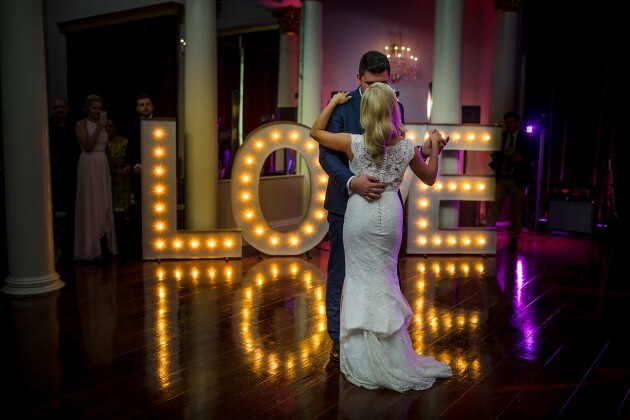 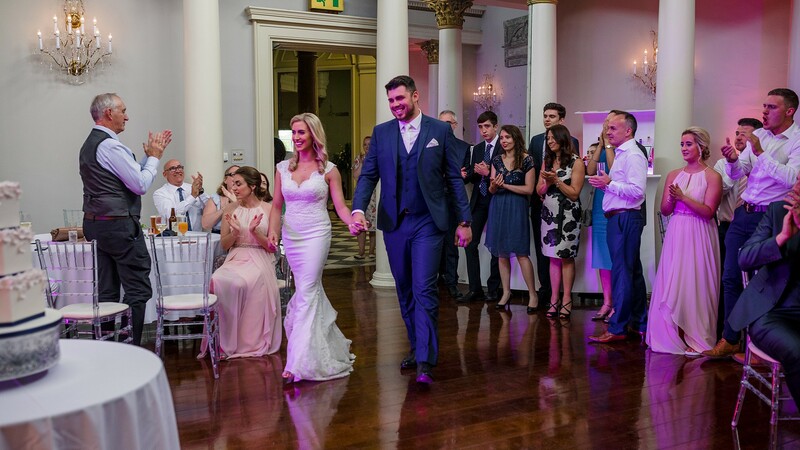 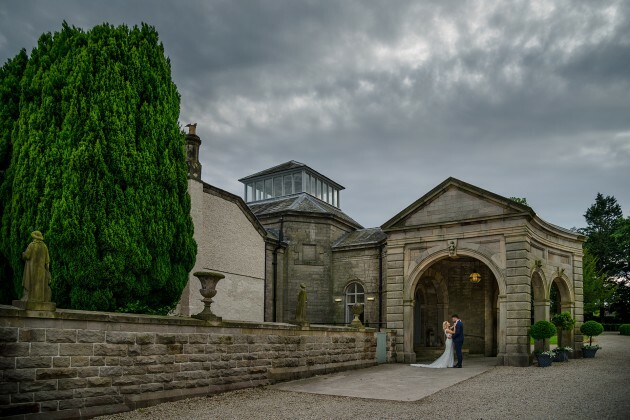 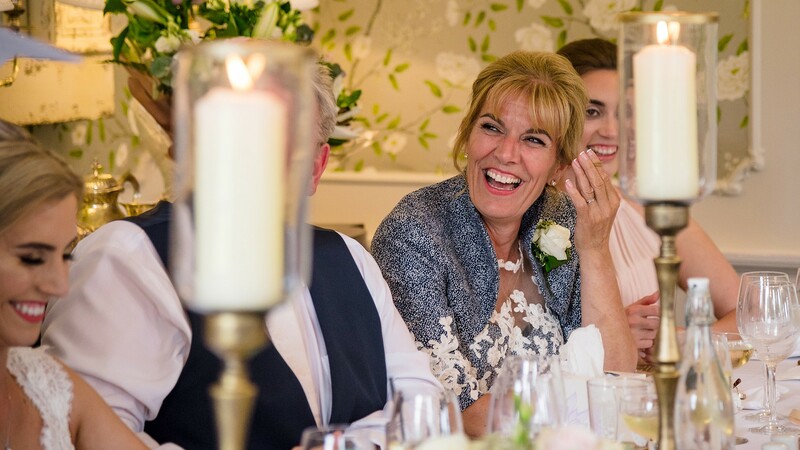 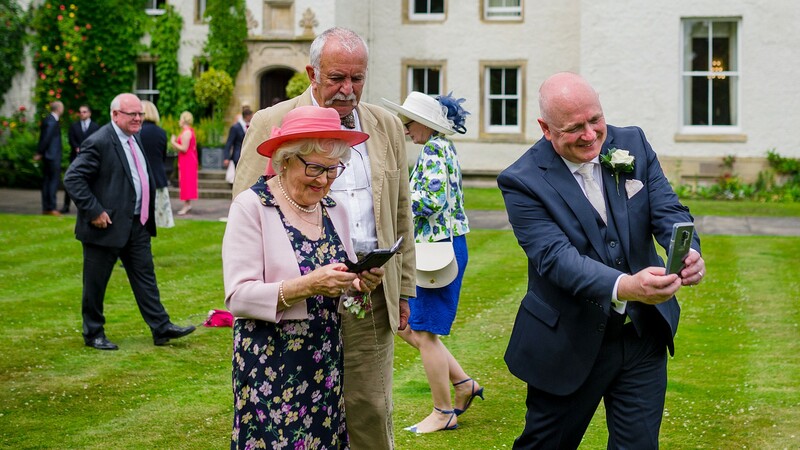 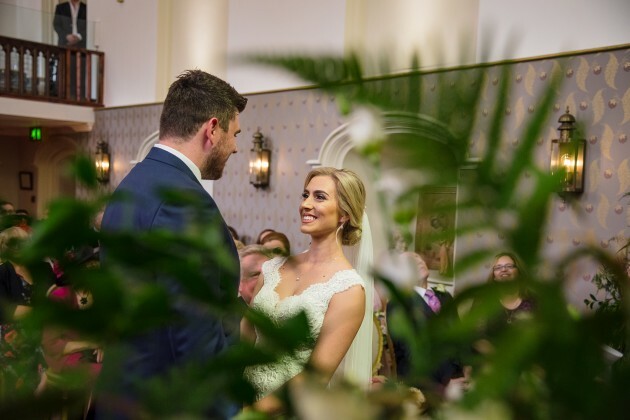 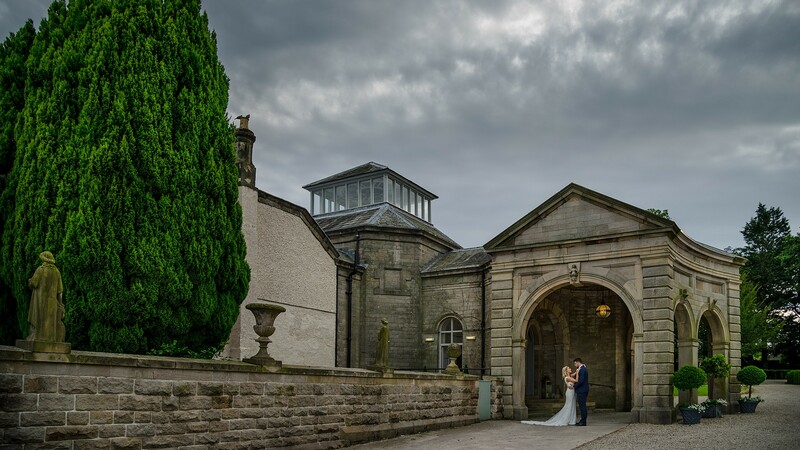 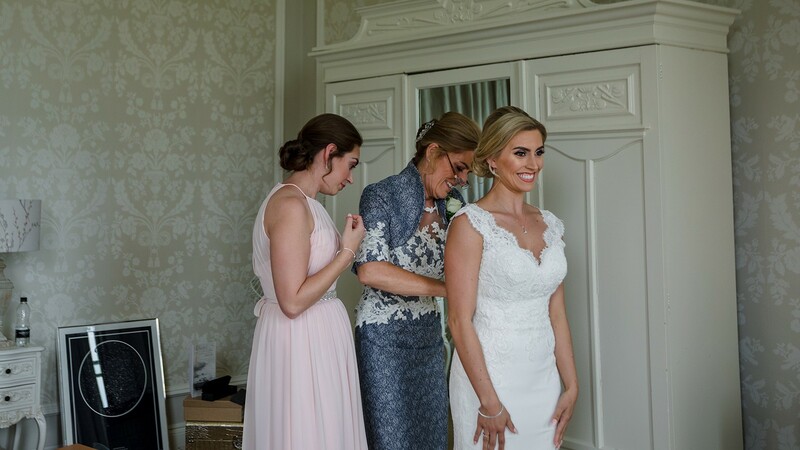 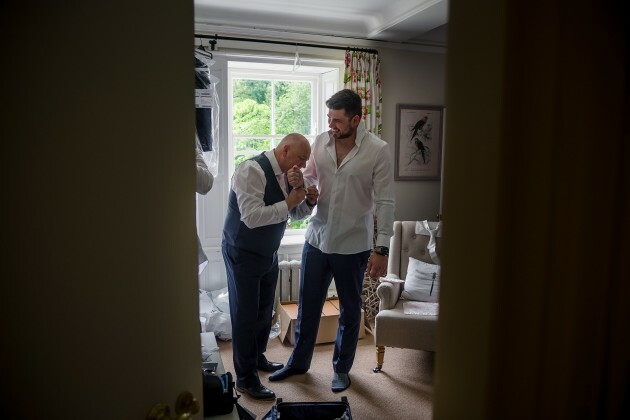 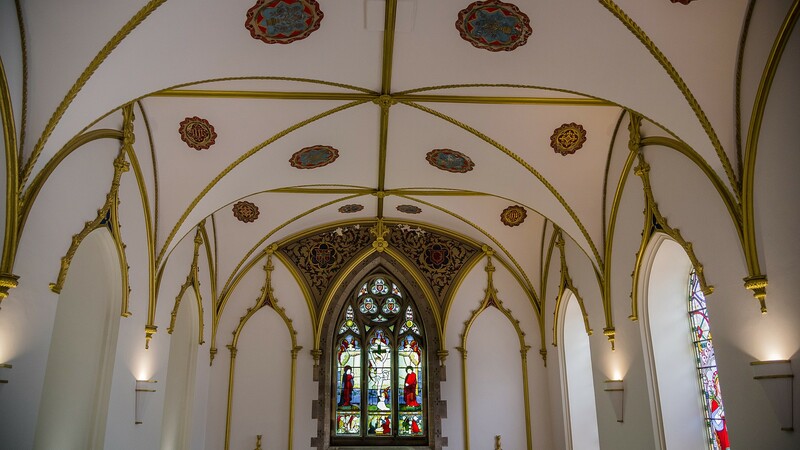 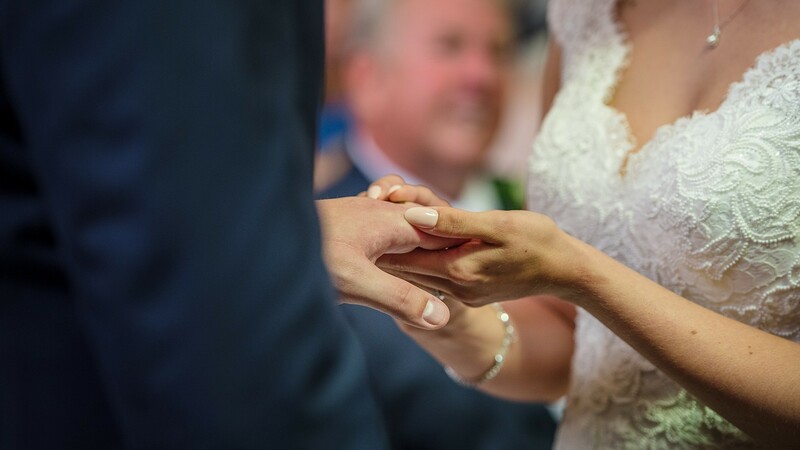 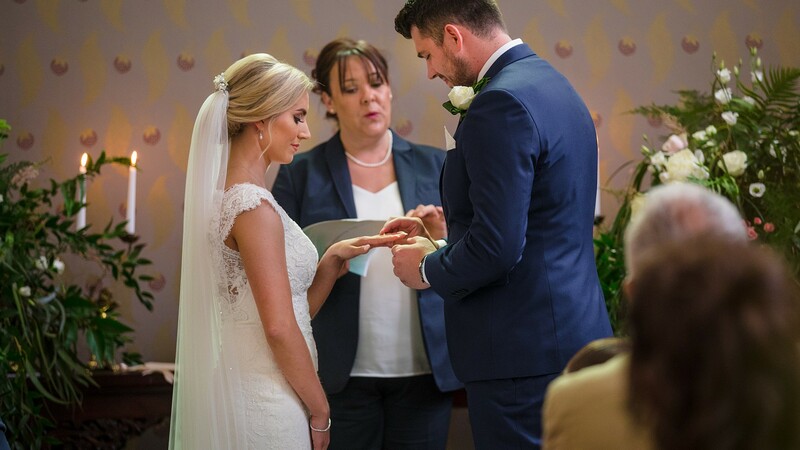 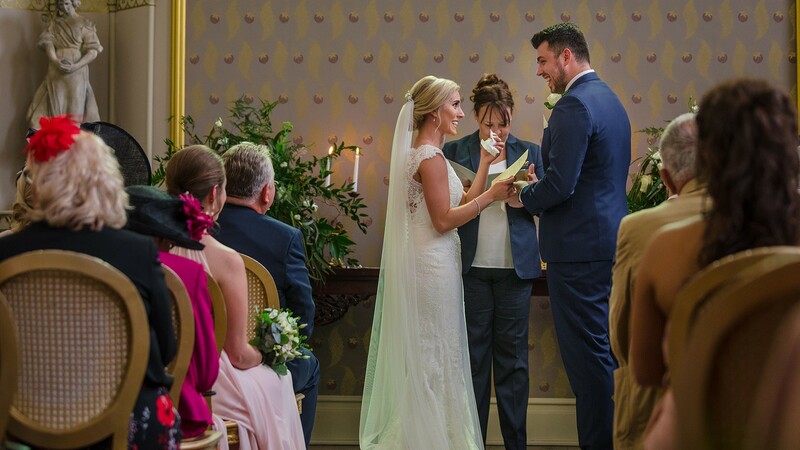 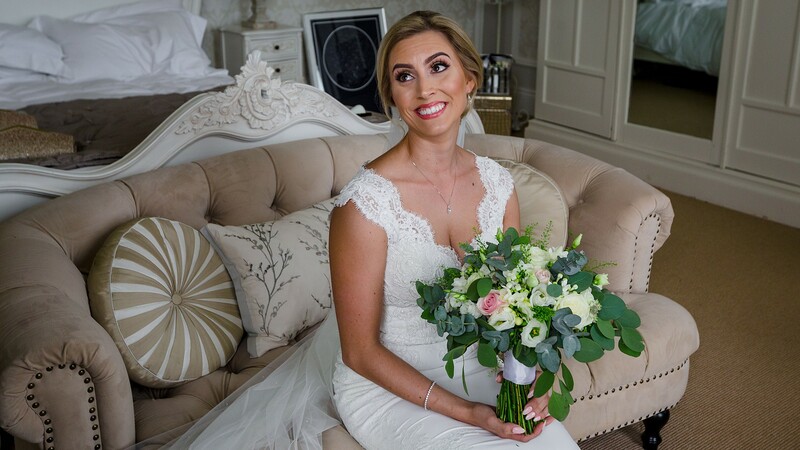 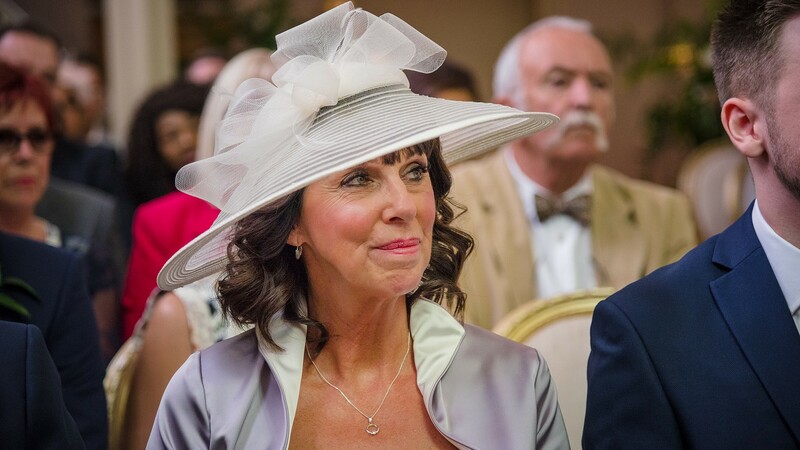 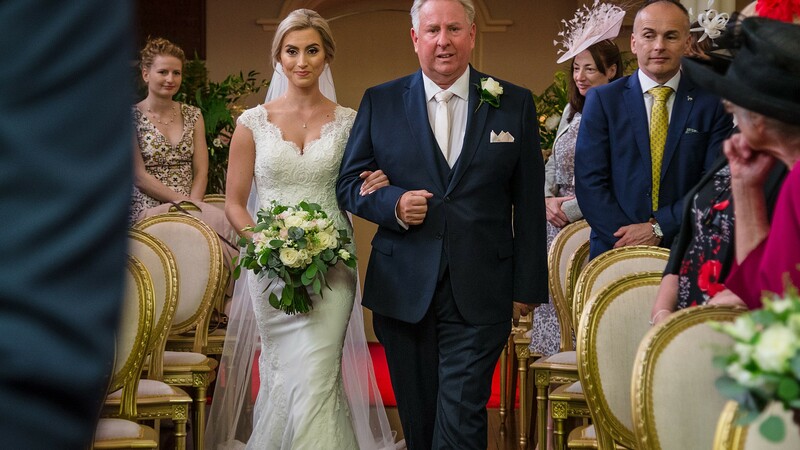 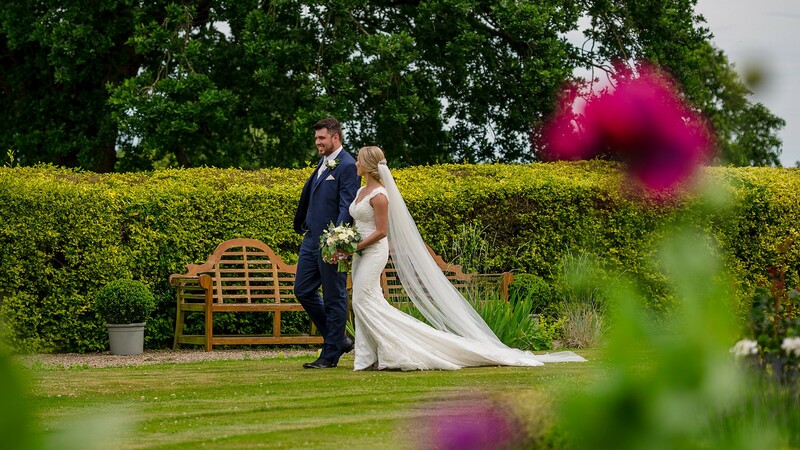 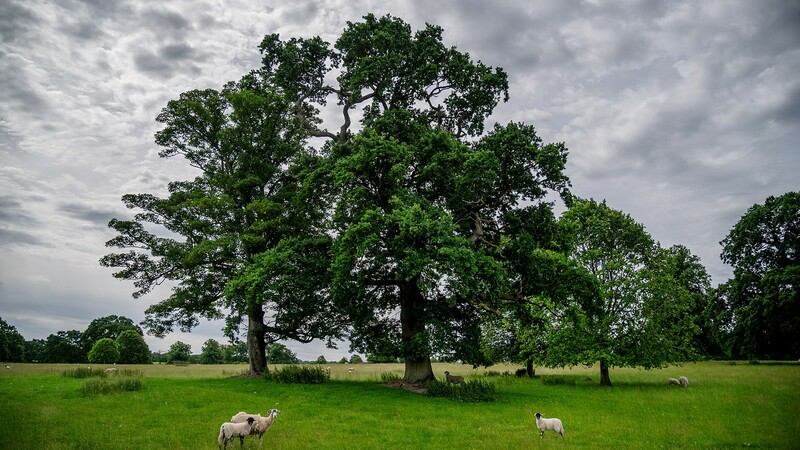 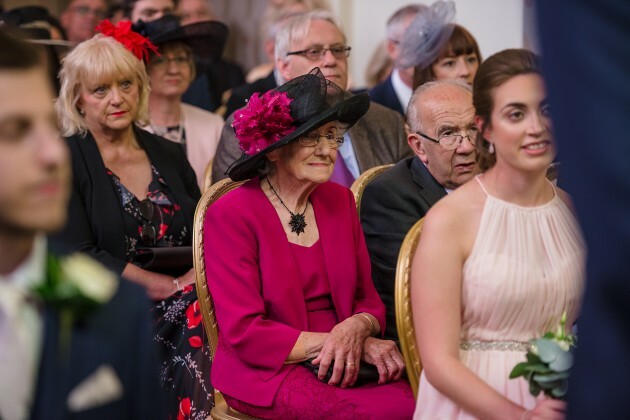 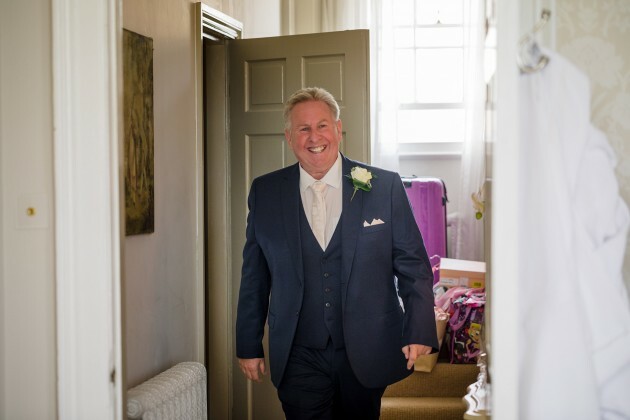 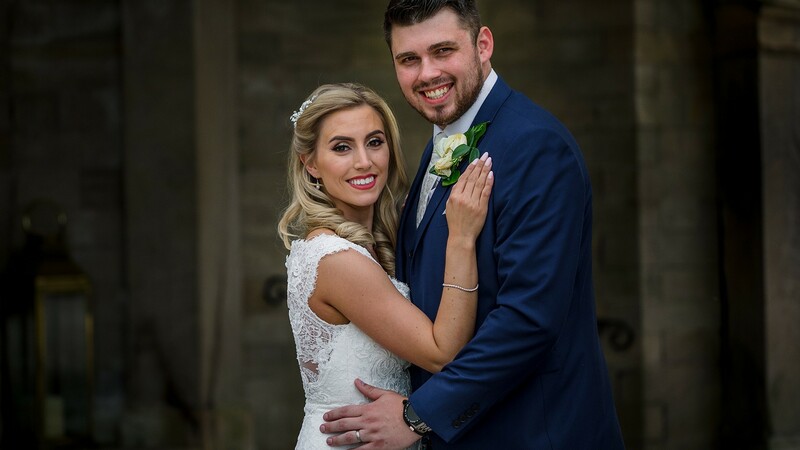 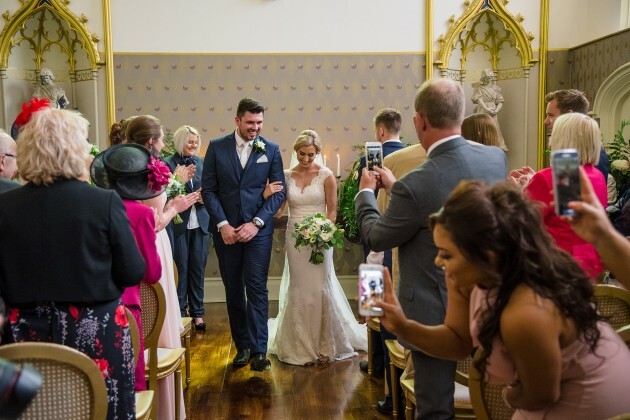 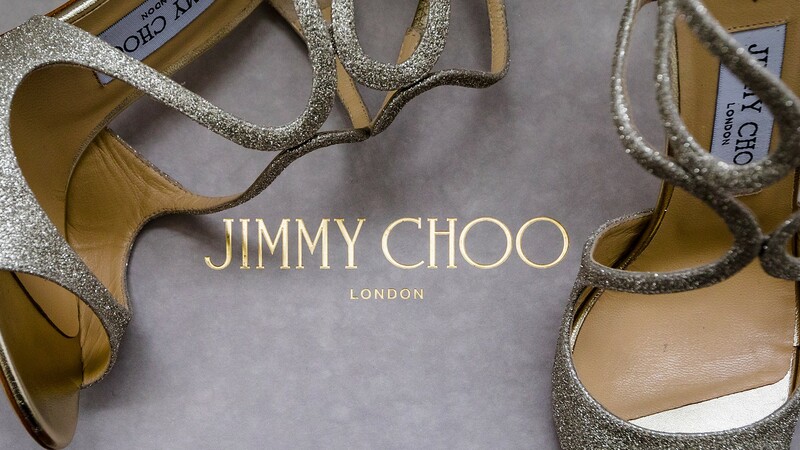 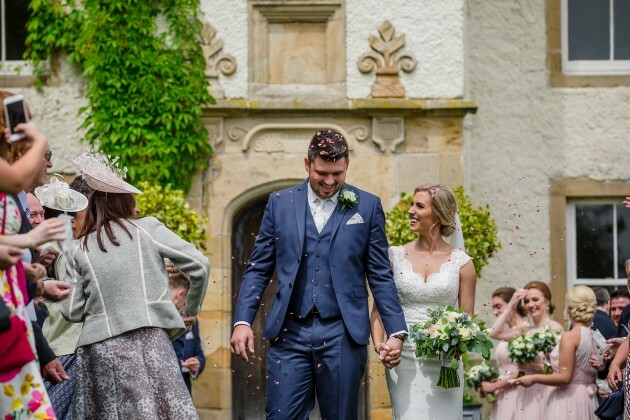 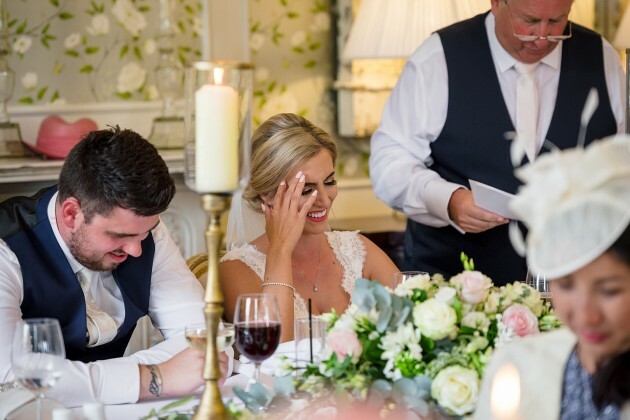 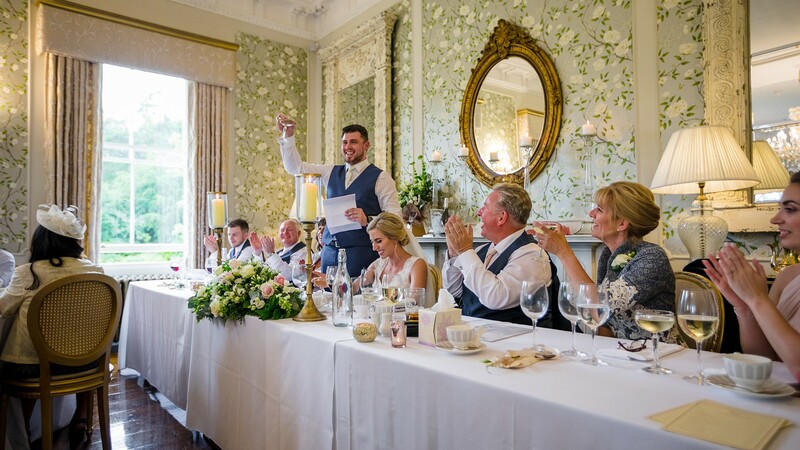 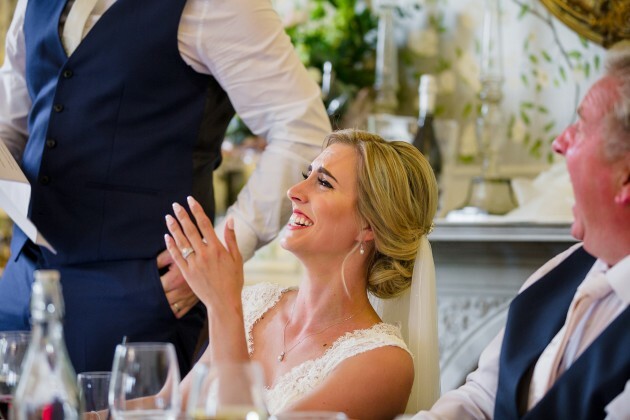 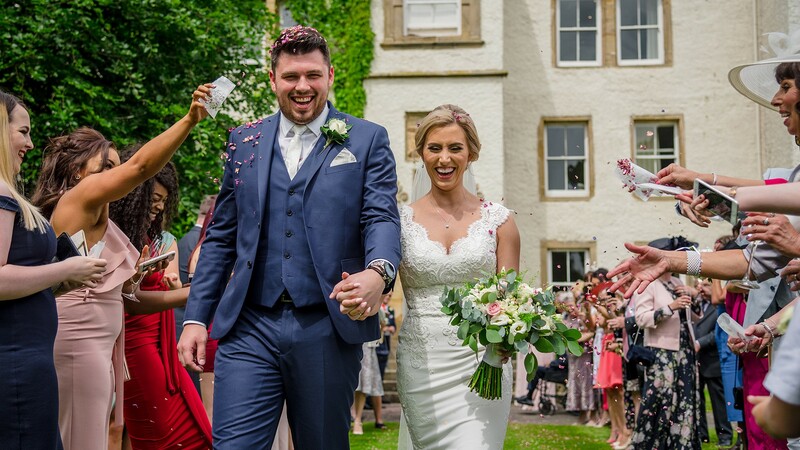 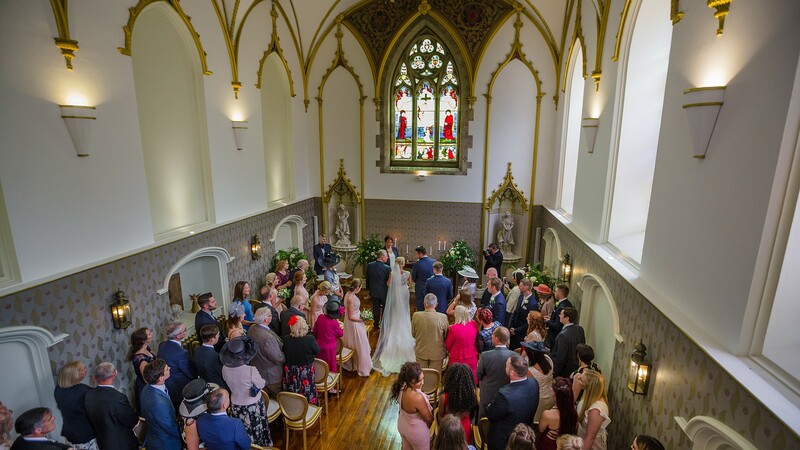 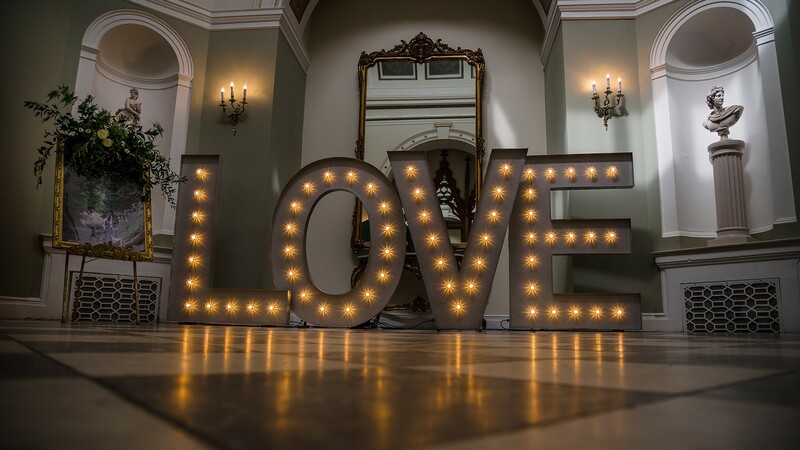 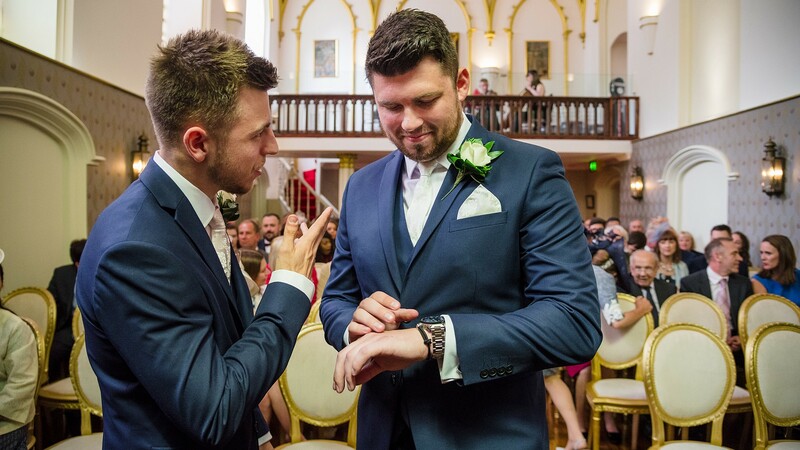 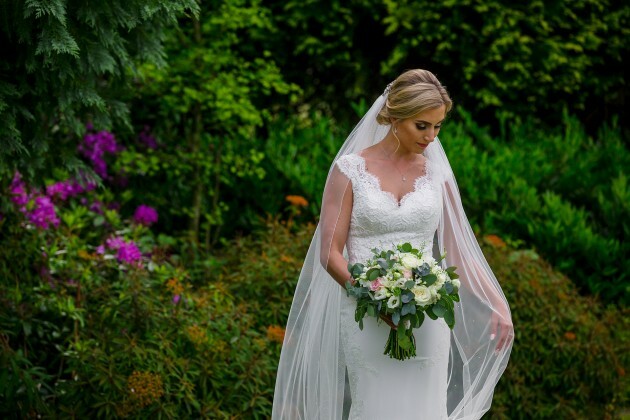 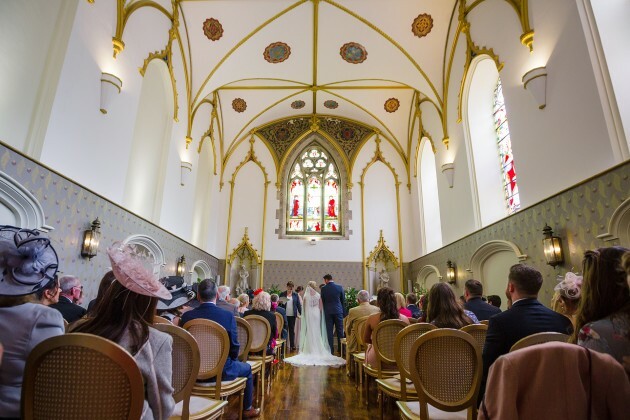 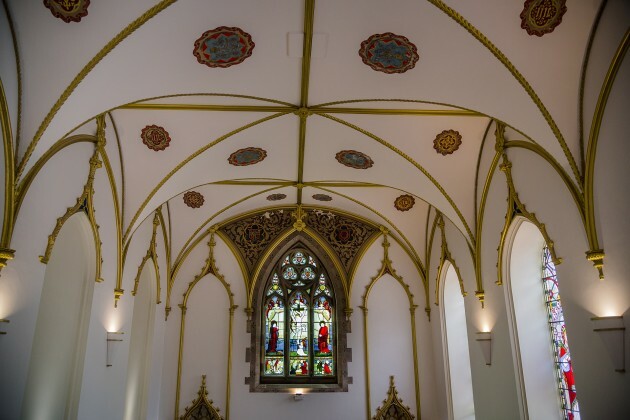 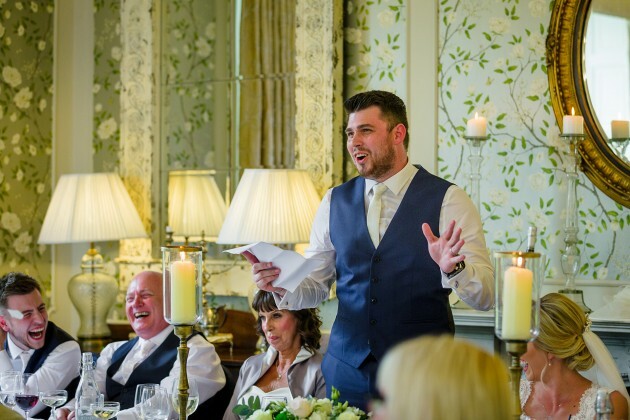 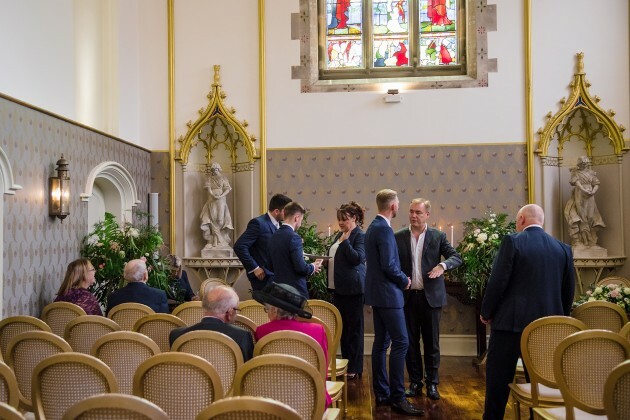 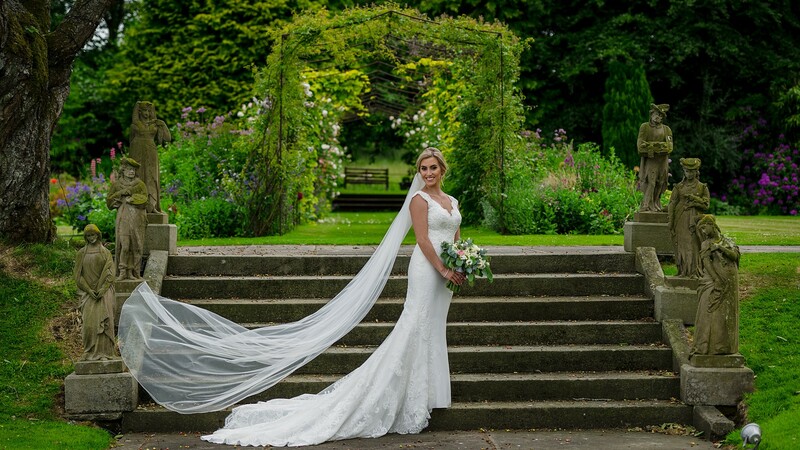 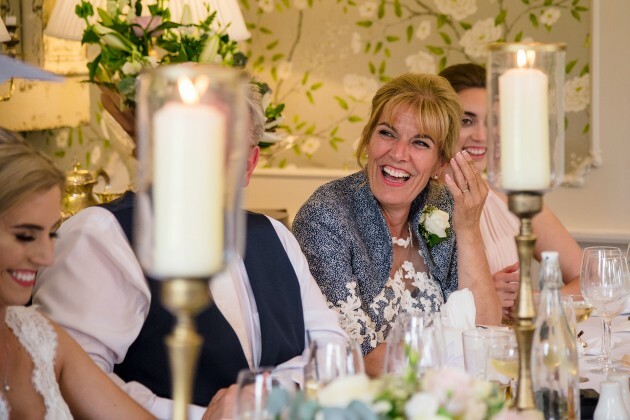 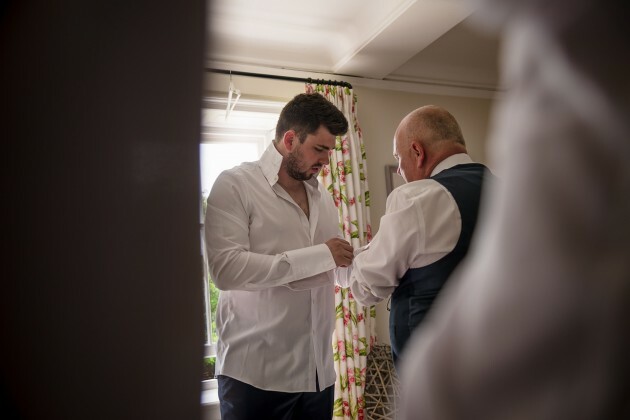 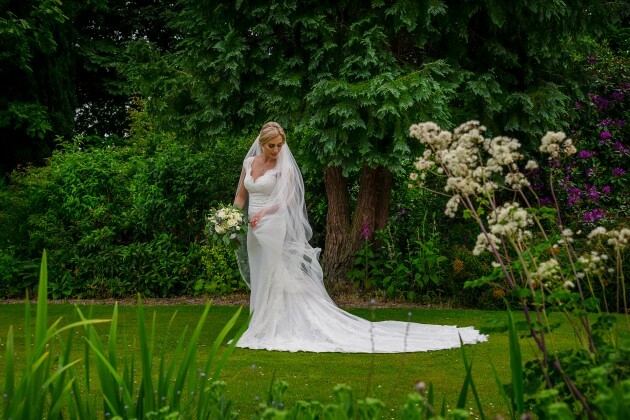 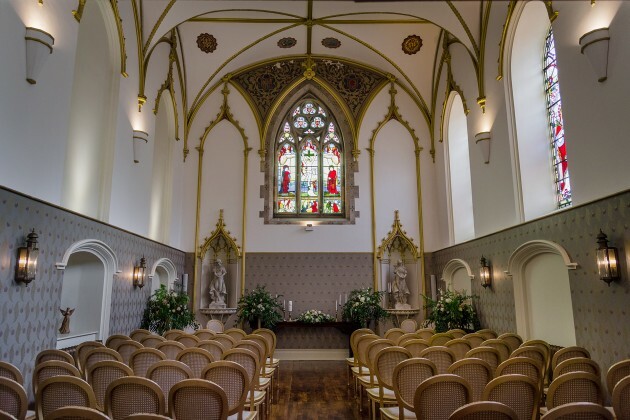 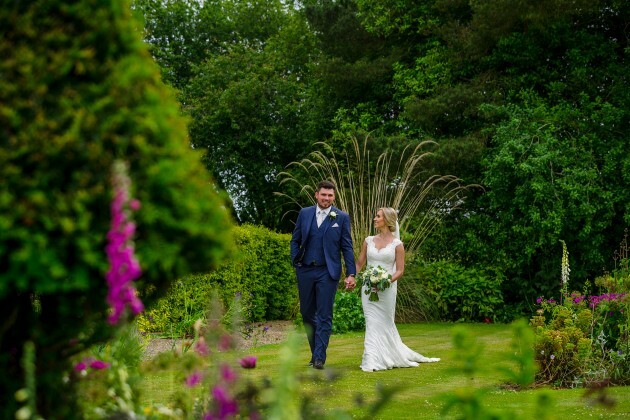 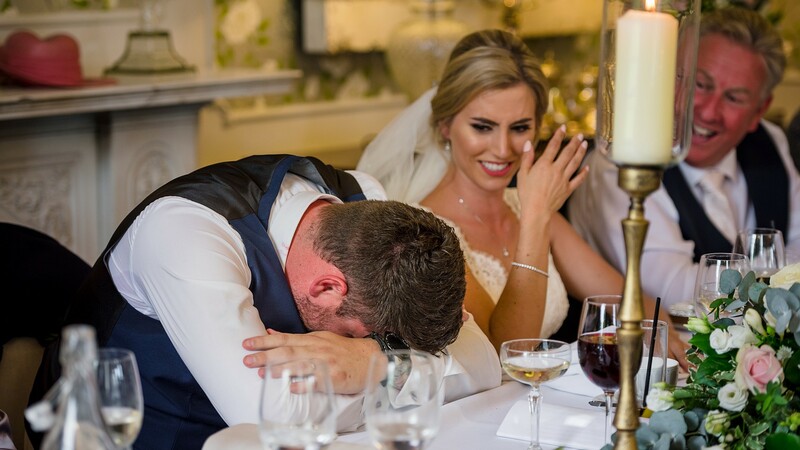 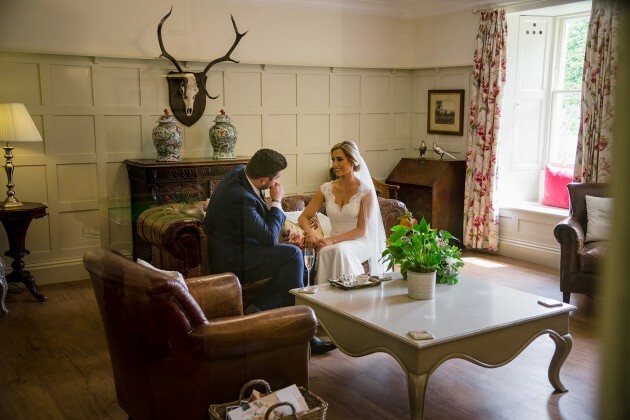 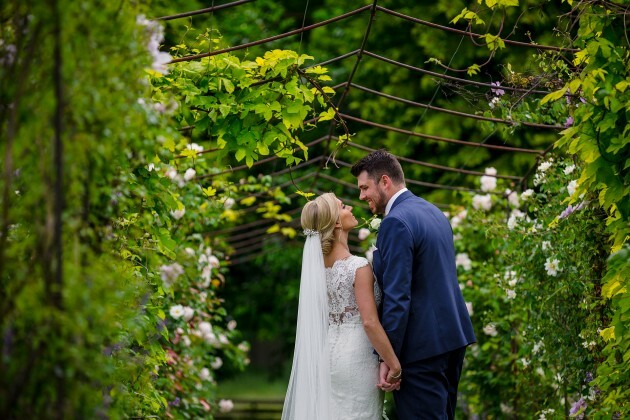 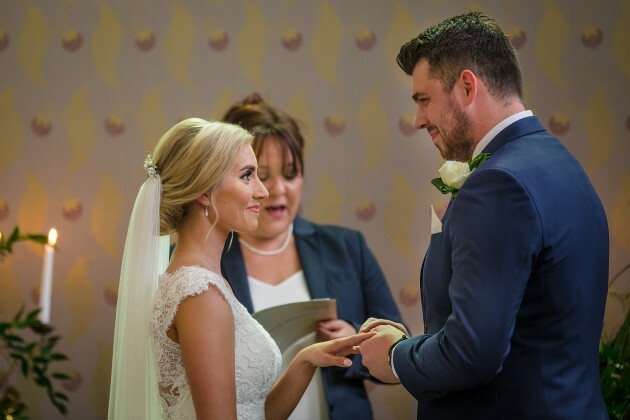 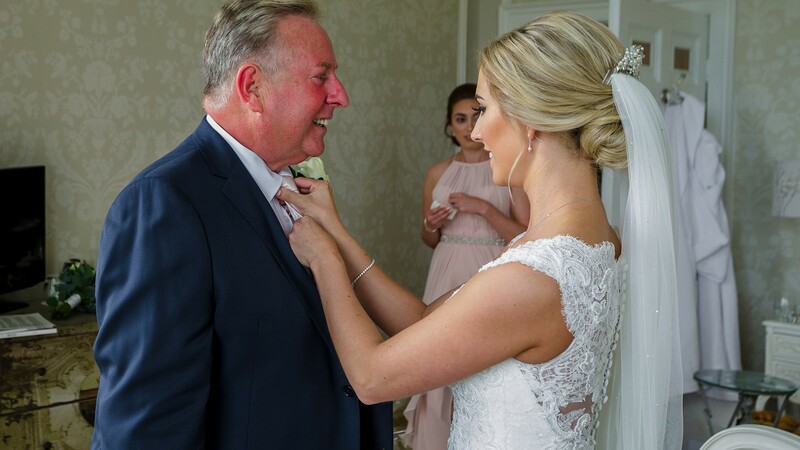 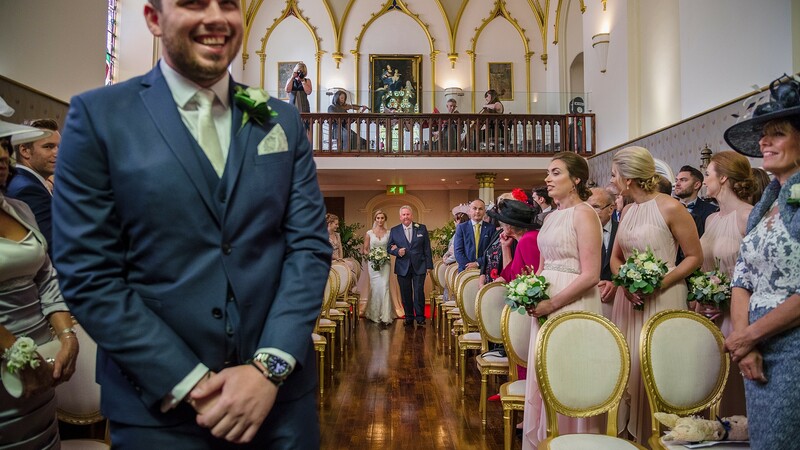 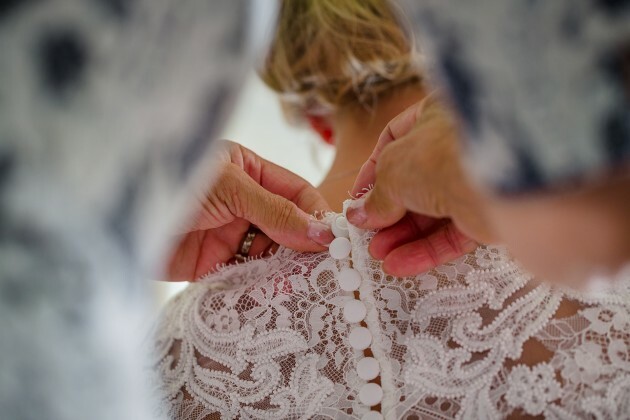 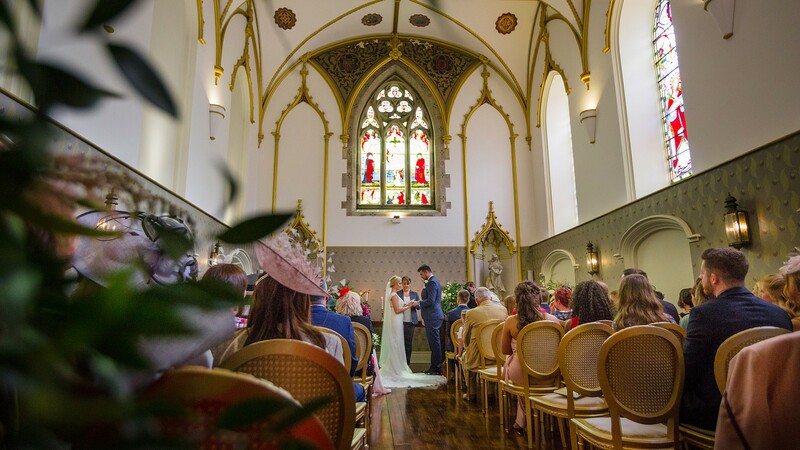 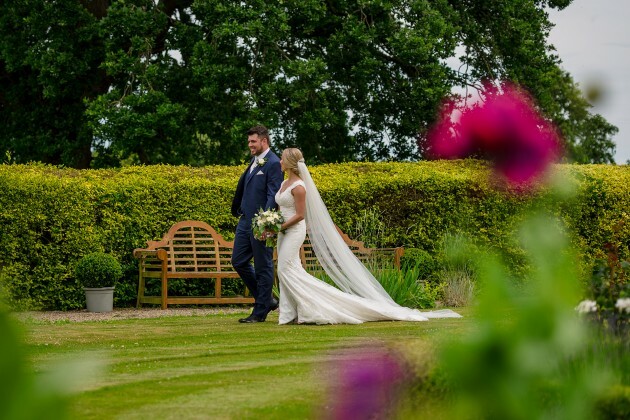 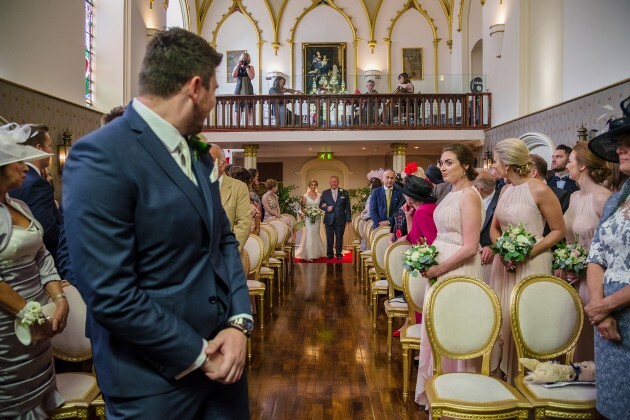 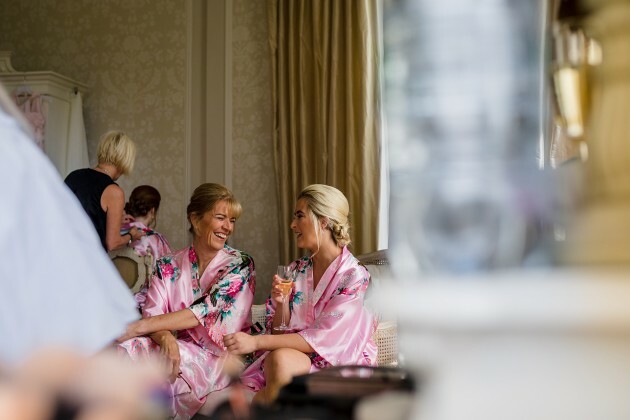 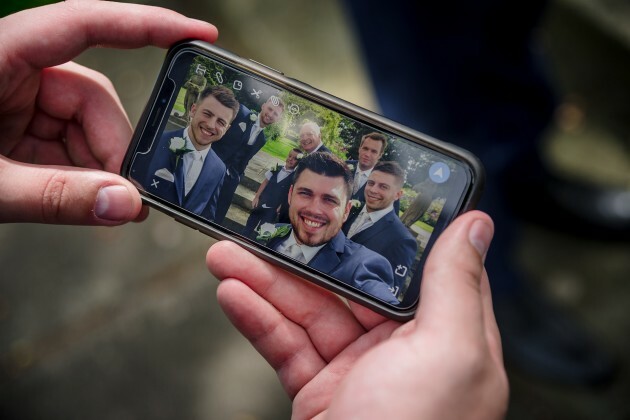 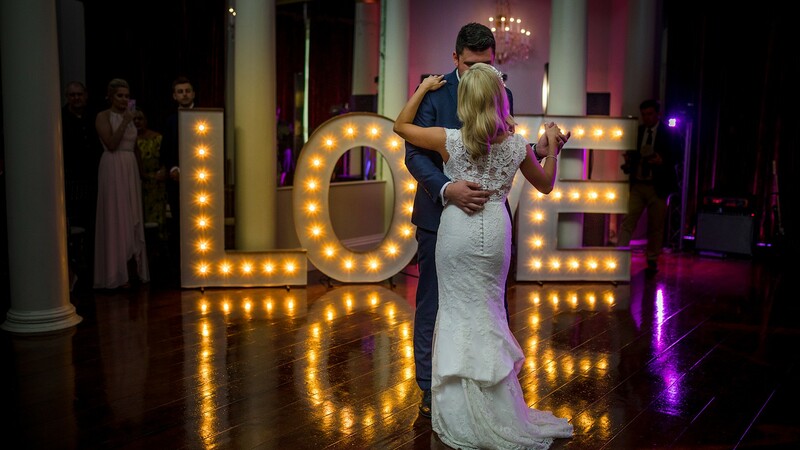 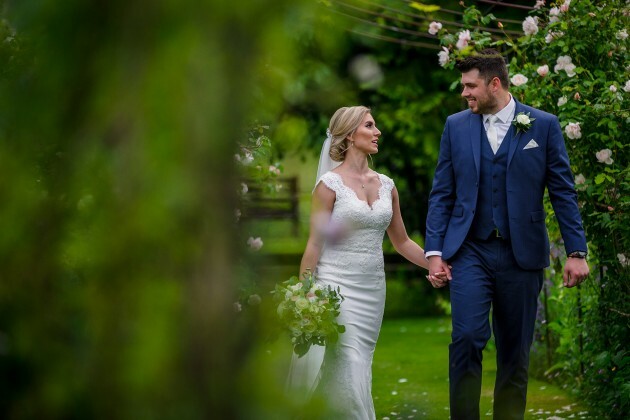 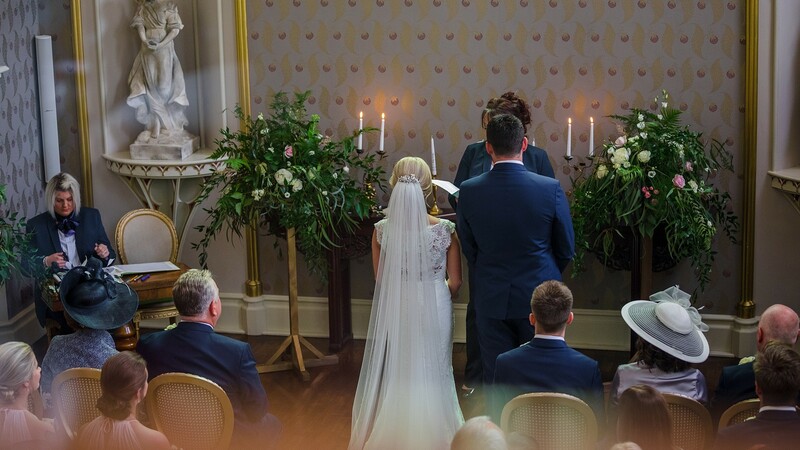 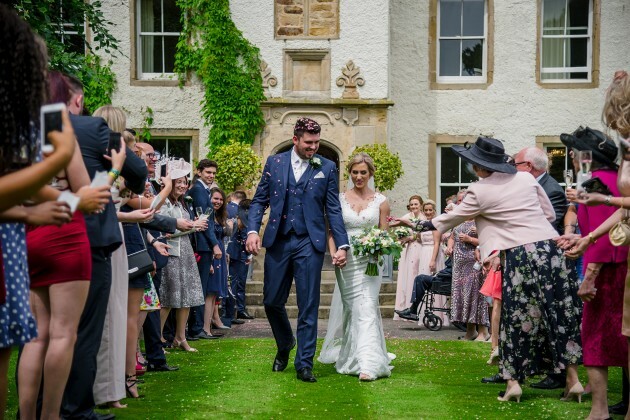 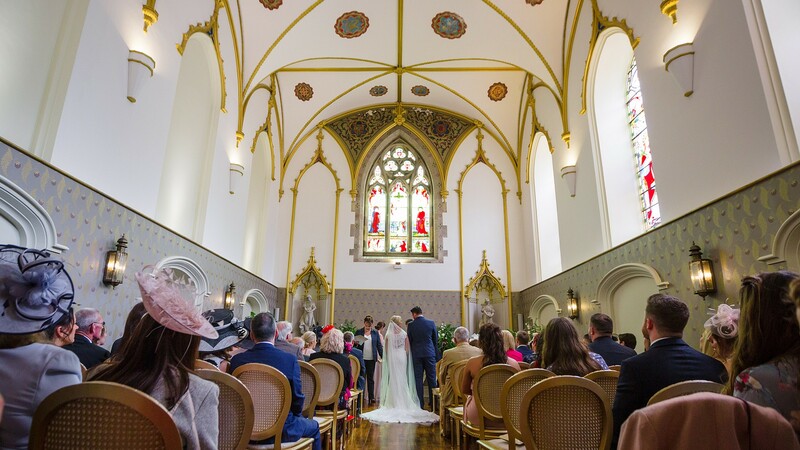 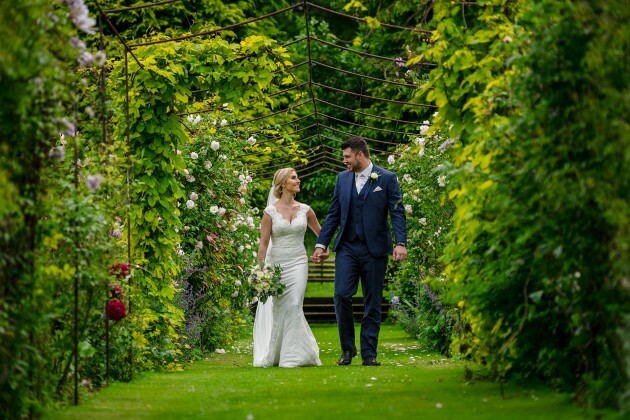 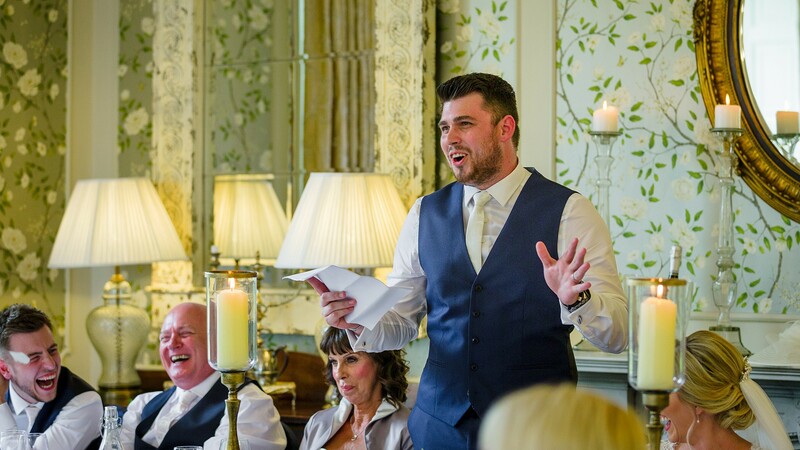 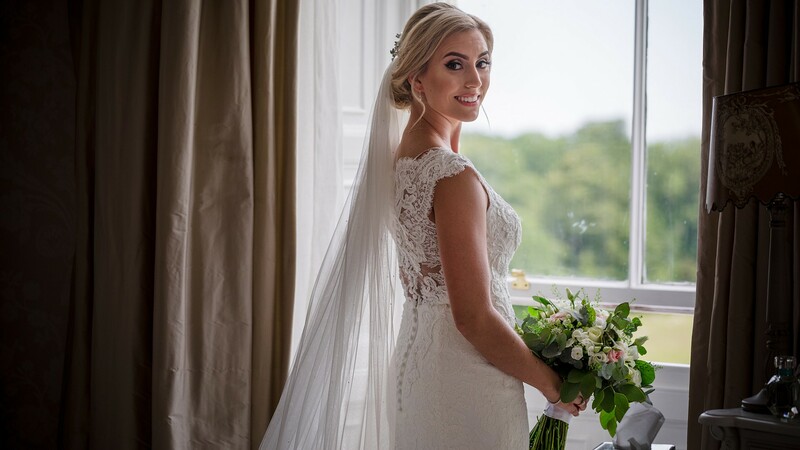 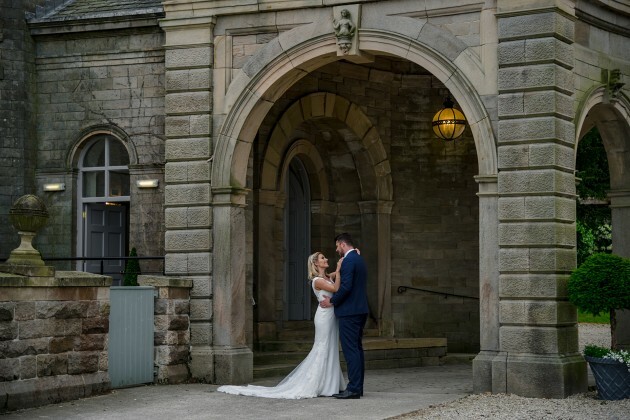 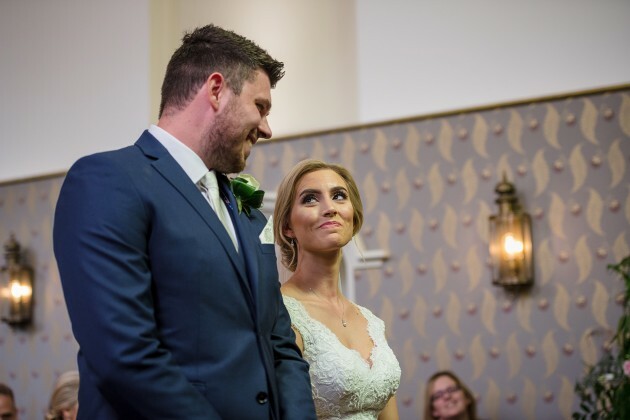 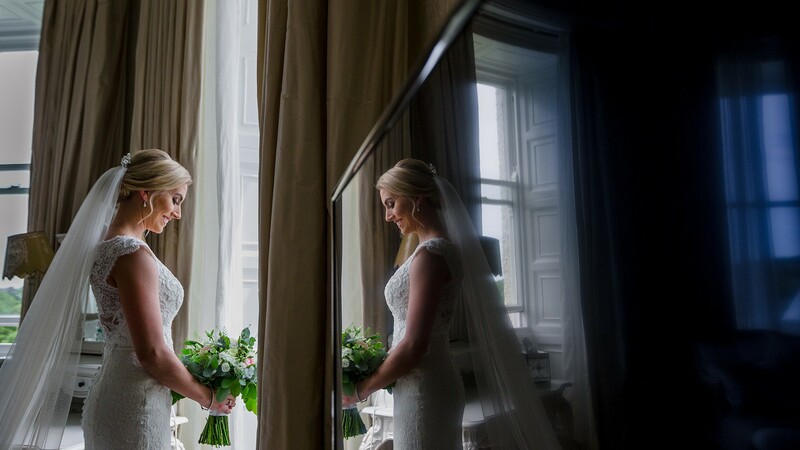 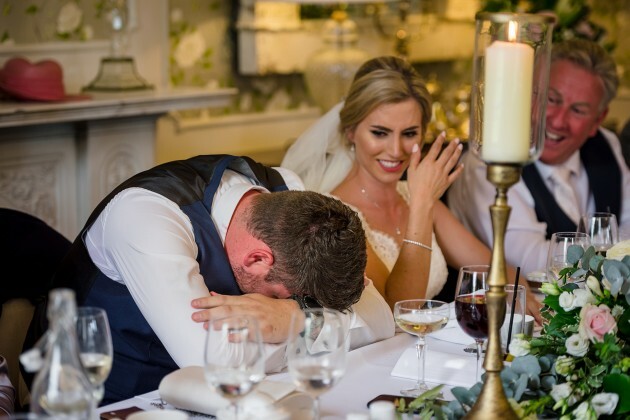 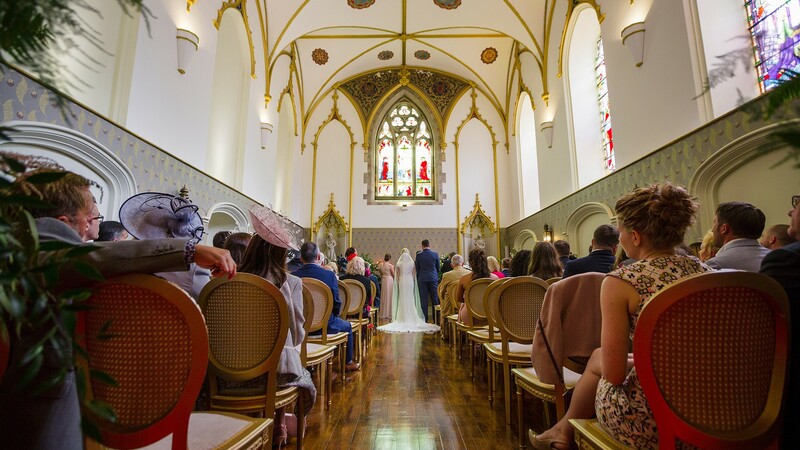 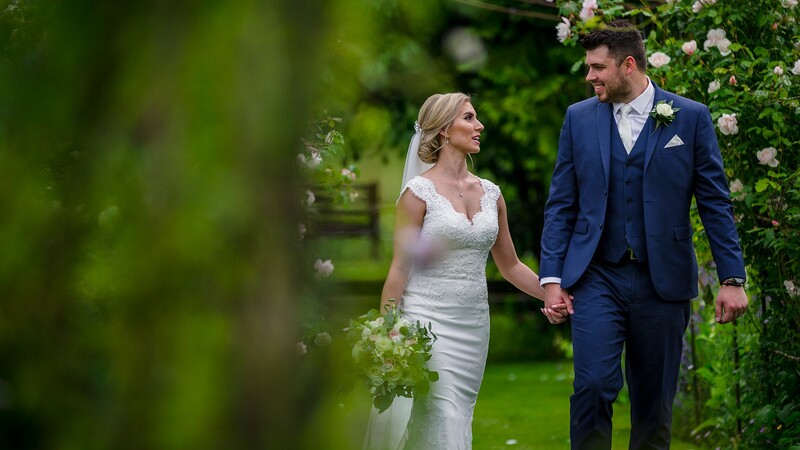 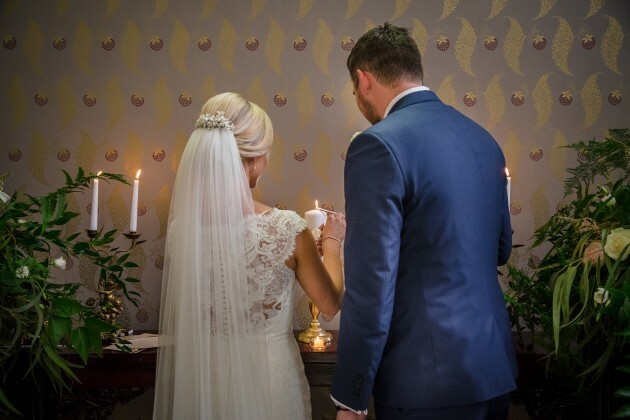 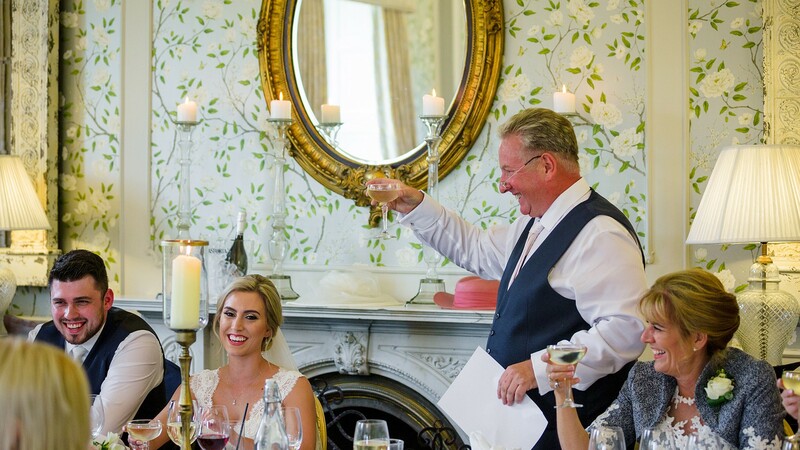 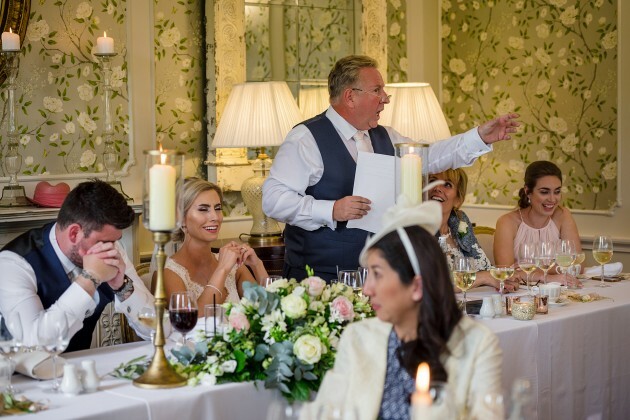 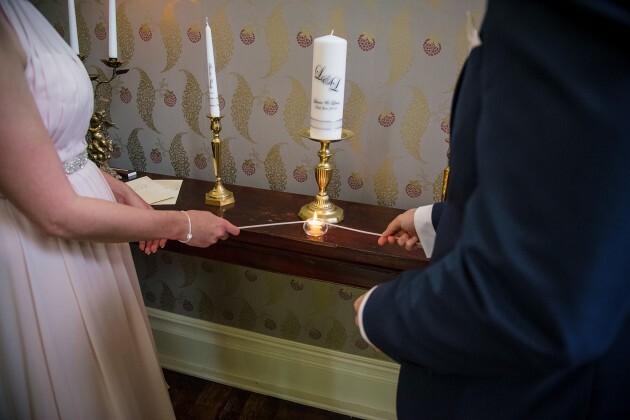 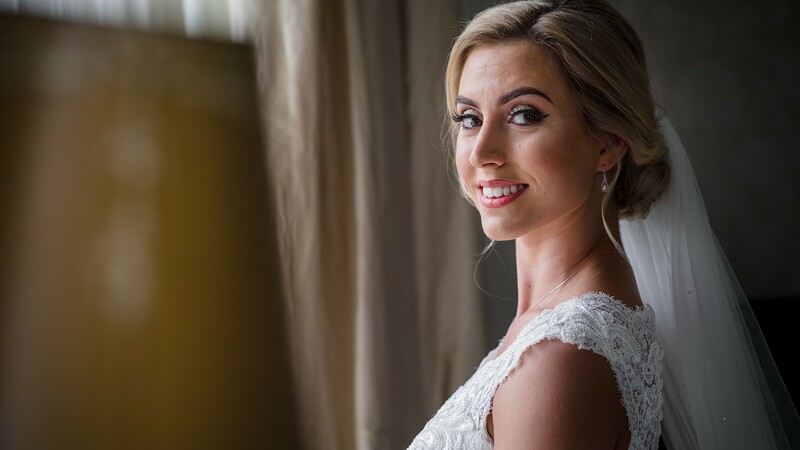 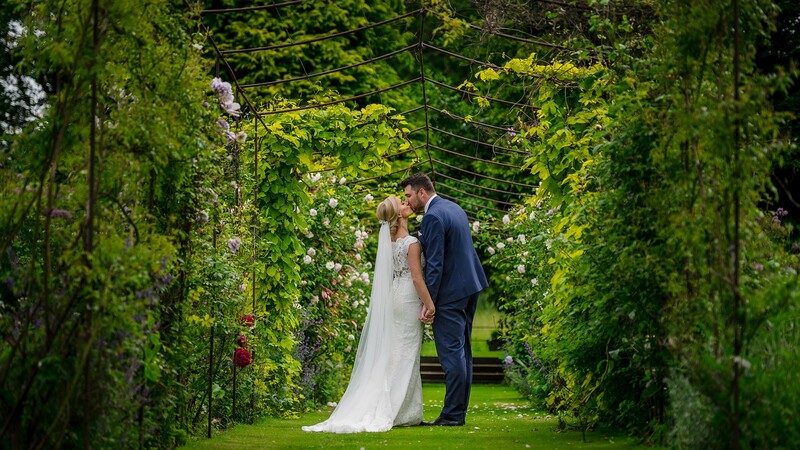 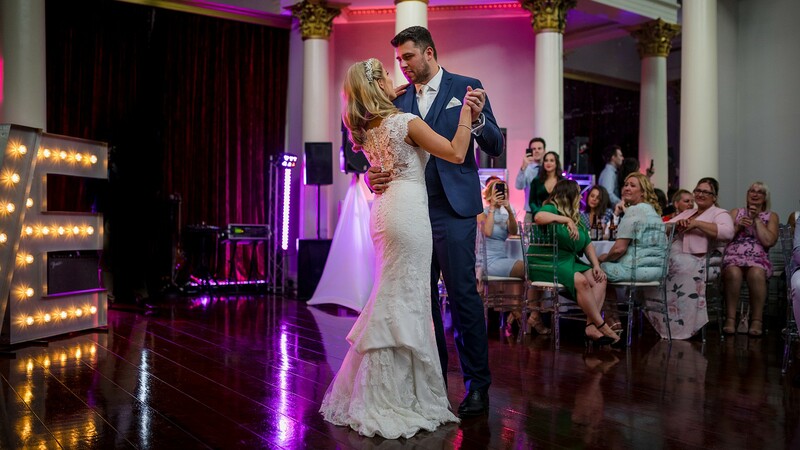 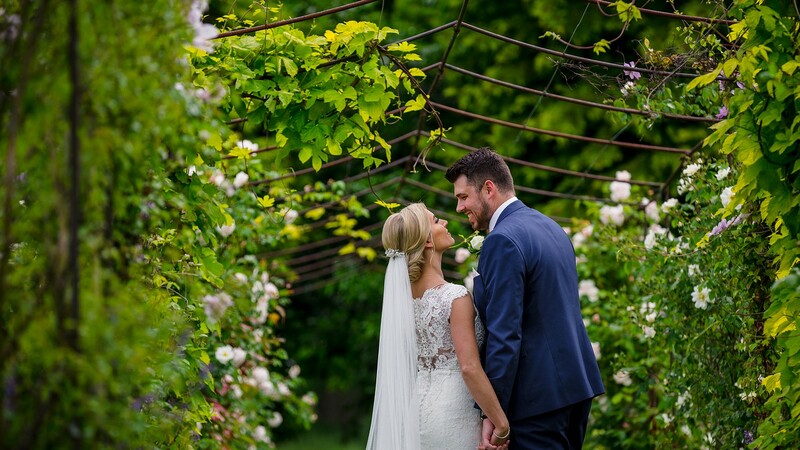 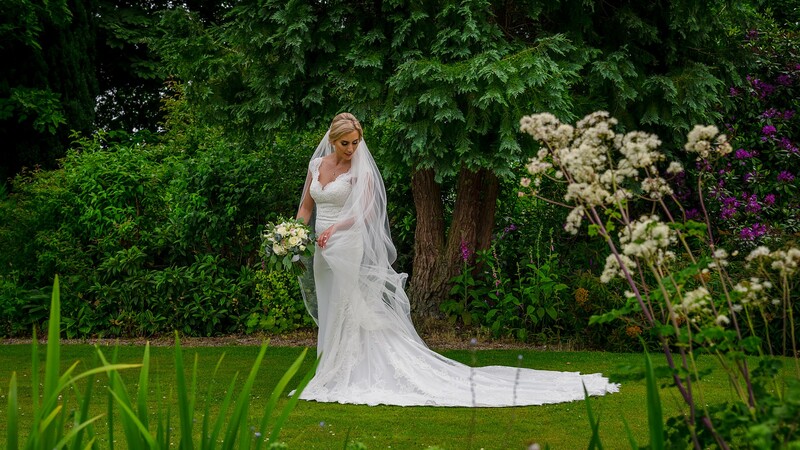 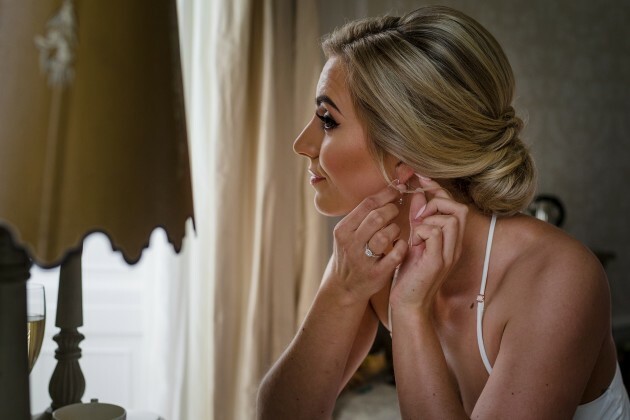 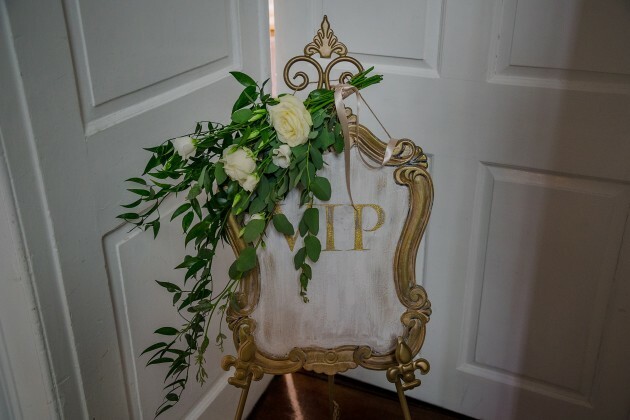 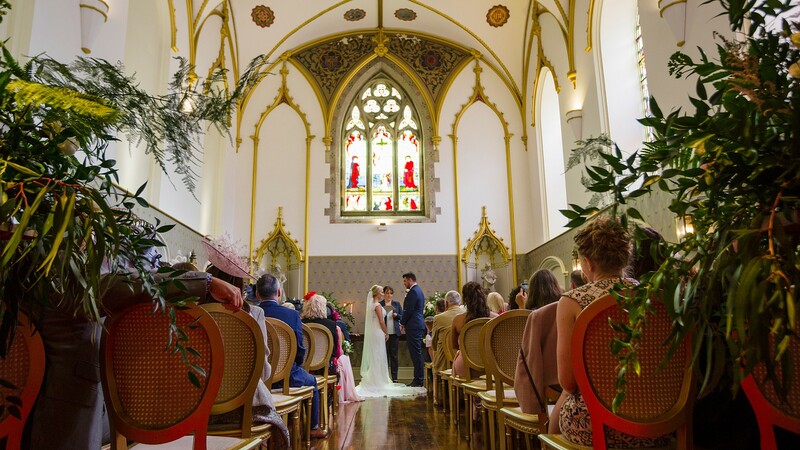 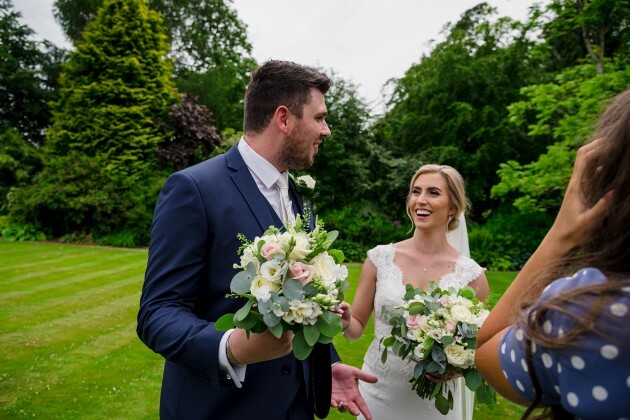 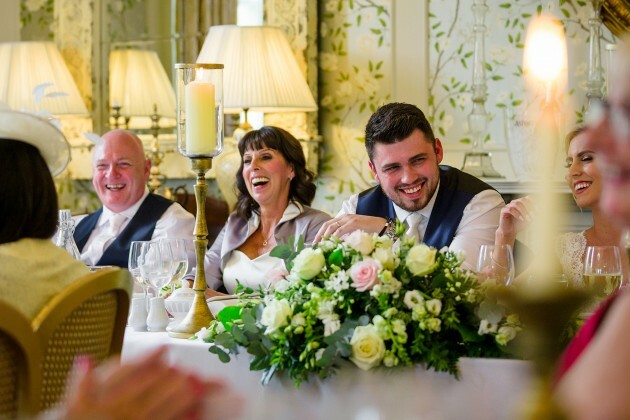 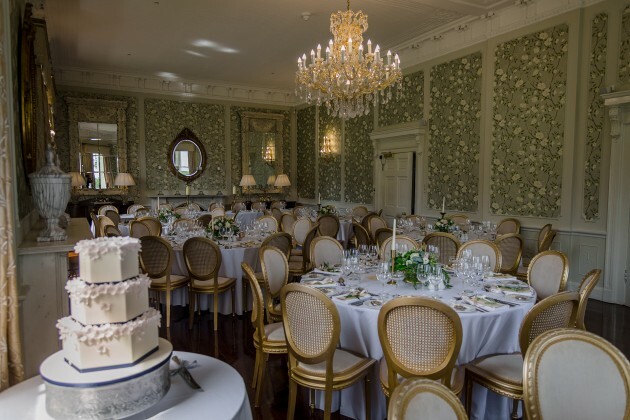 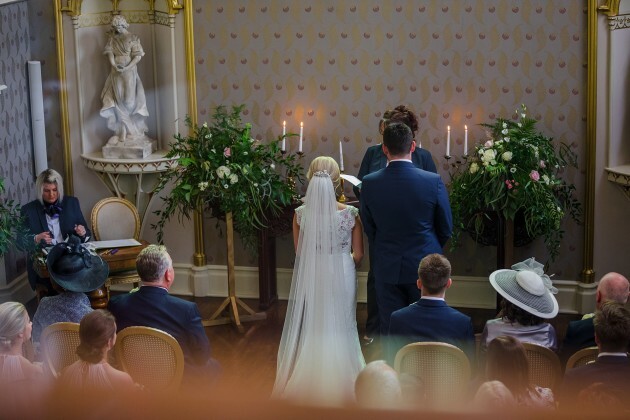 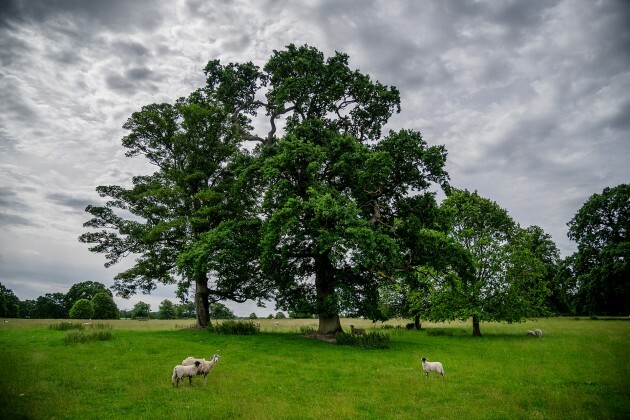 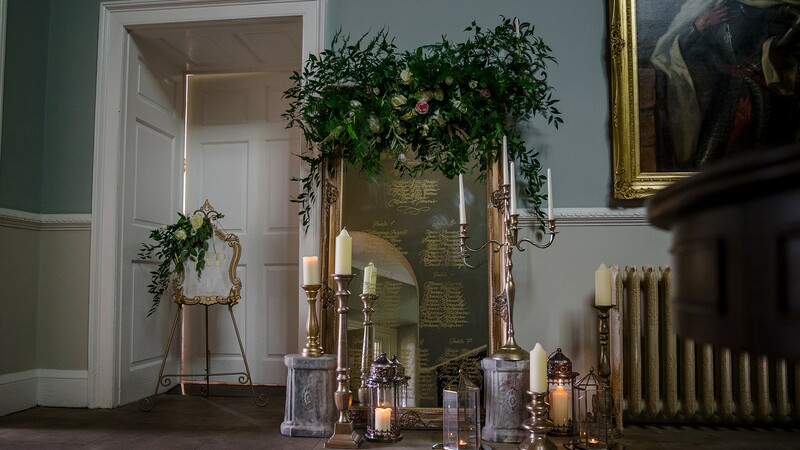 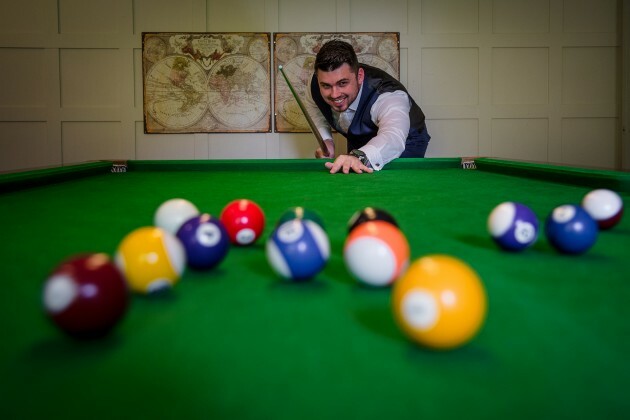 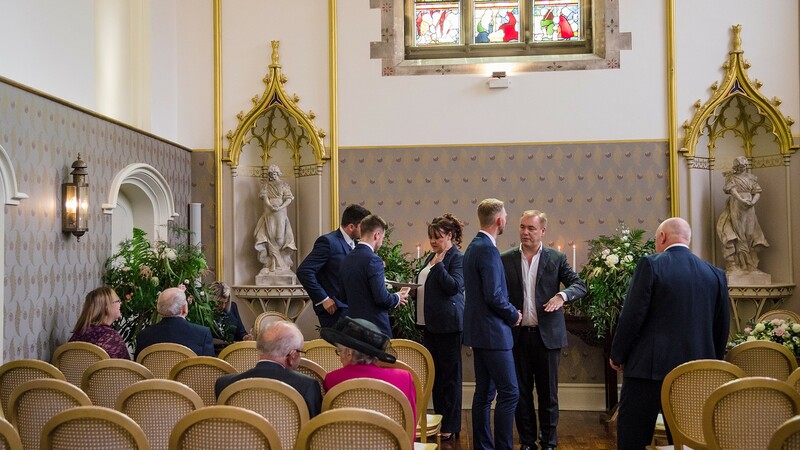 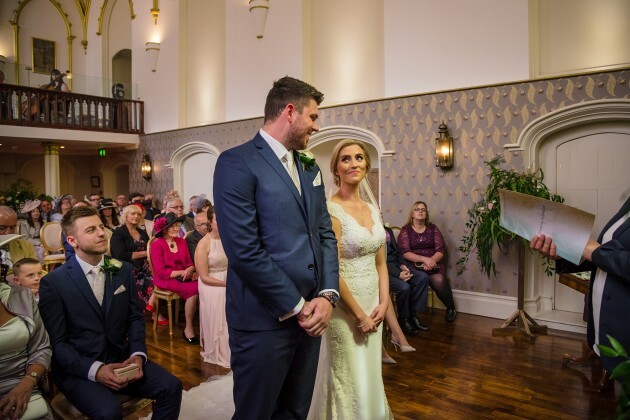 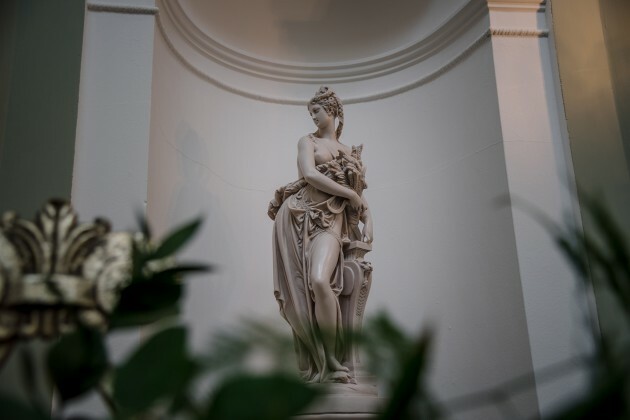 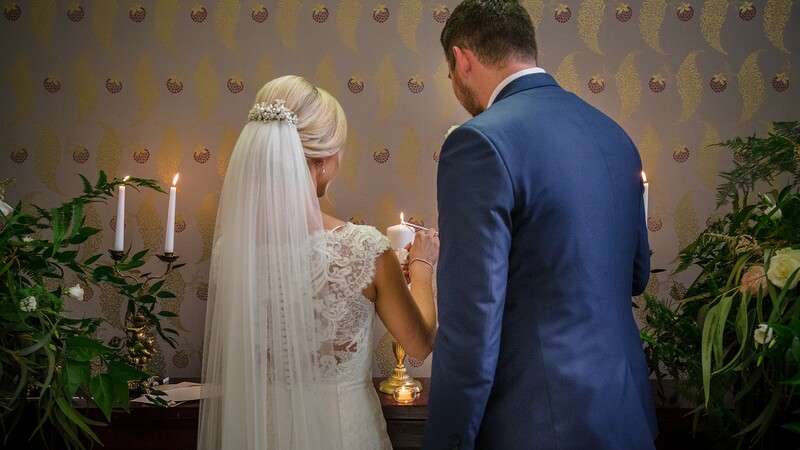 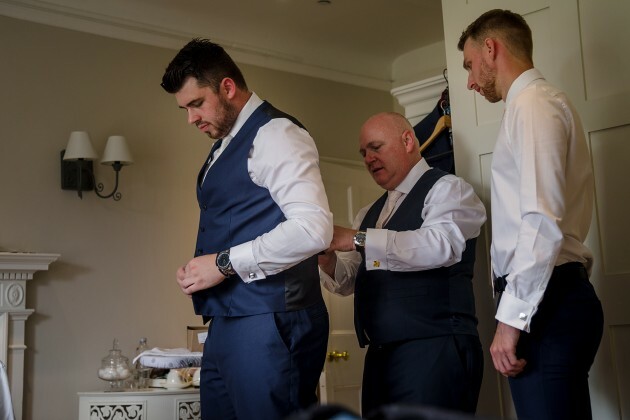 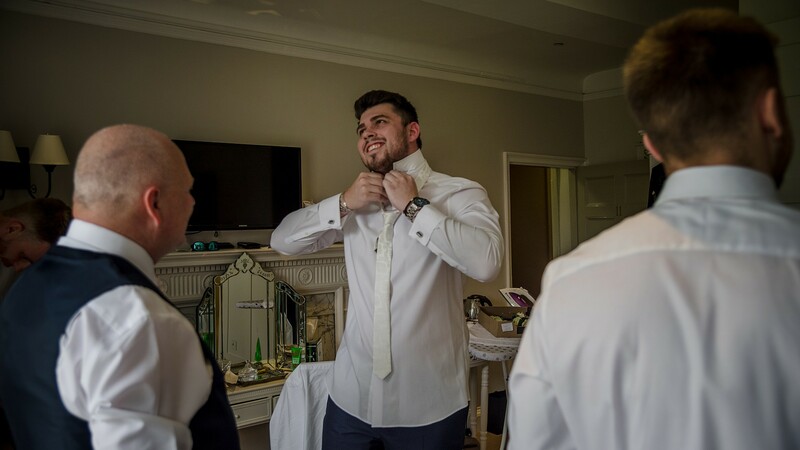 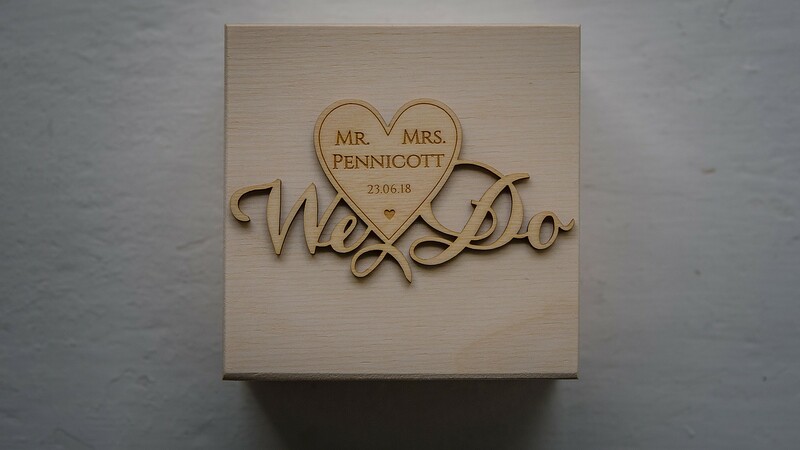 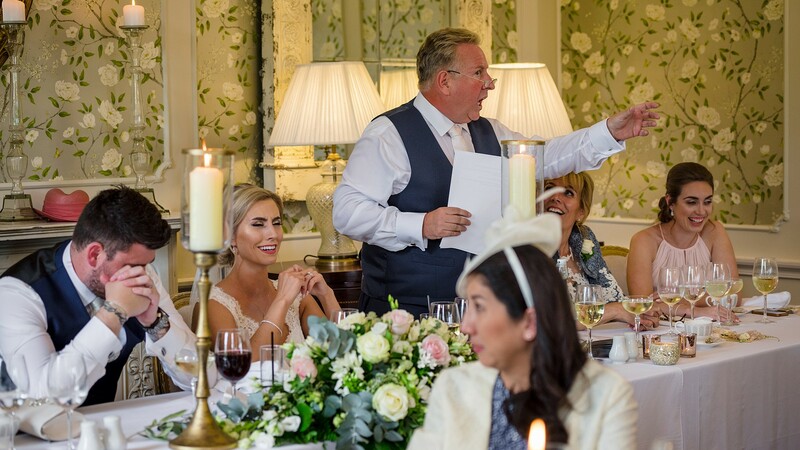 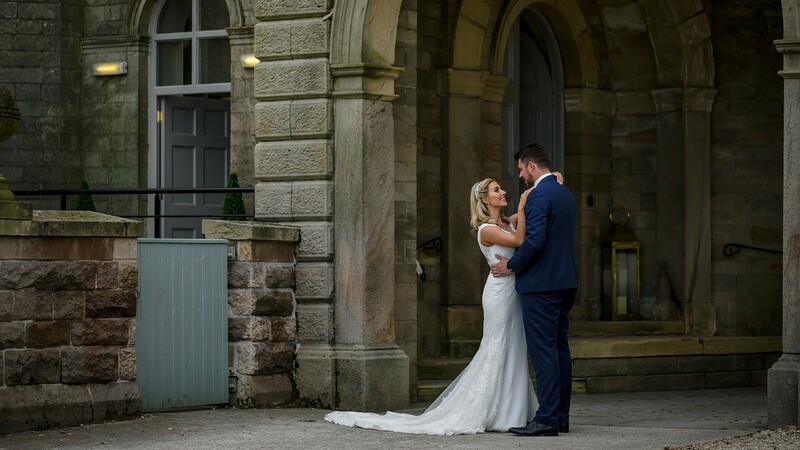 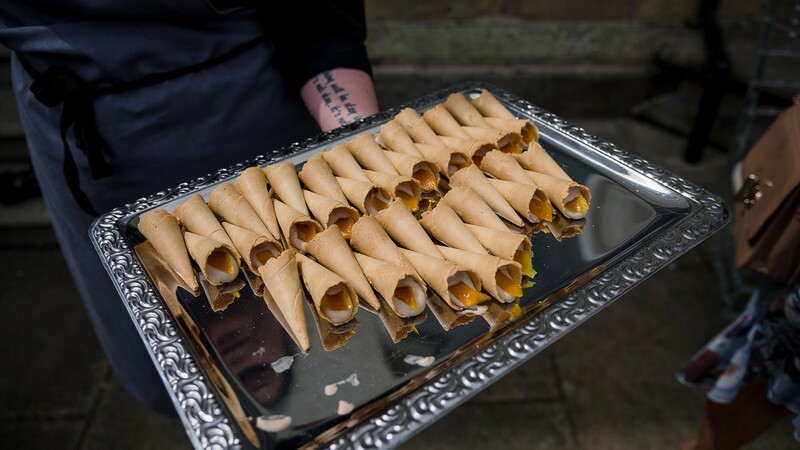 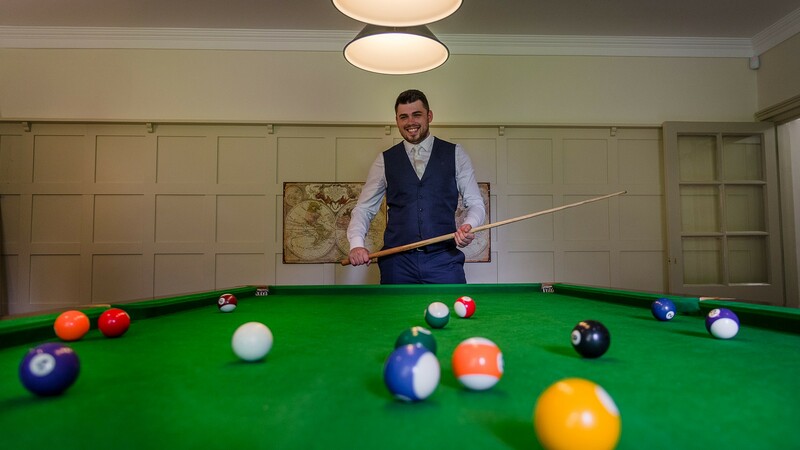 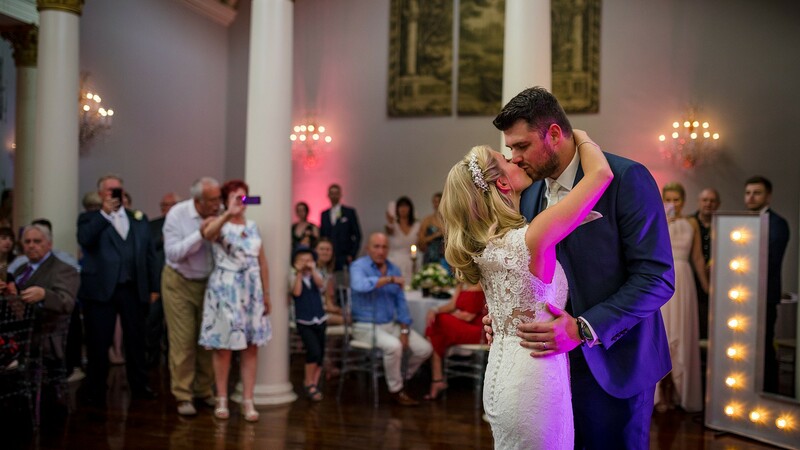 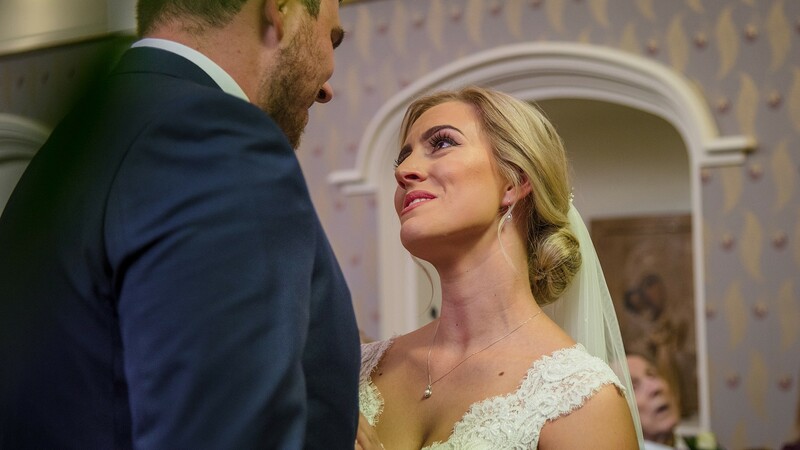 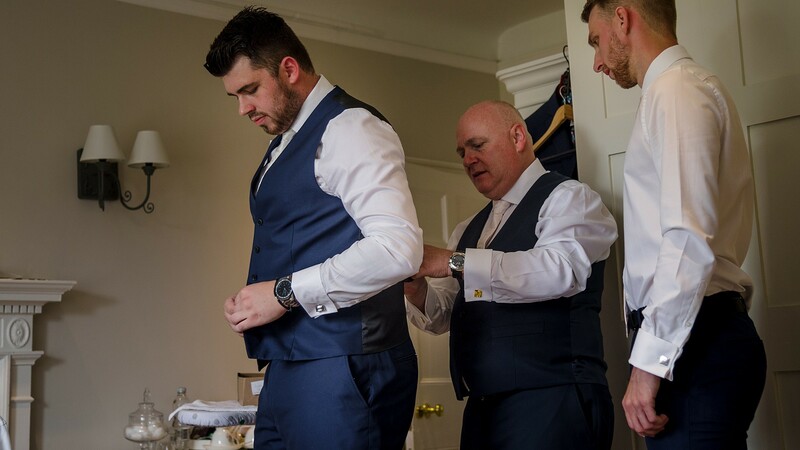 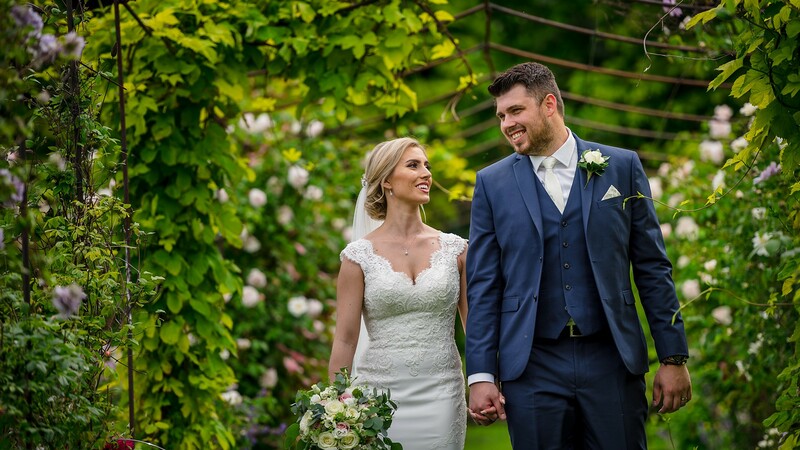 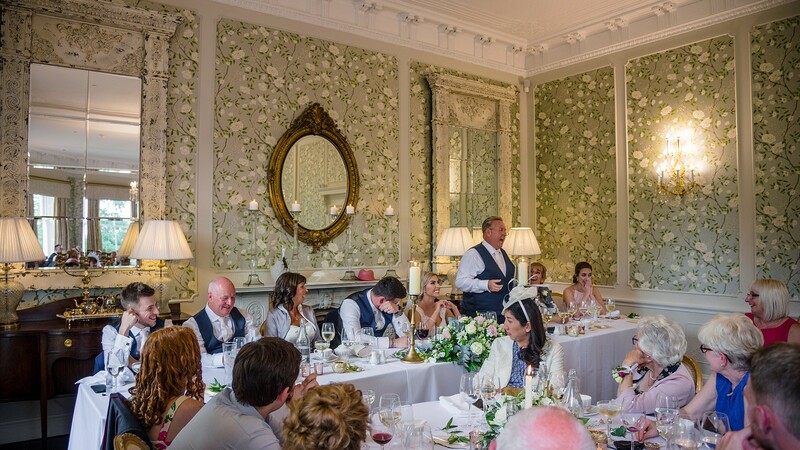 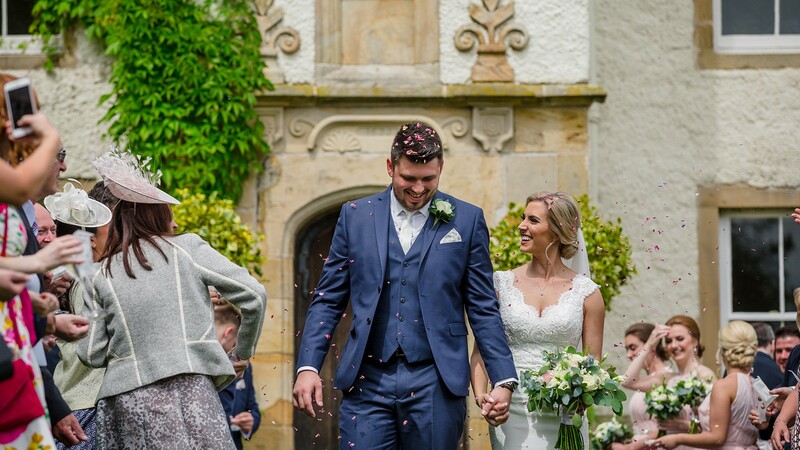 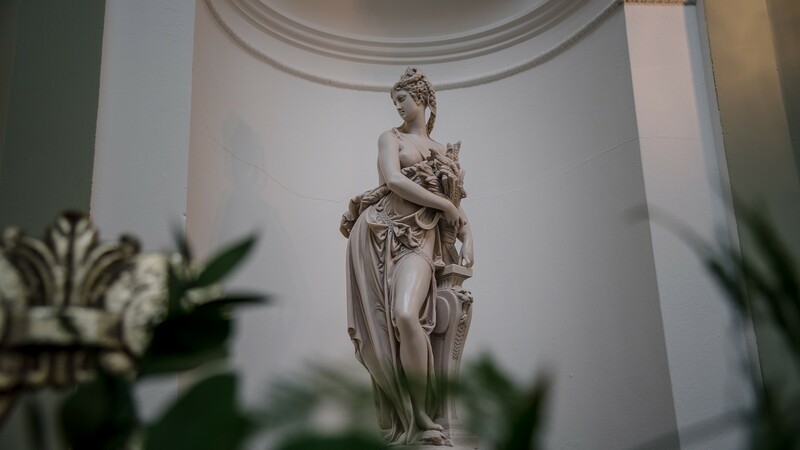 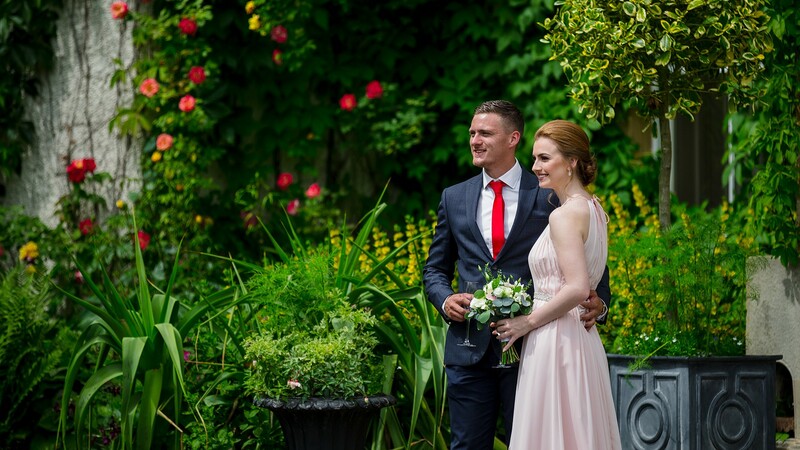 The Hall itself is set in idyllic private parkland, surrounded by typically English country gardens, it boasts its very own private chapel and is exquisite styling throughout makes it the perfect wedding venue, it just has to be a Wedding Photographers dream! 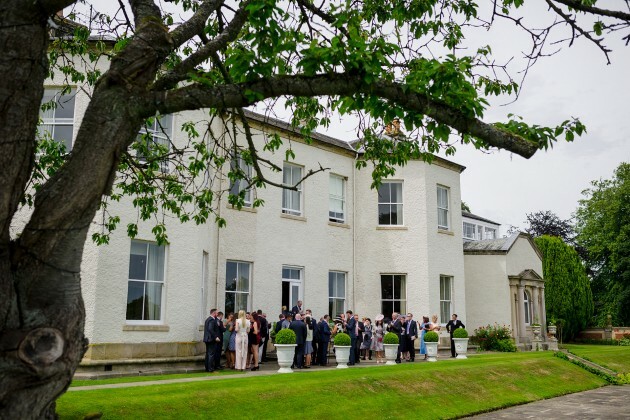 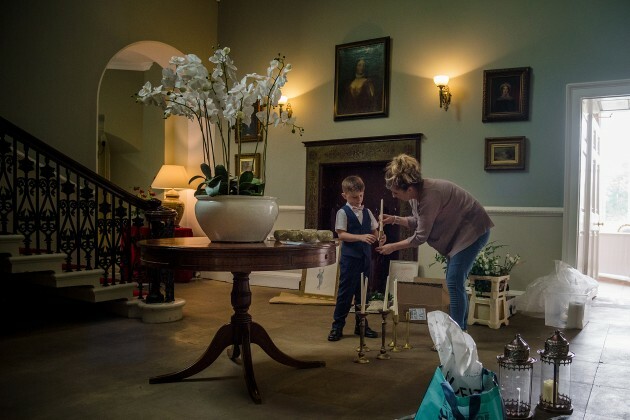 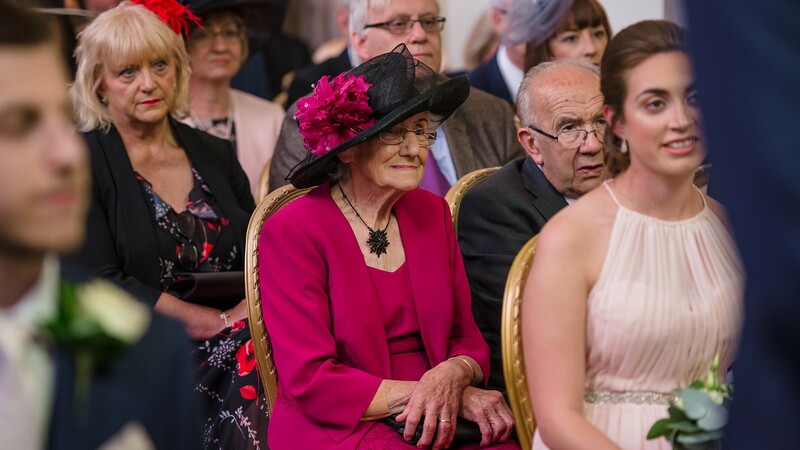 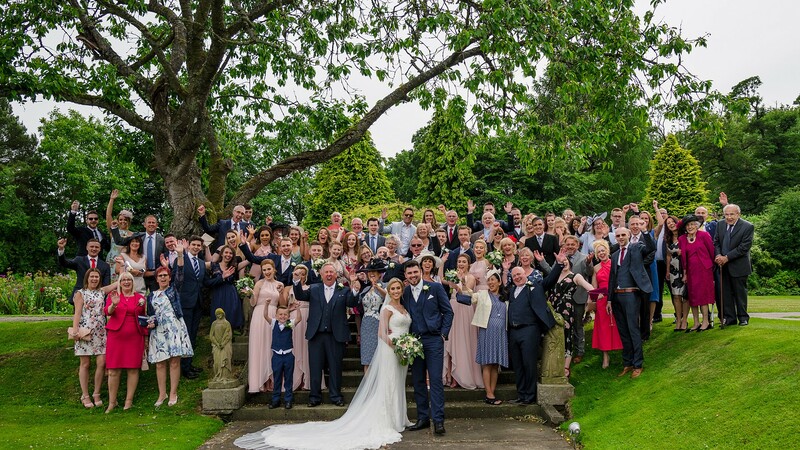 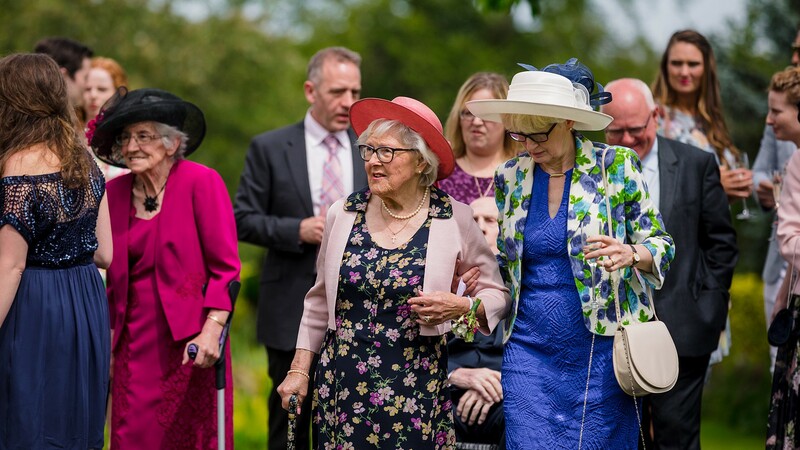 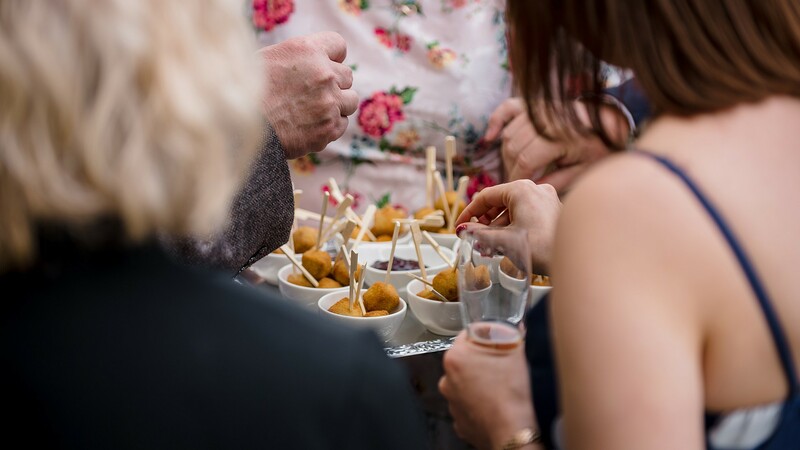 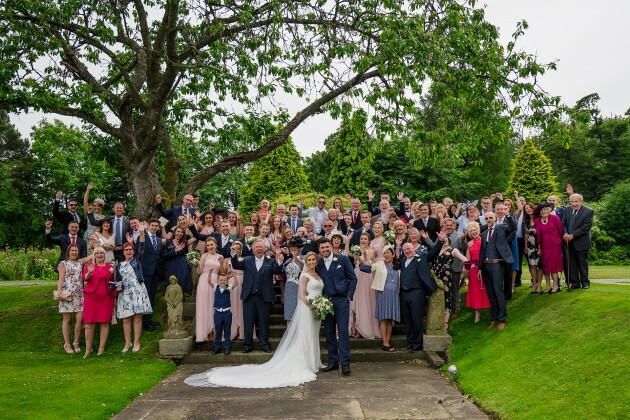 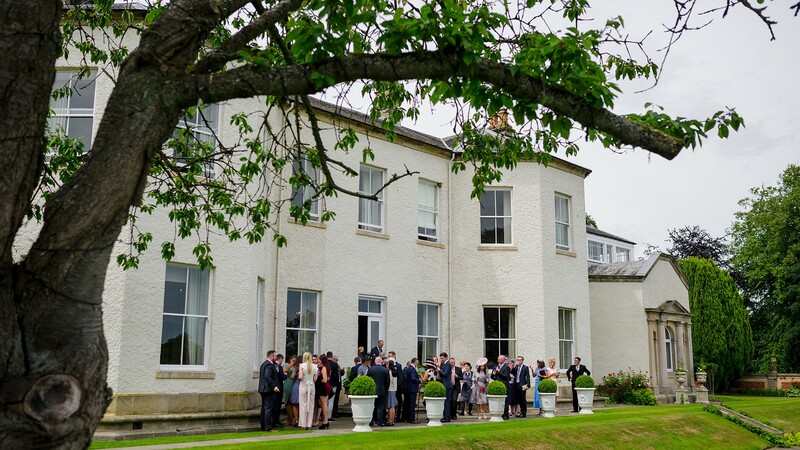 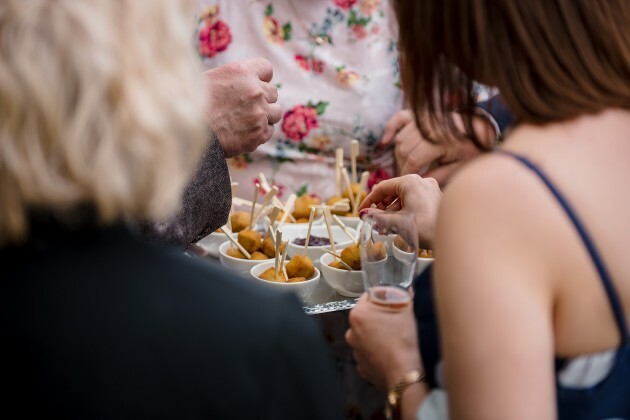 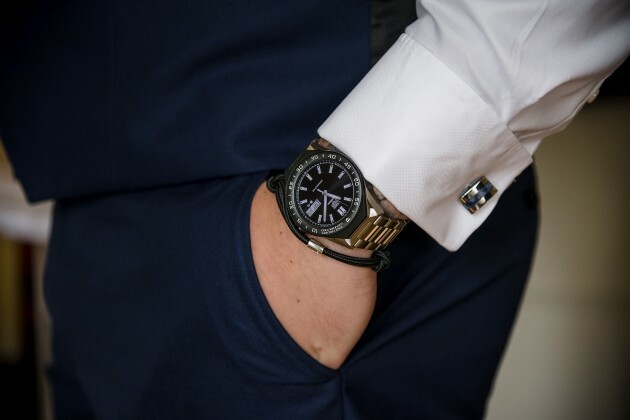 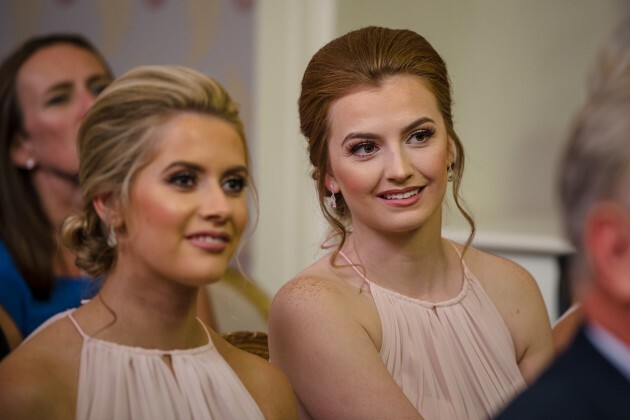 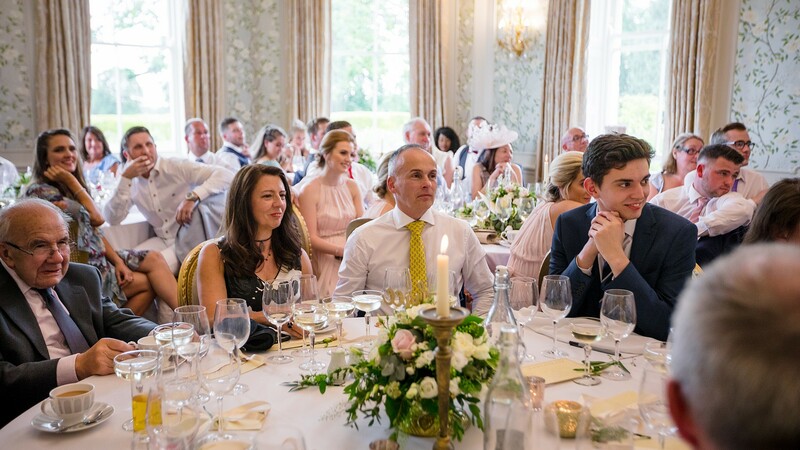 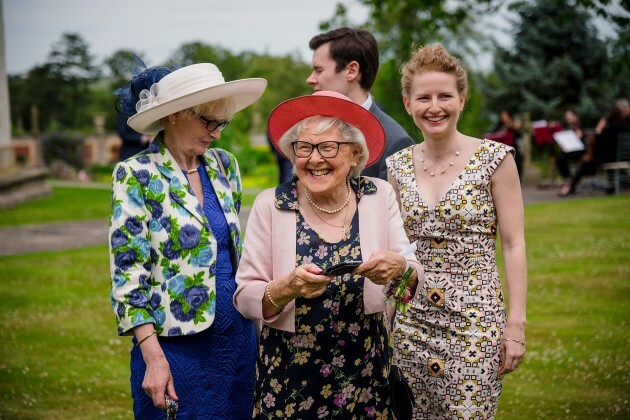 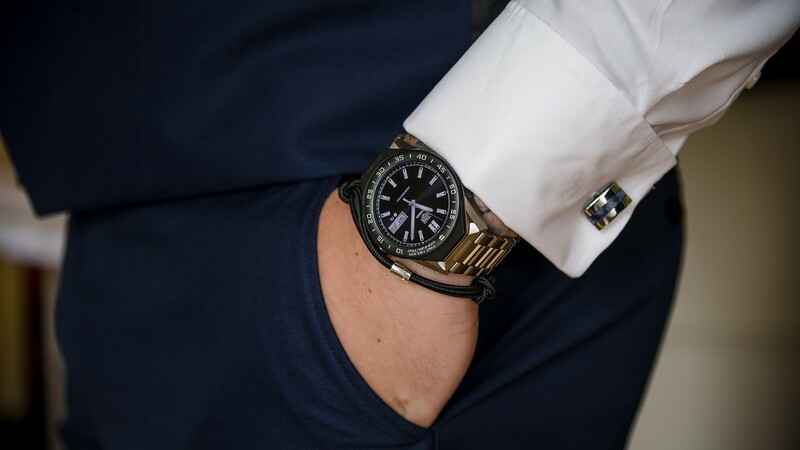 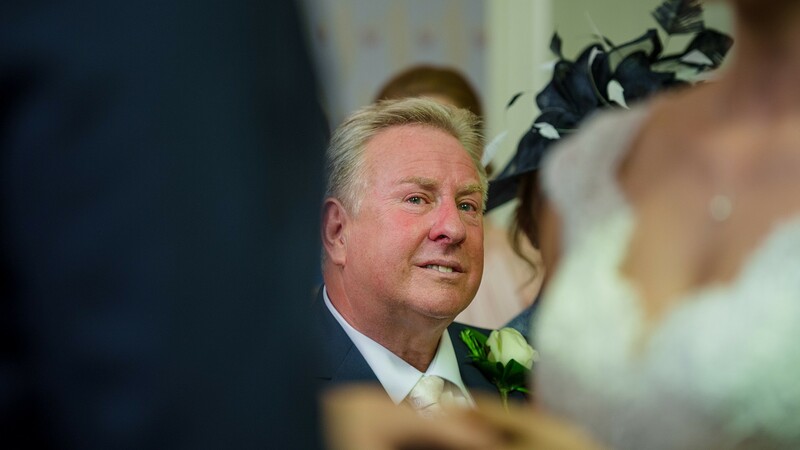 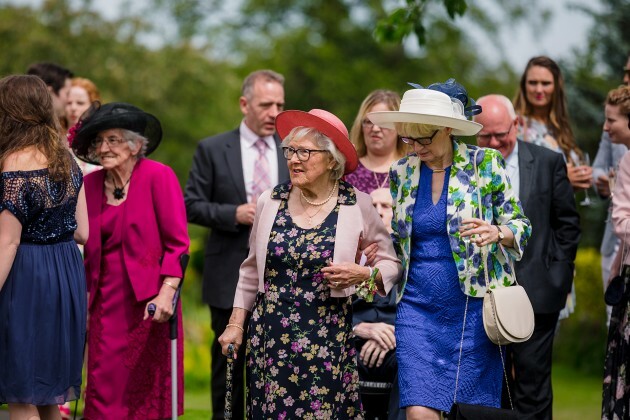 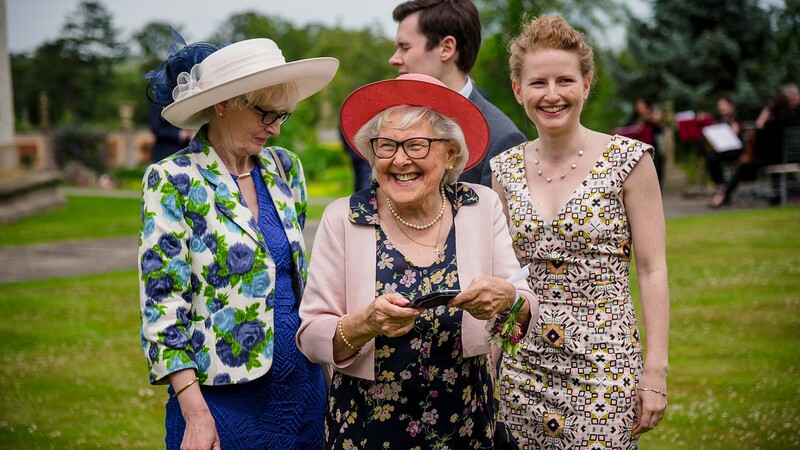 Laura and Lewis' friends and family certainly enjoyed the Lartington hospitality, John and Shona and their team were on hand throughout the day to make everyone most welcome and comfortable.